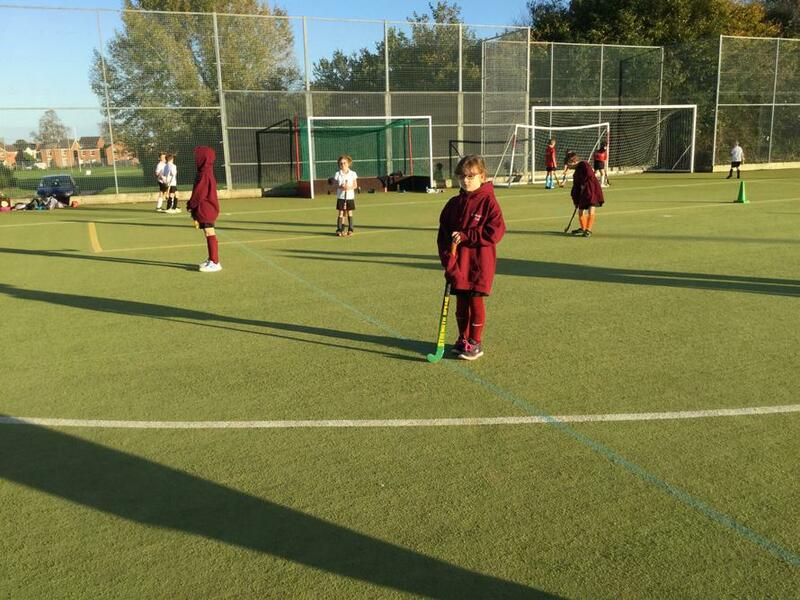 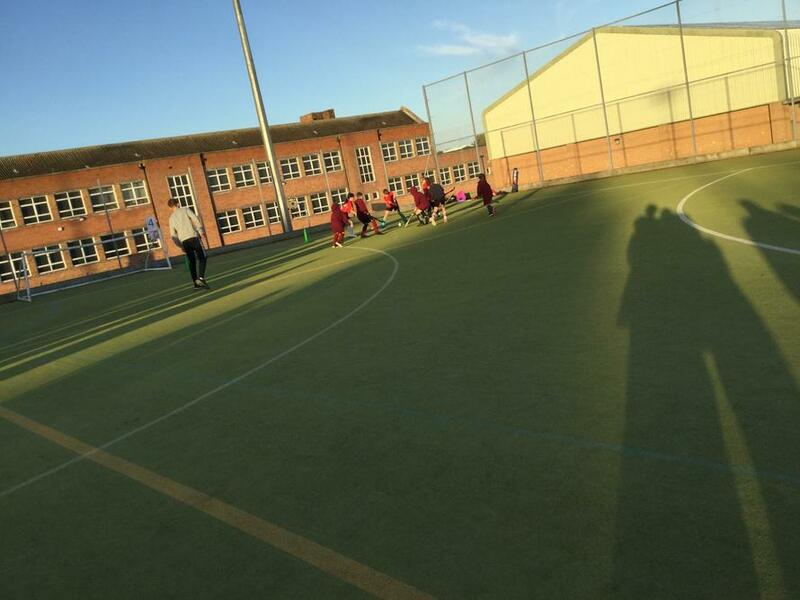 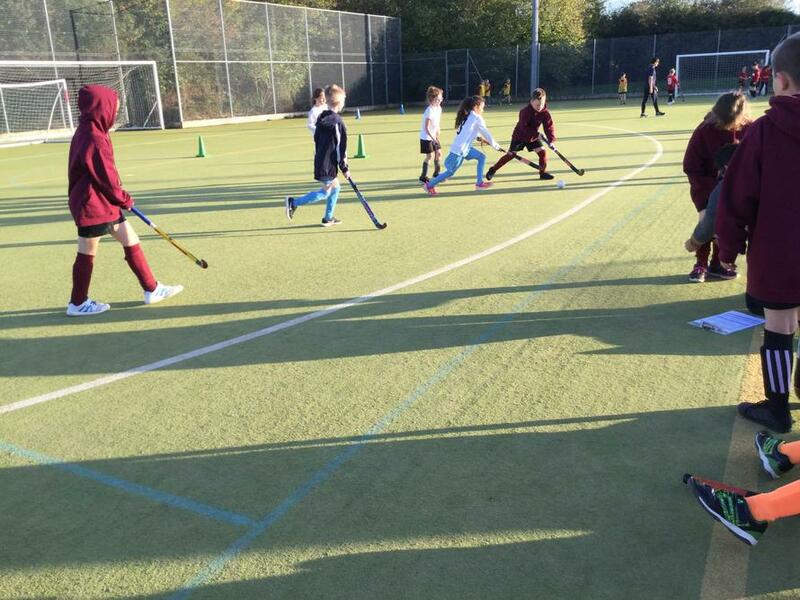 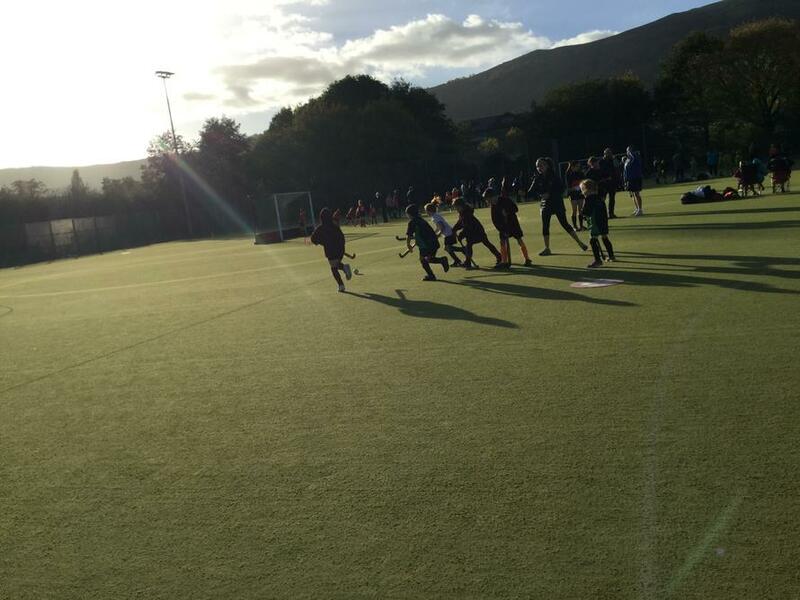 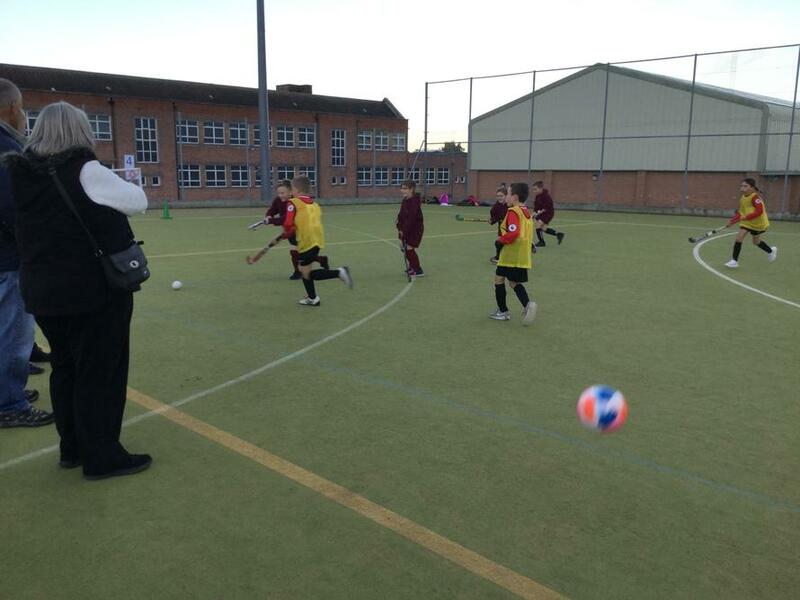 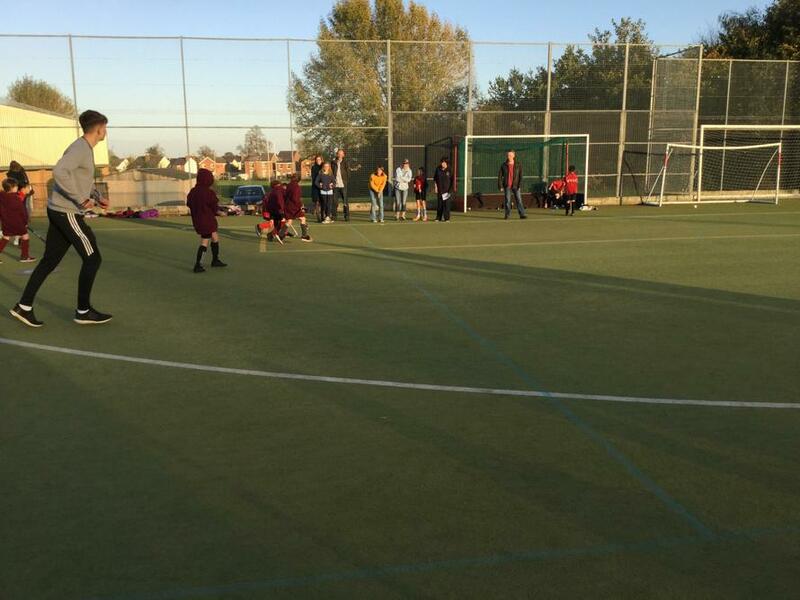 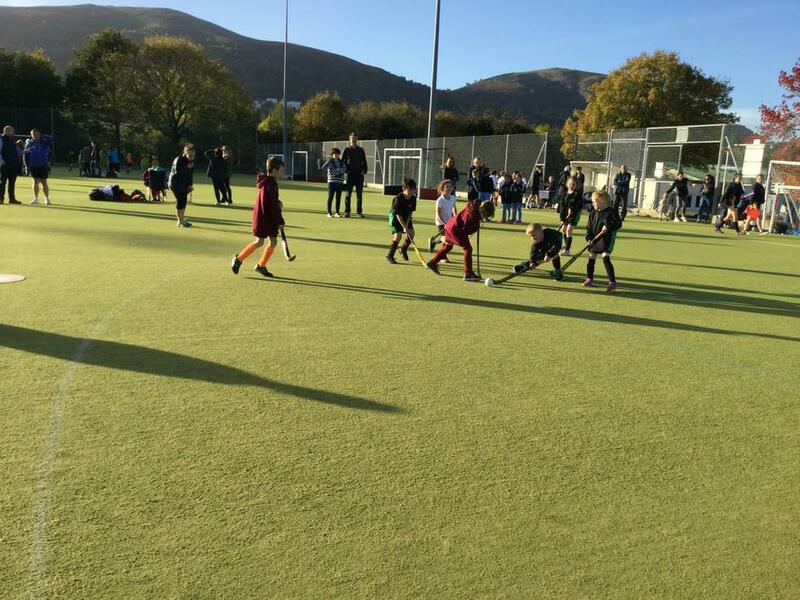 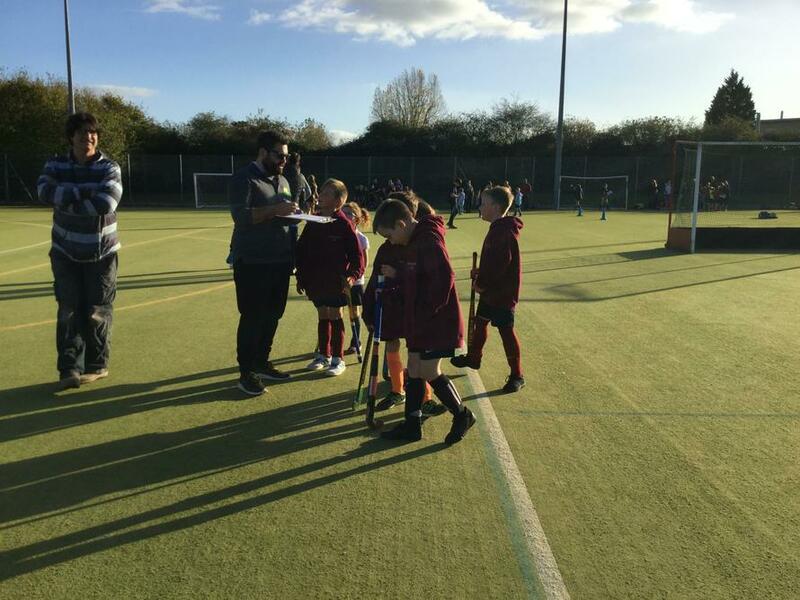 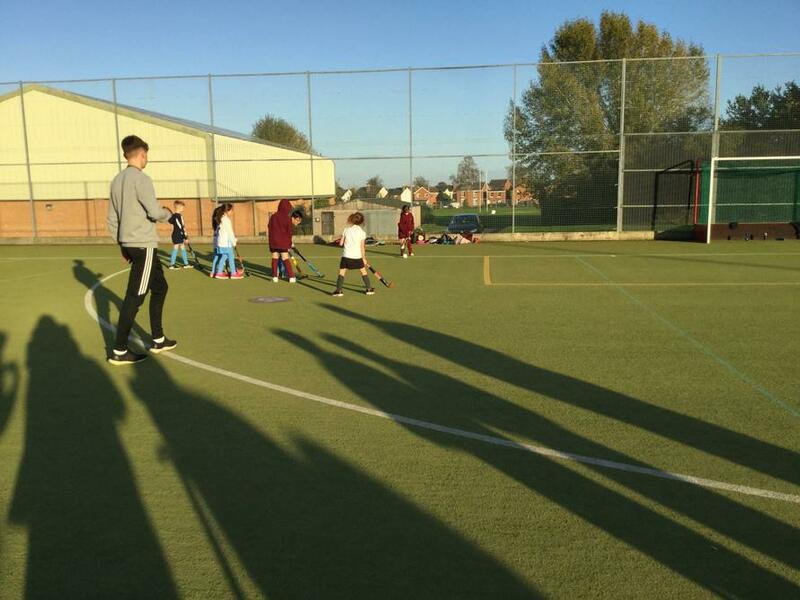 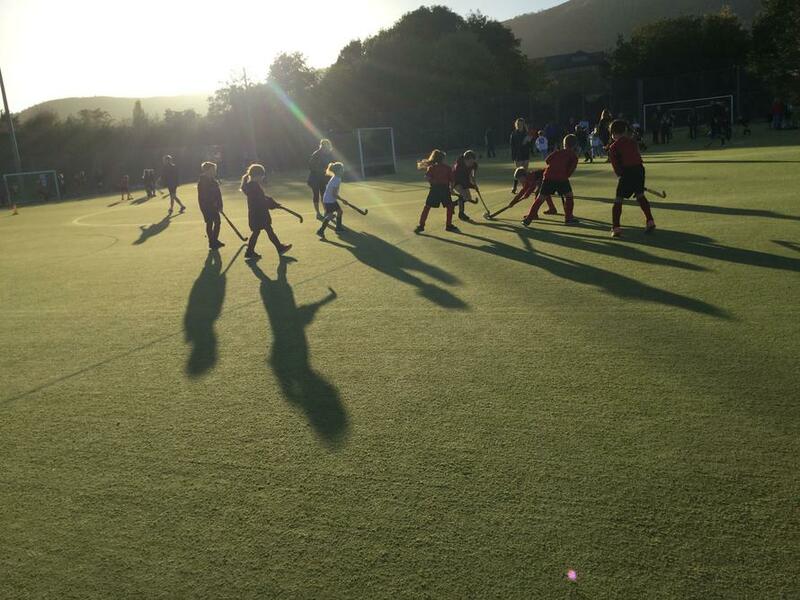 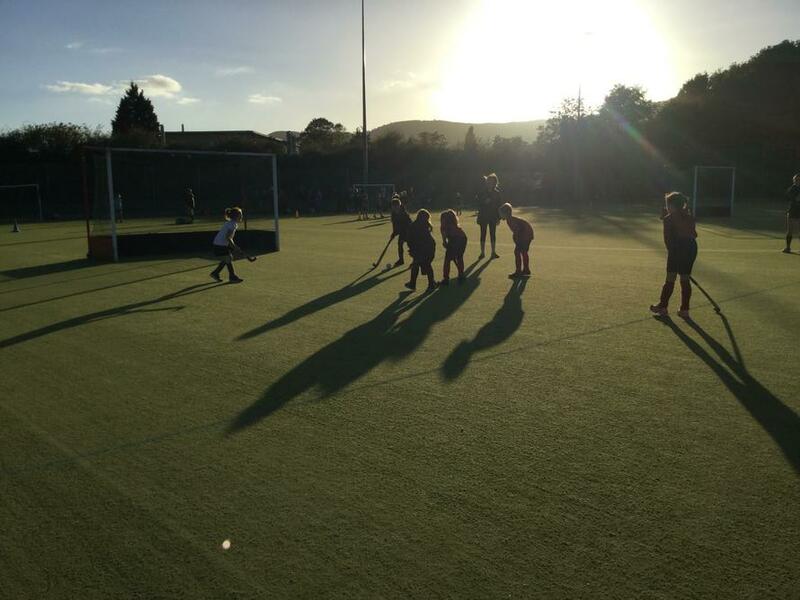 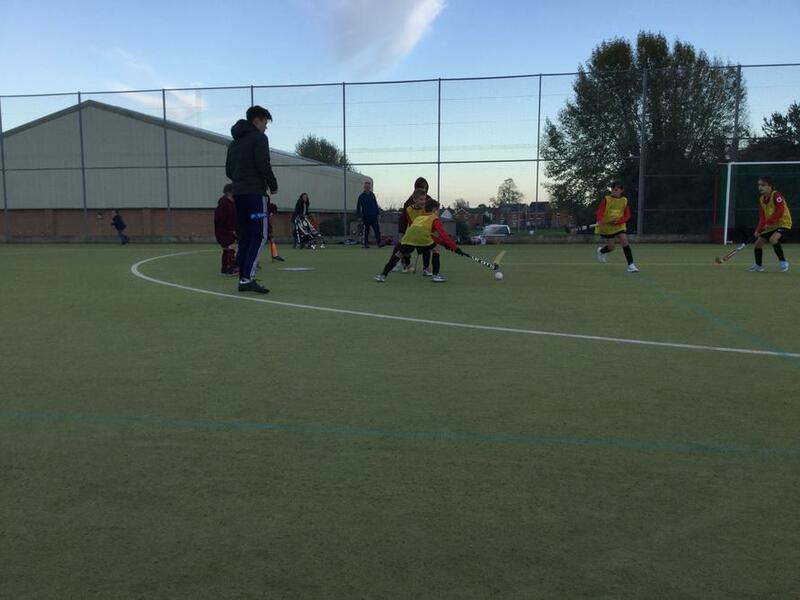 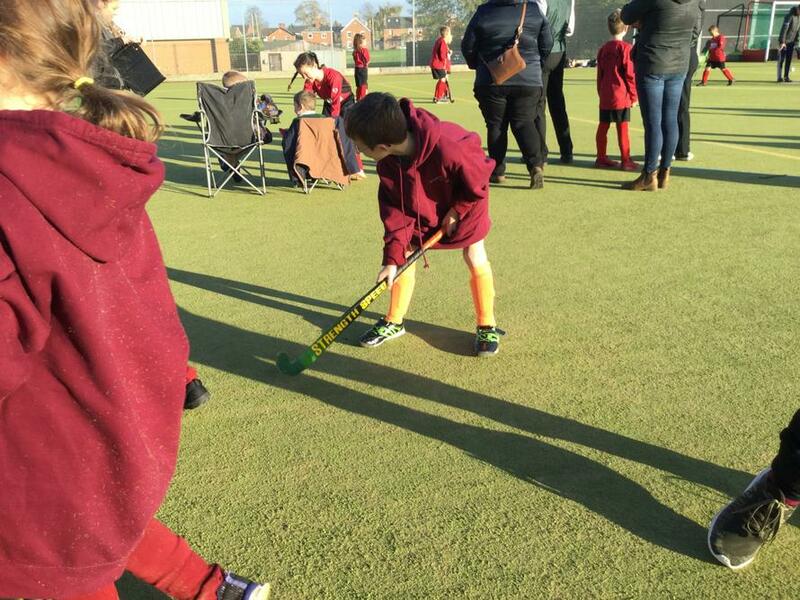 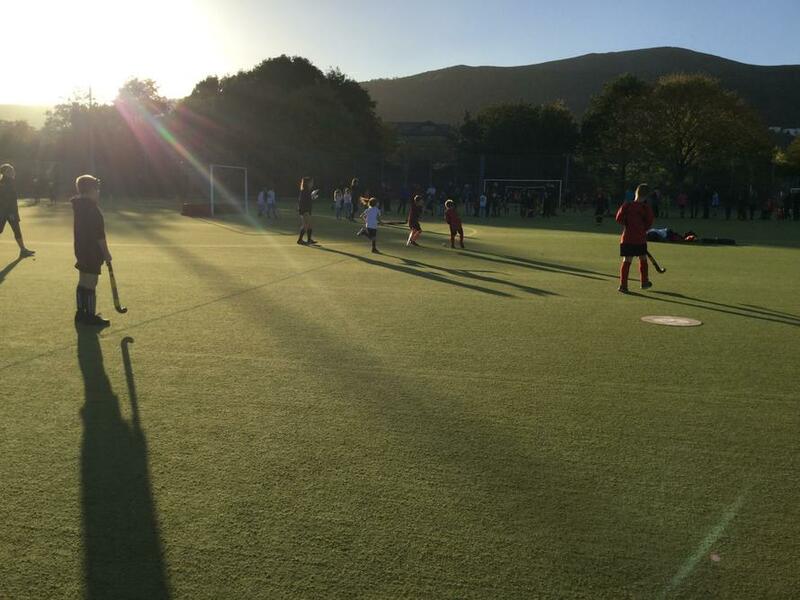 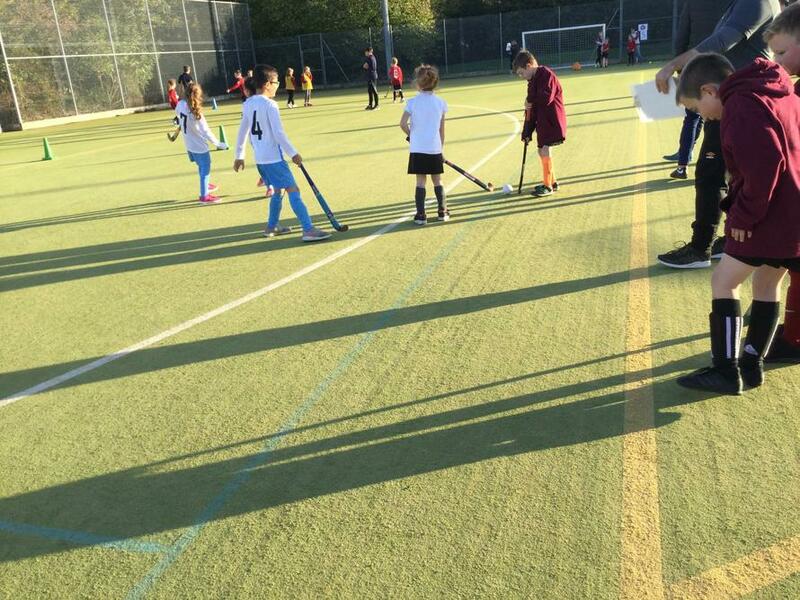 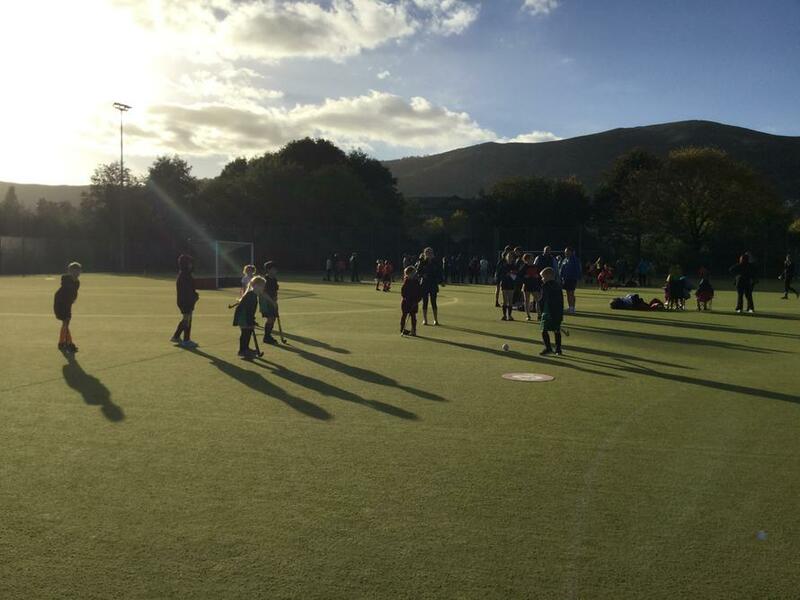 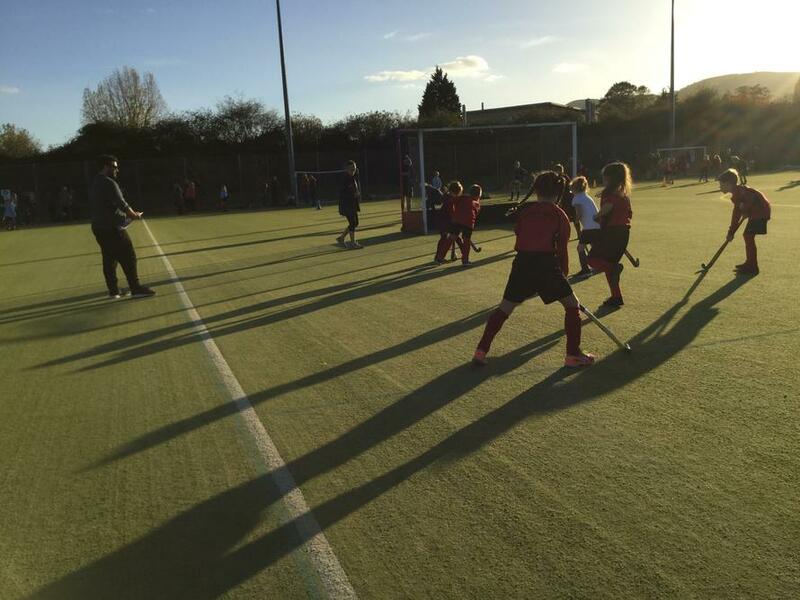 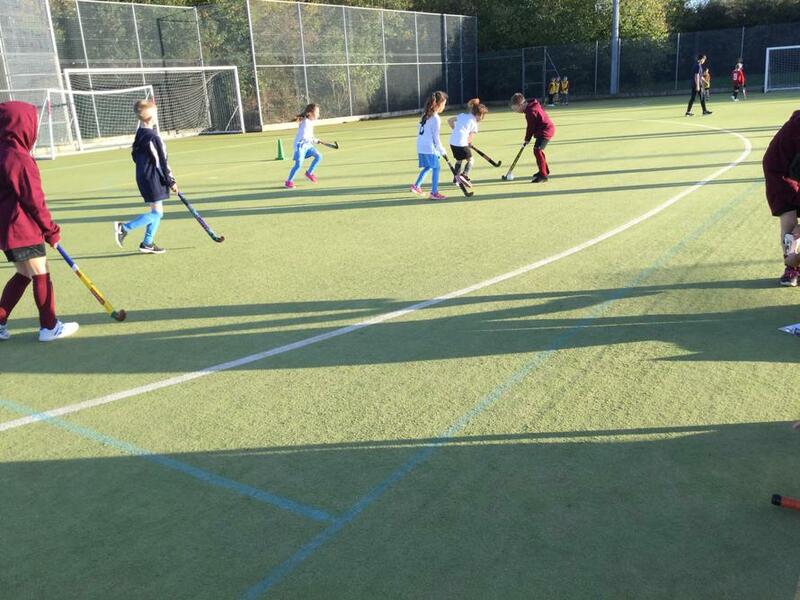 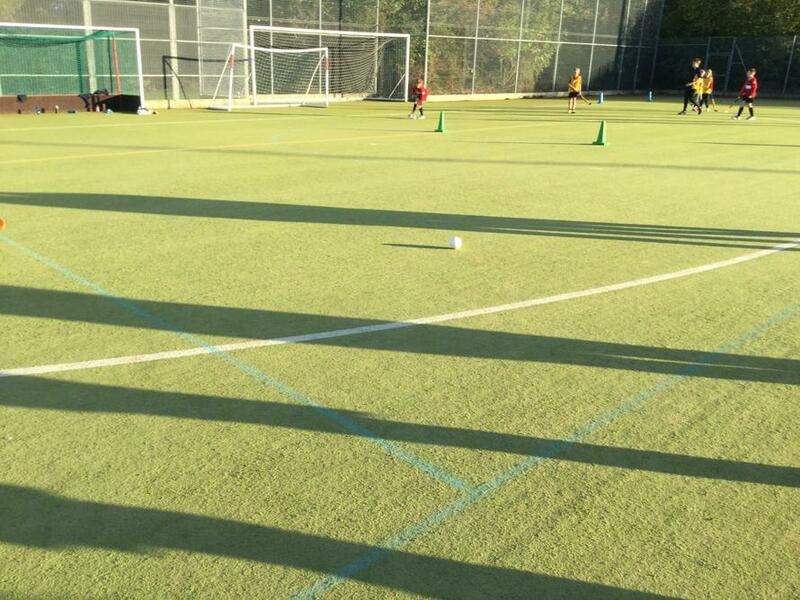 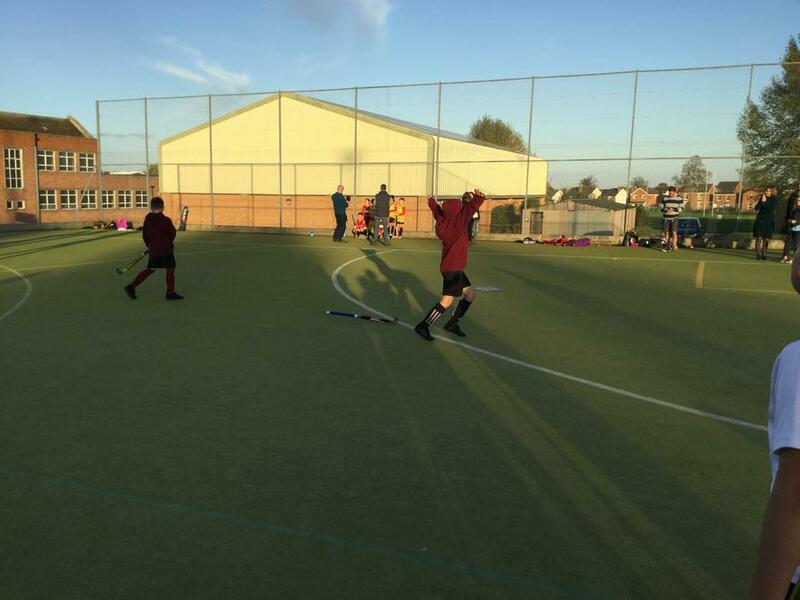 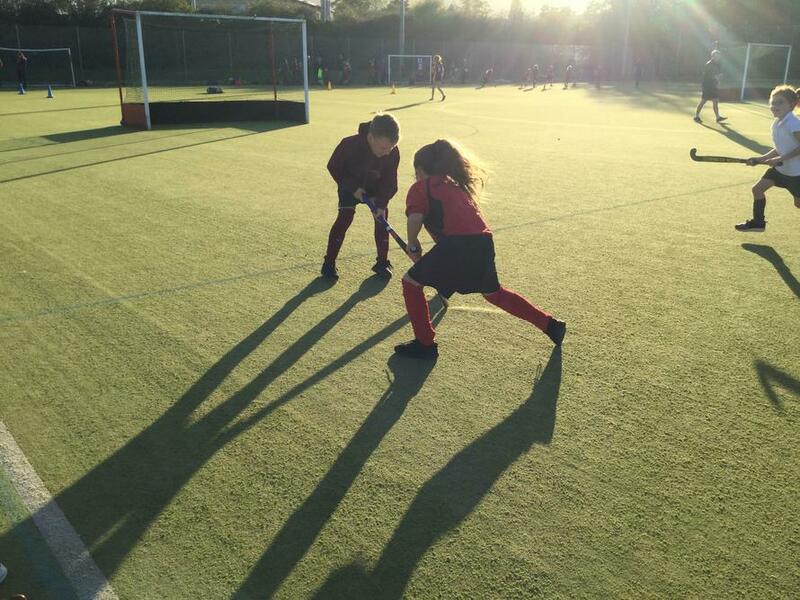 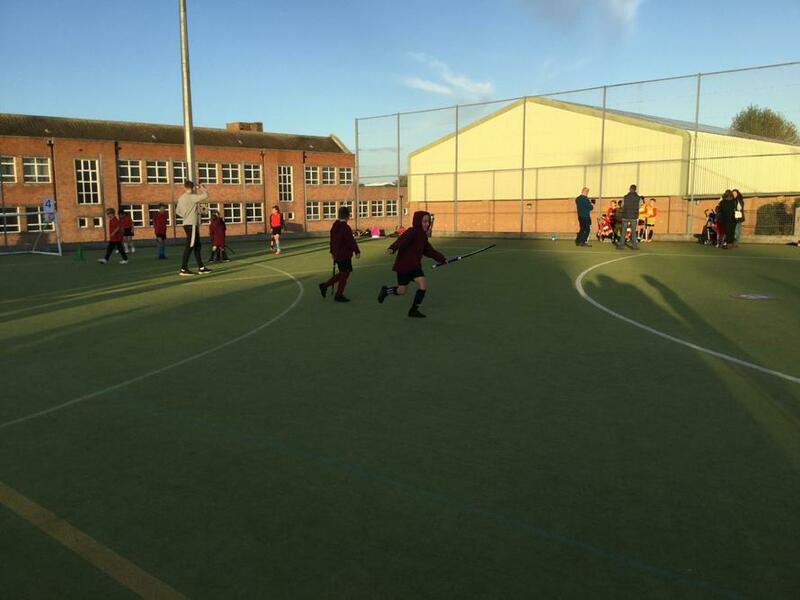 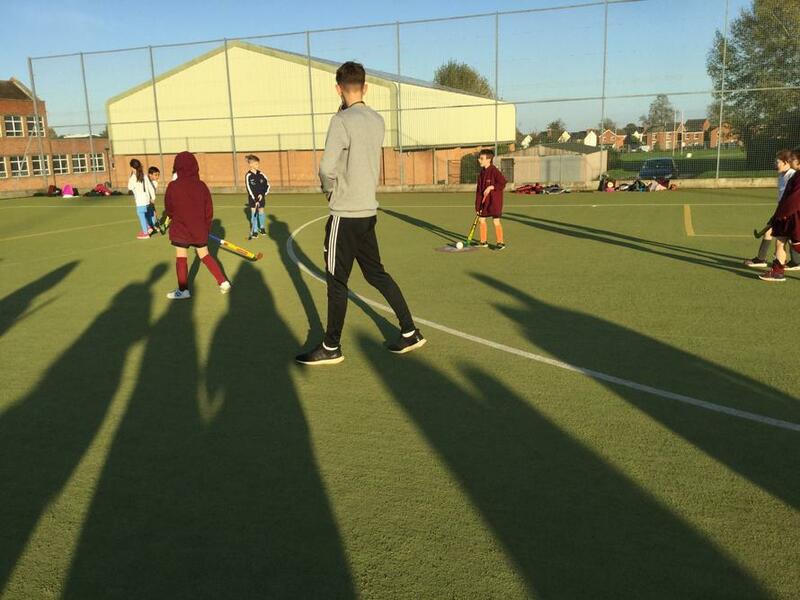 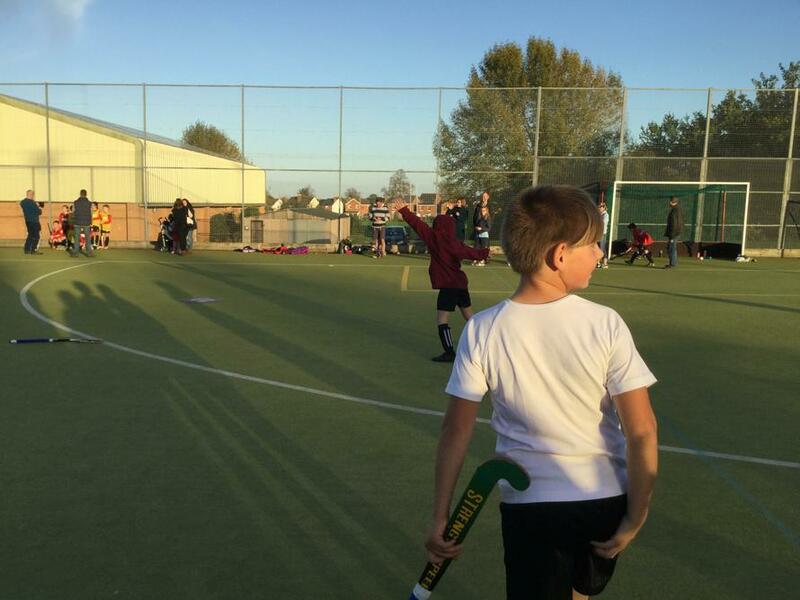 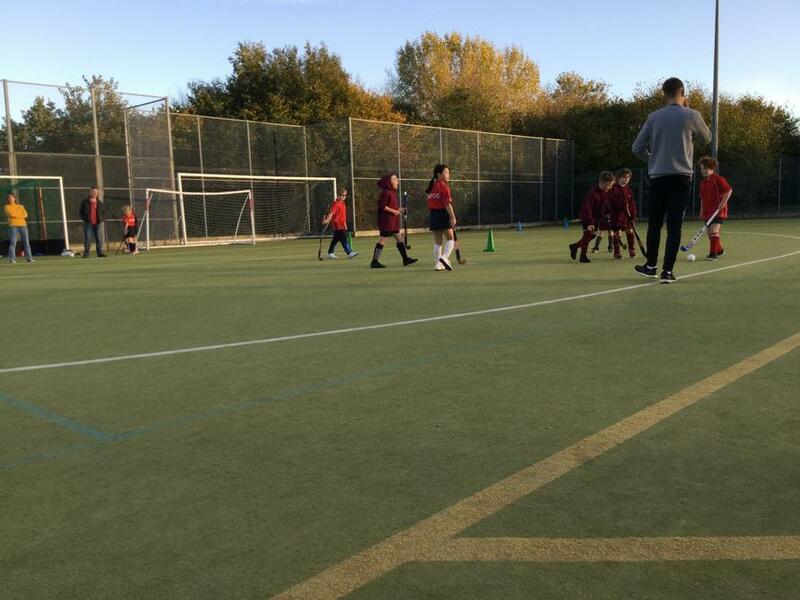 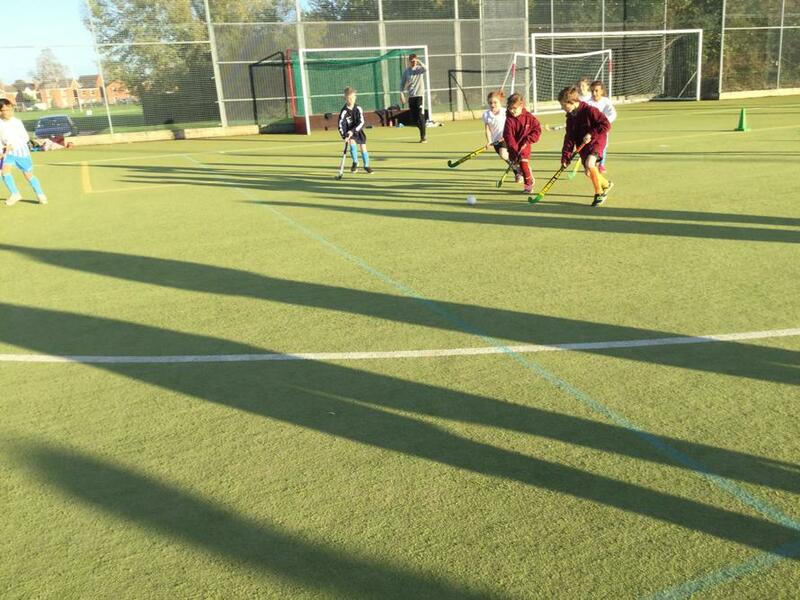 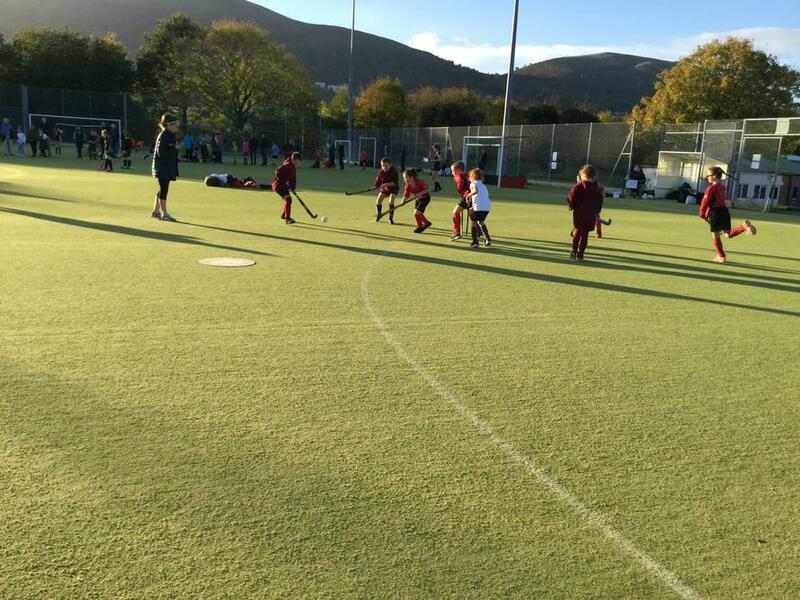 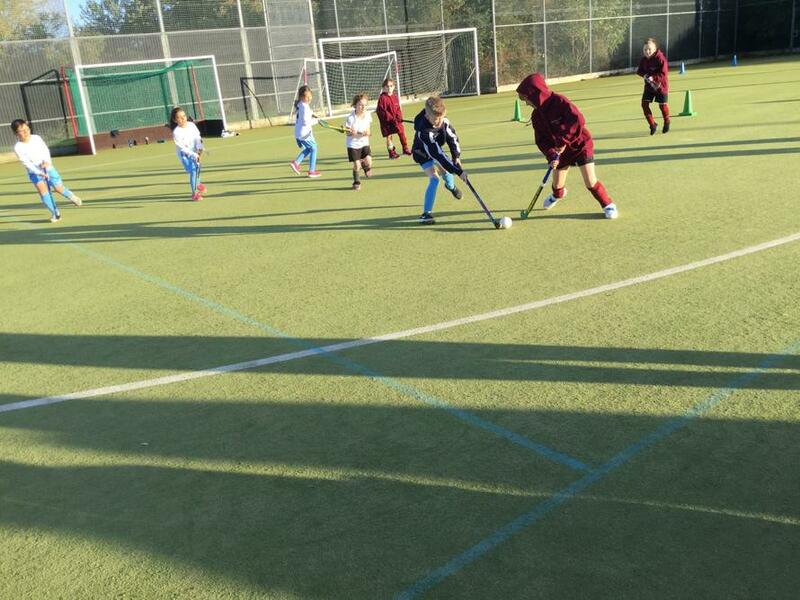 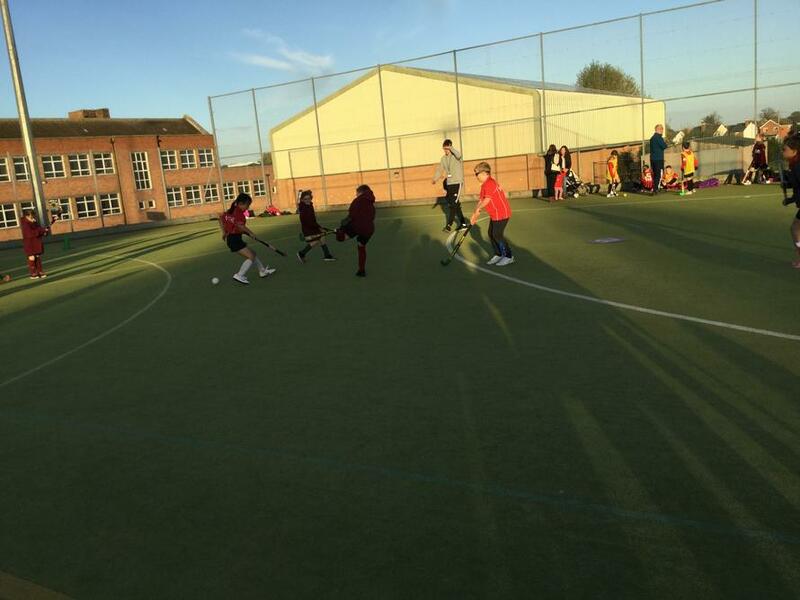 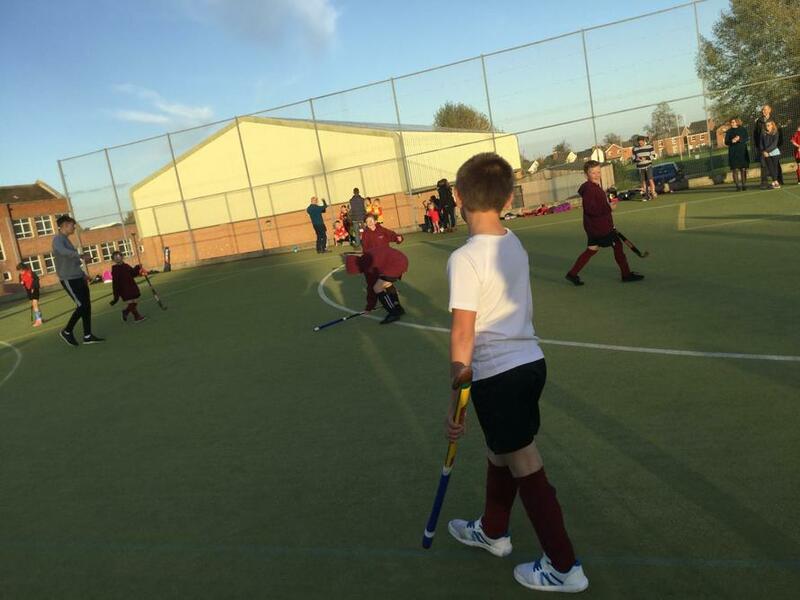 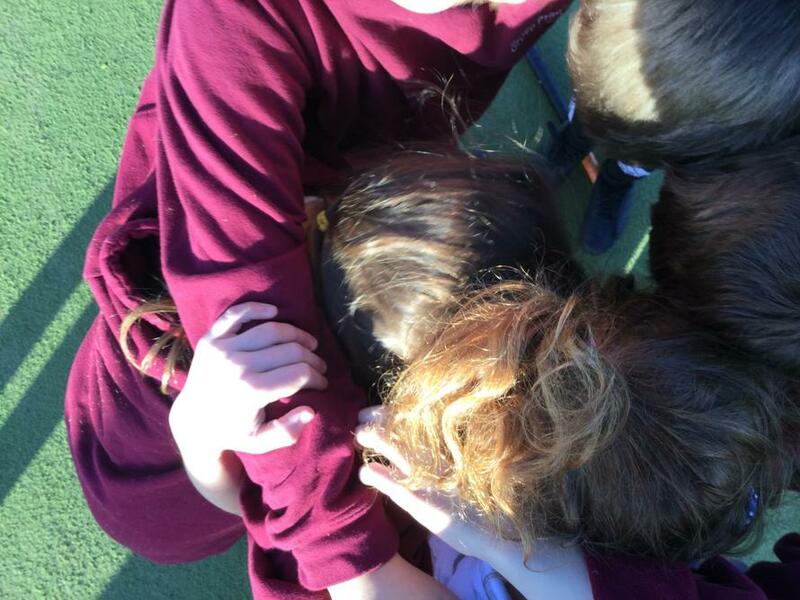 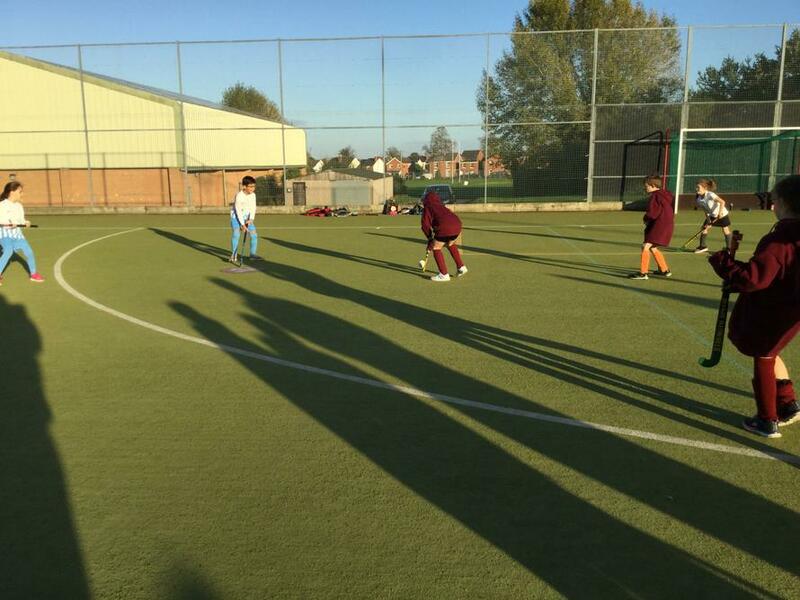 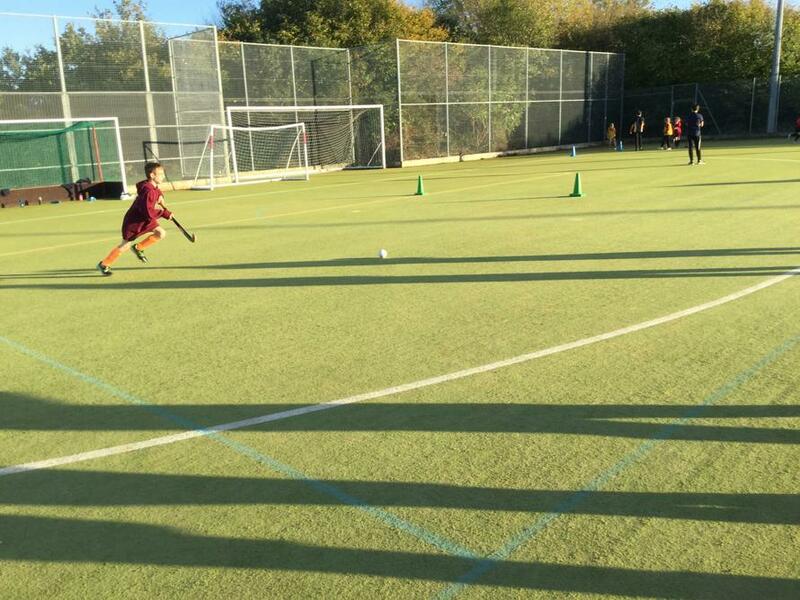 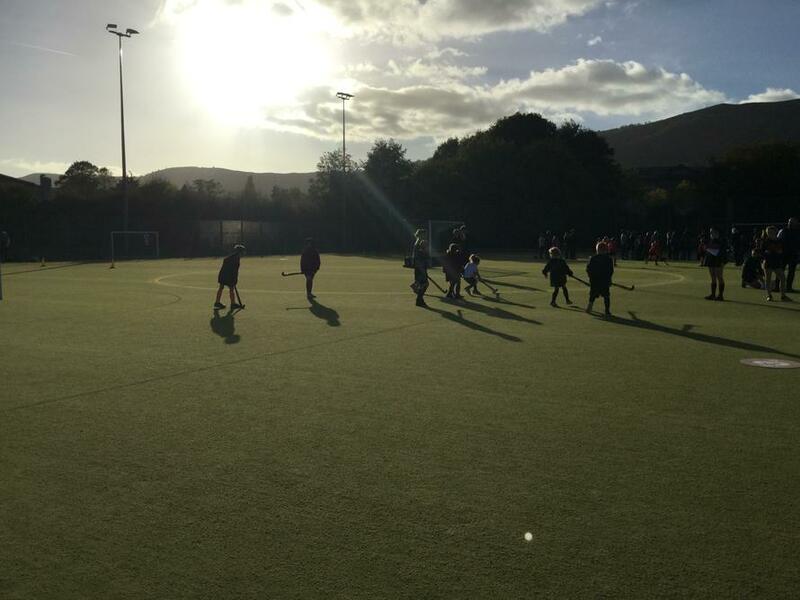 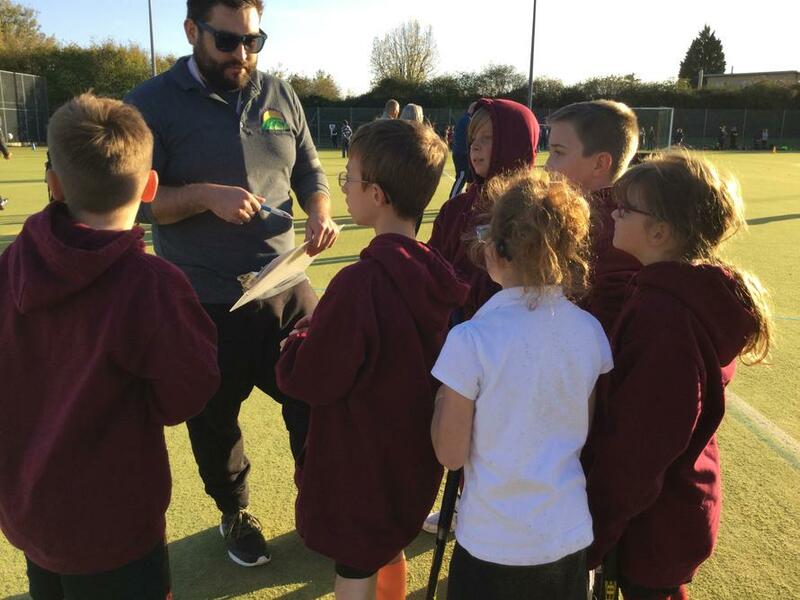 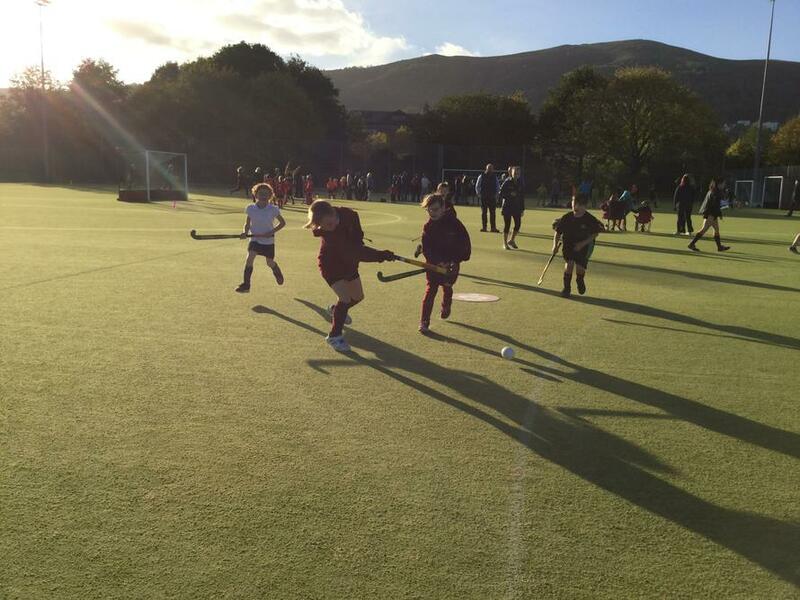 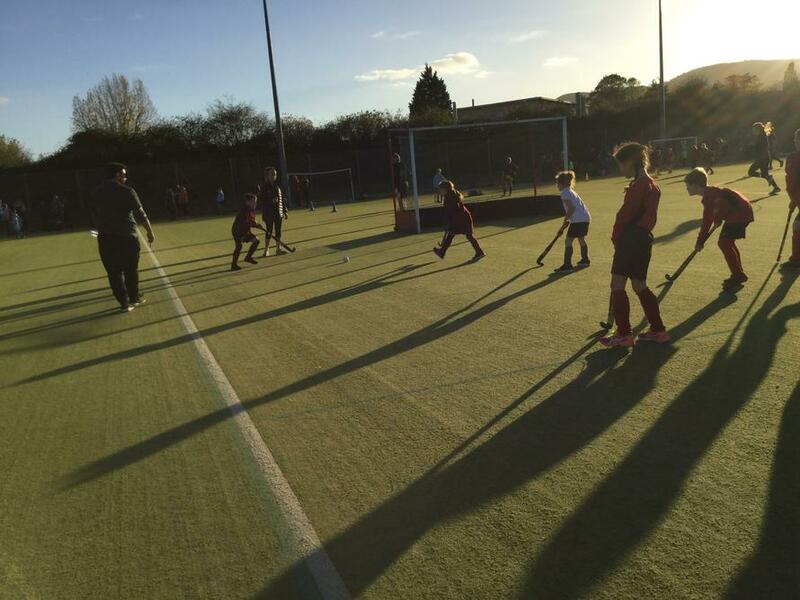 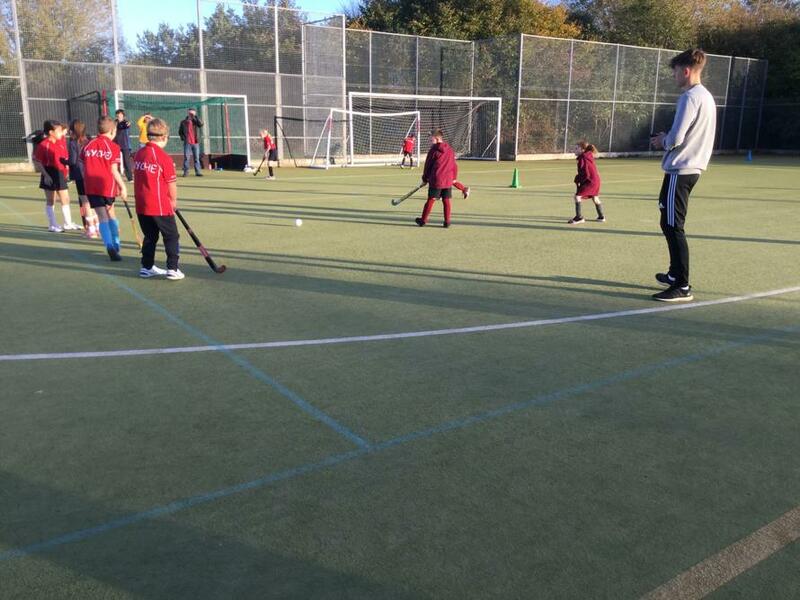 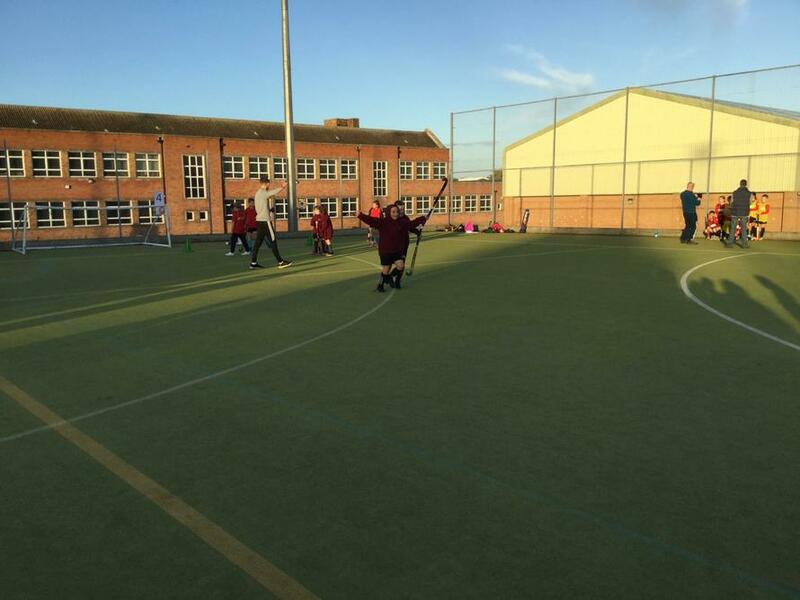 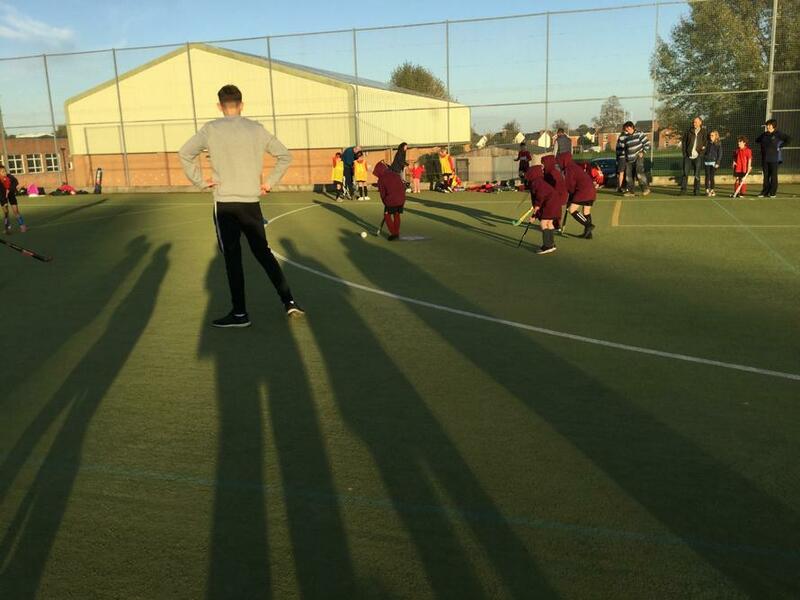 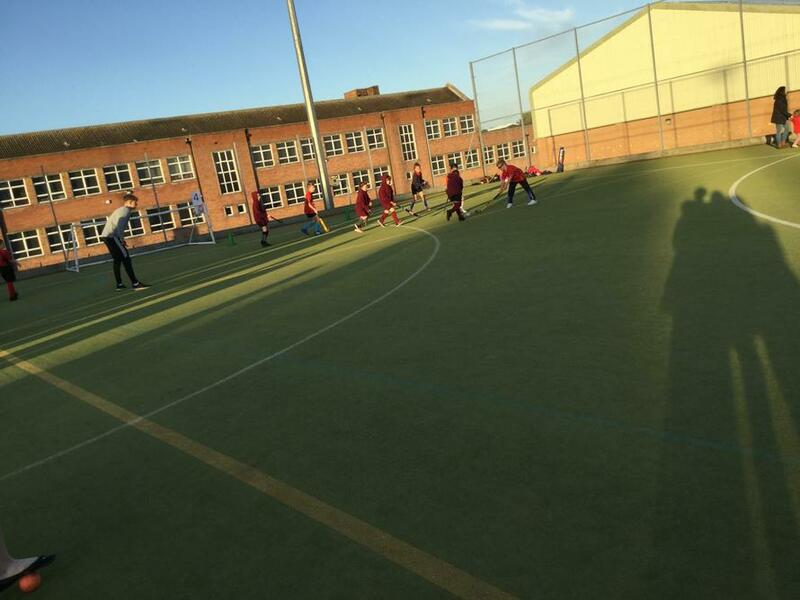 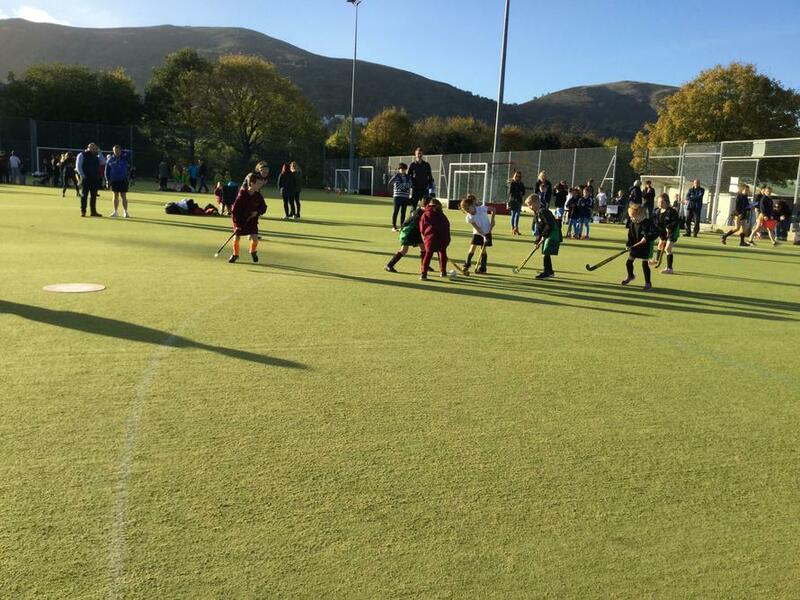 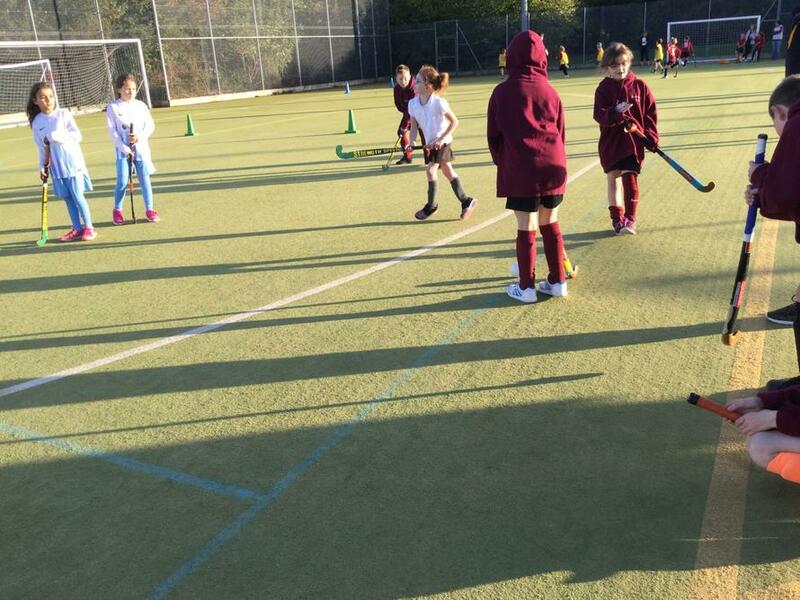 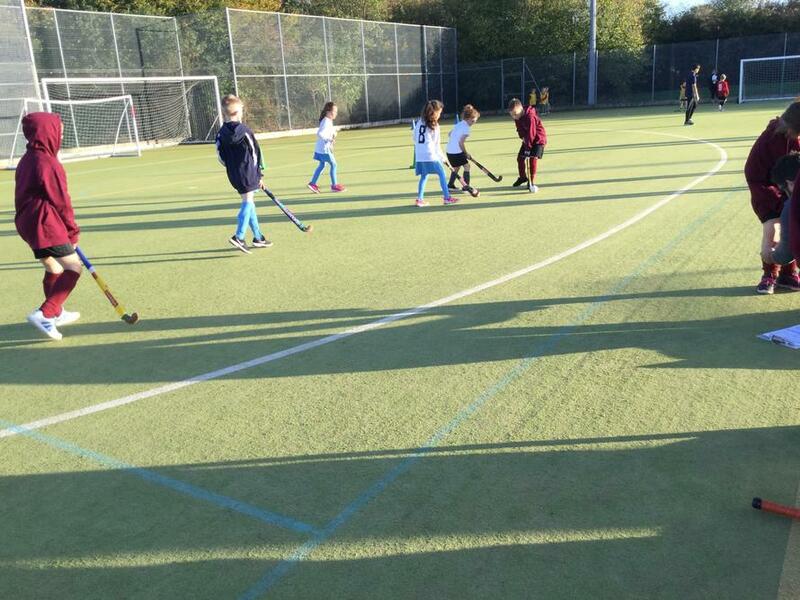 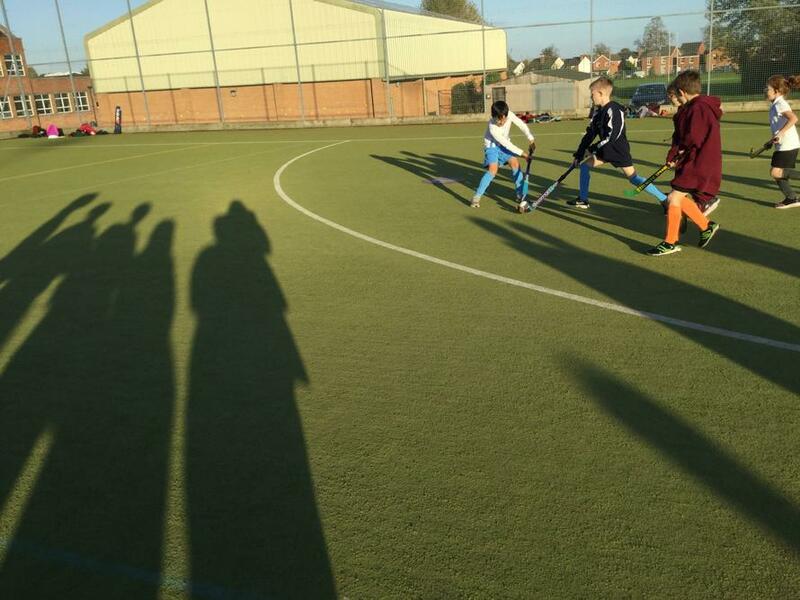 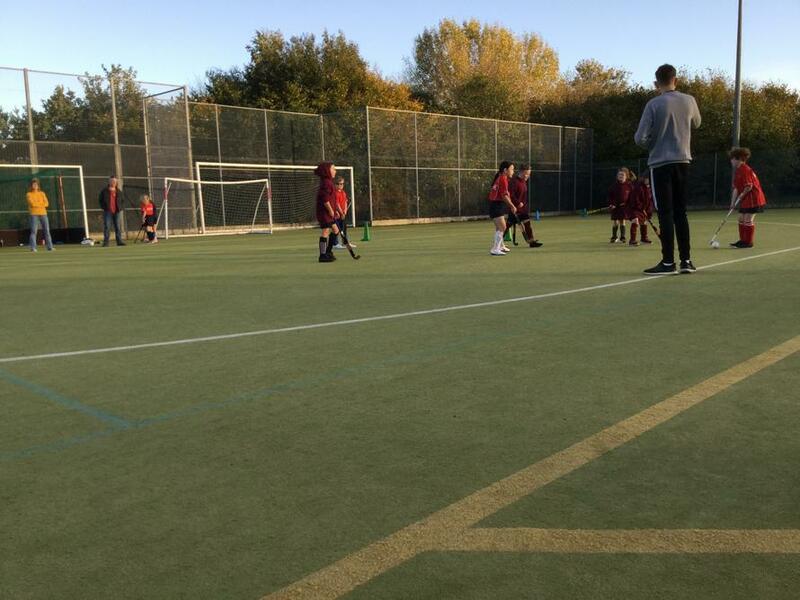 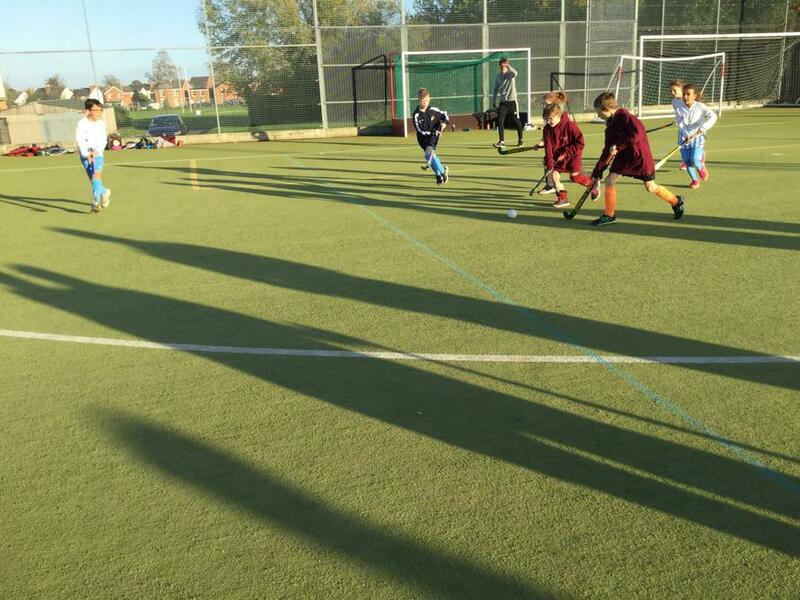 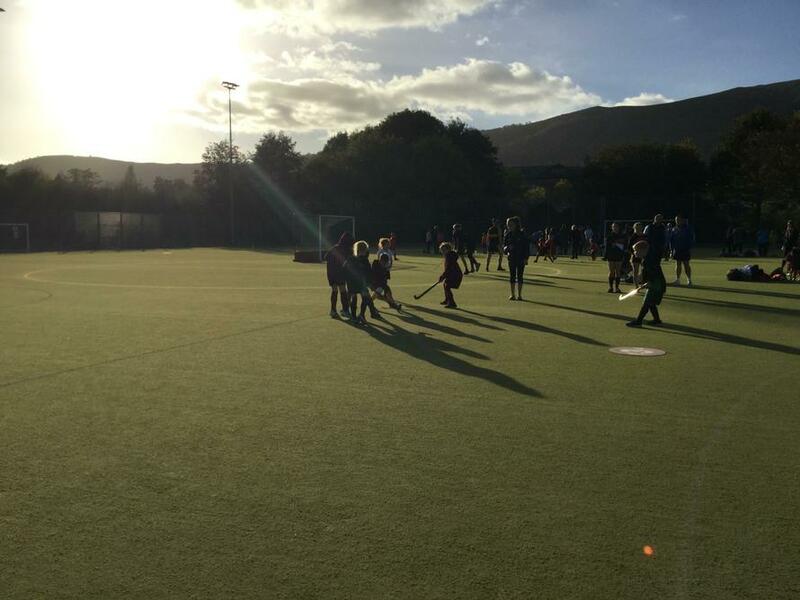 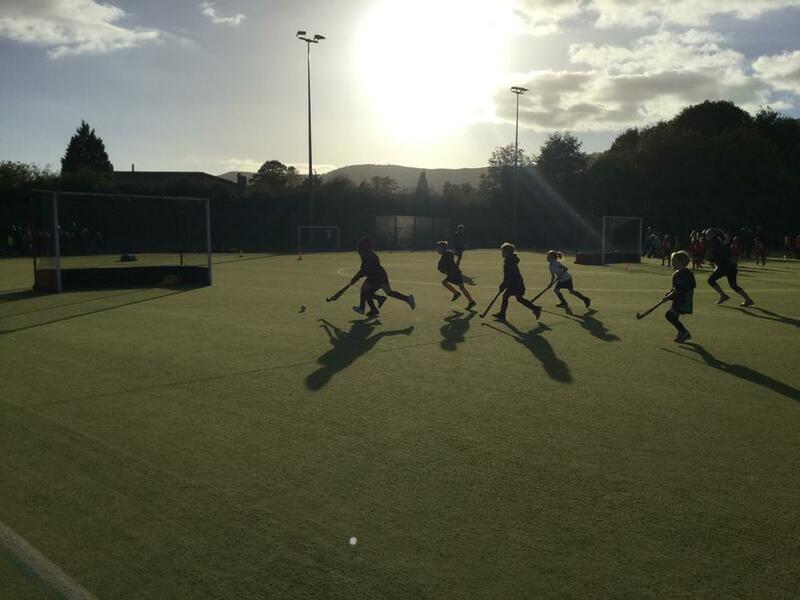 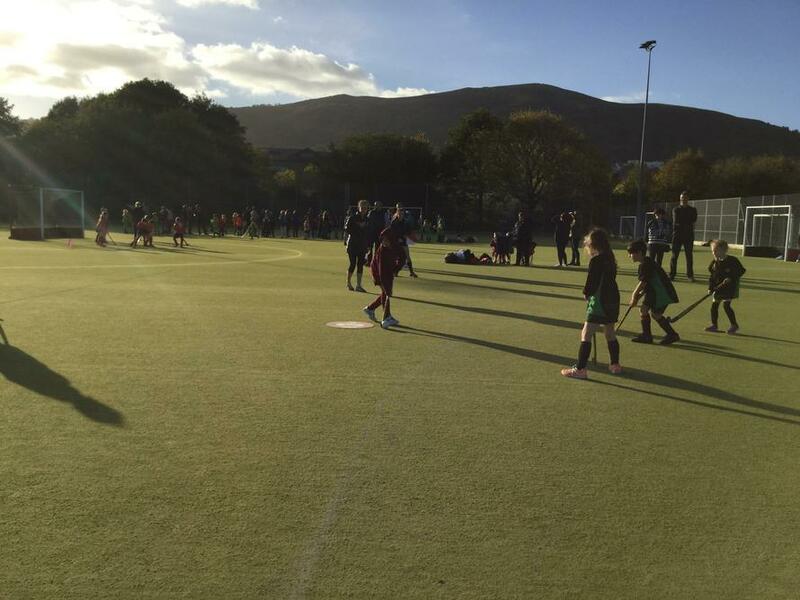 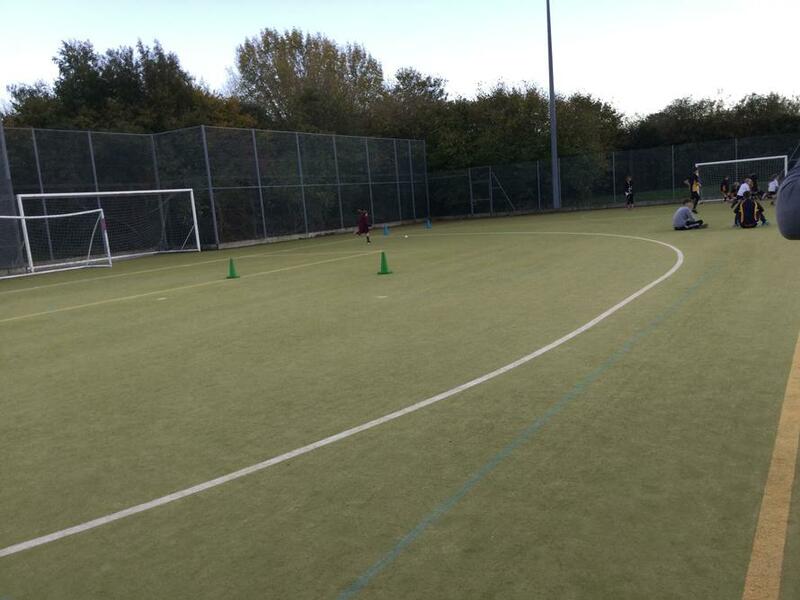 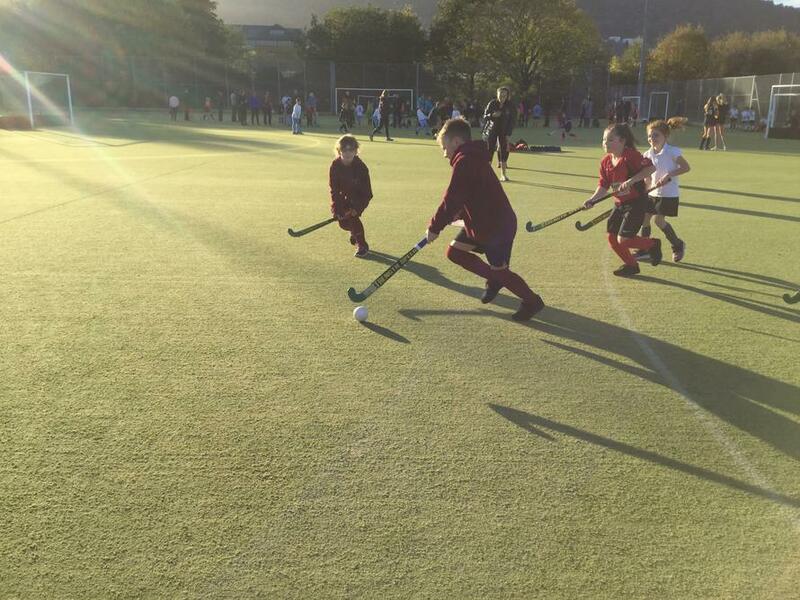 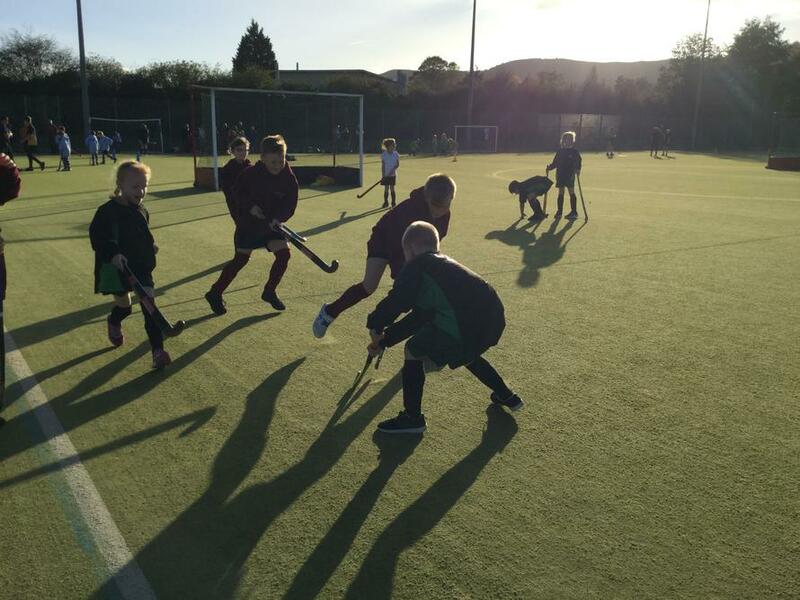 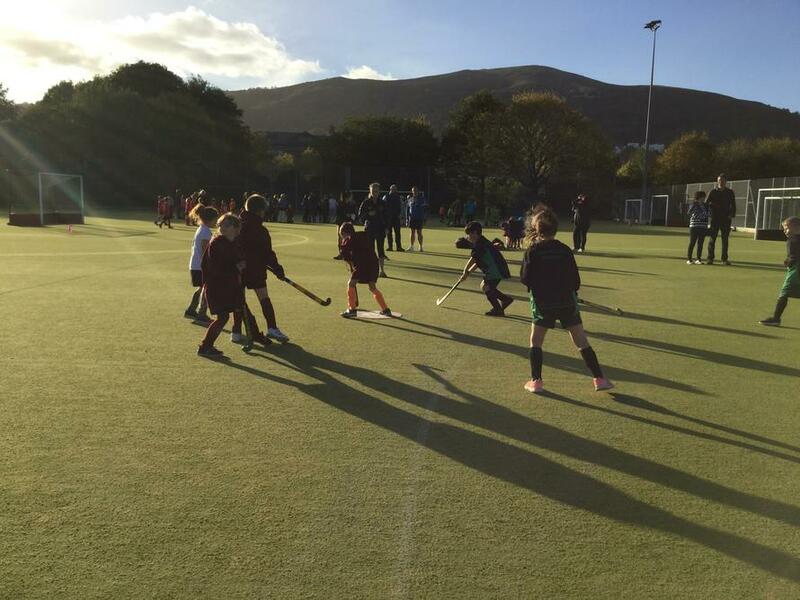 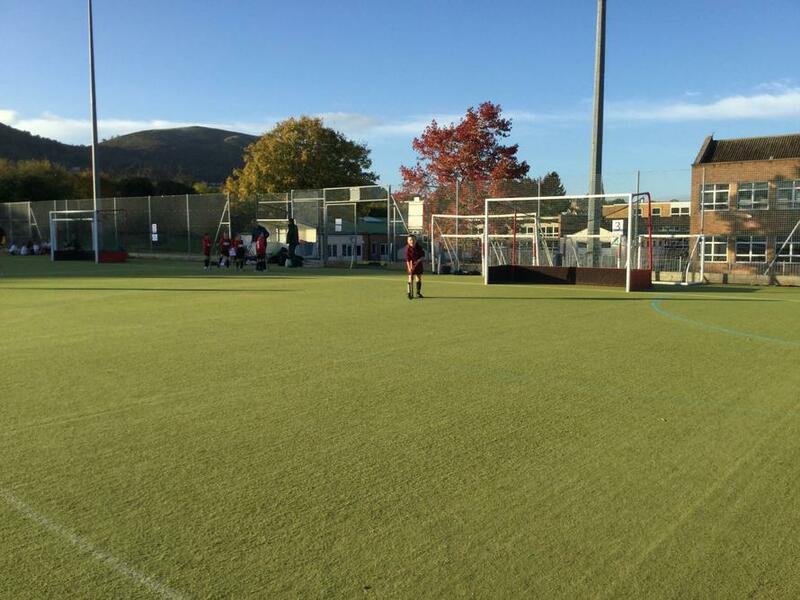 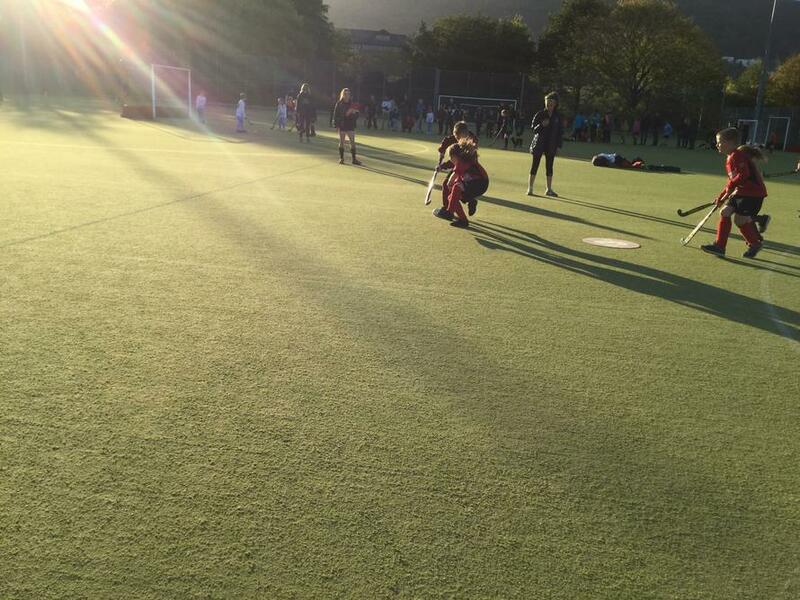 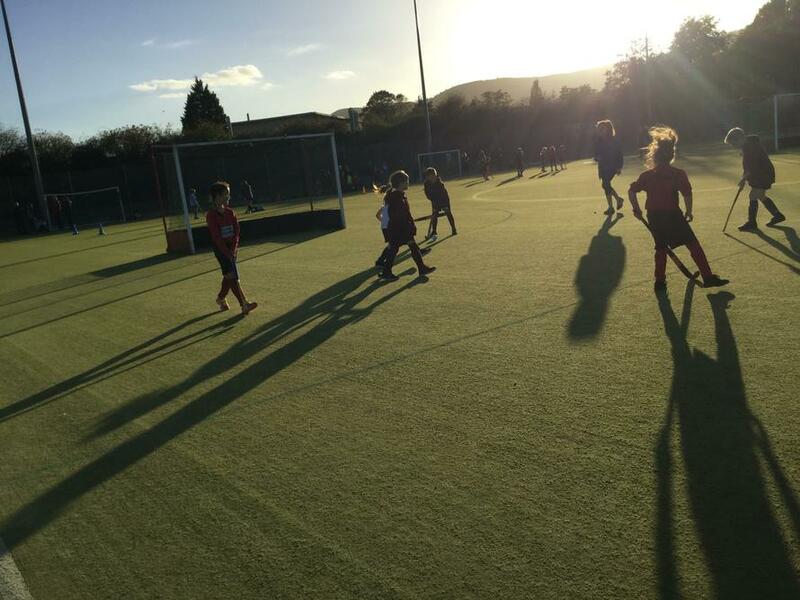 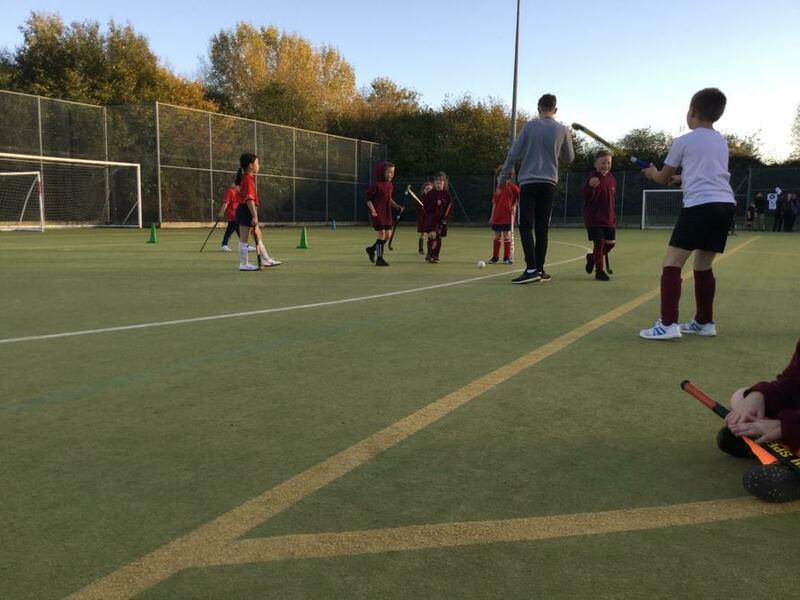 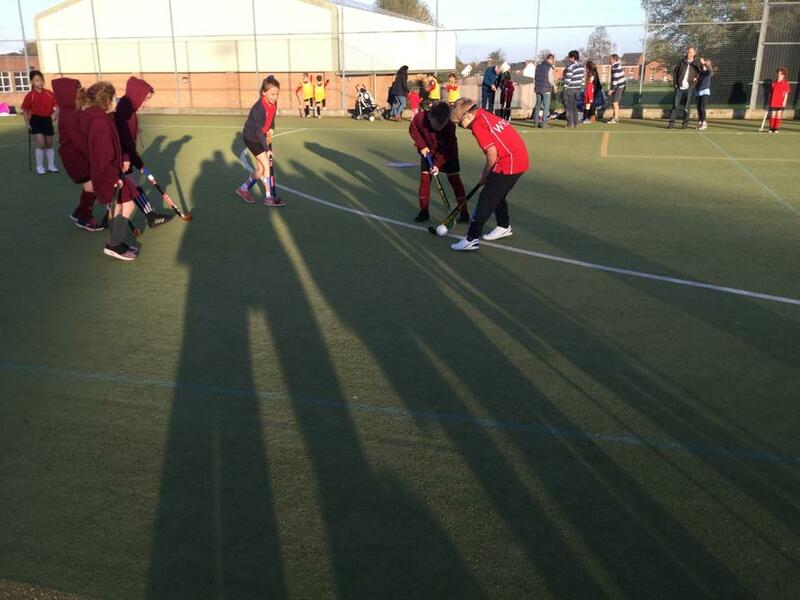 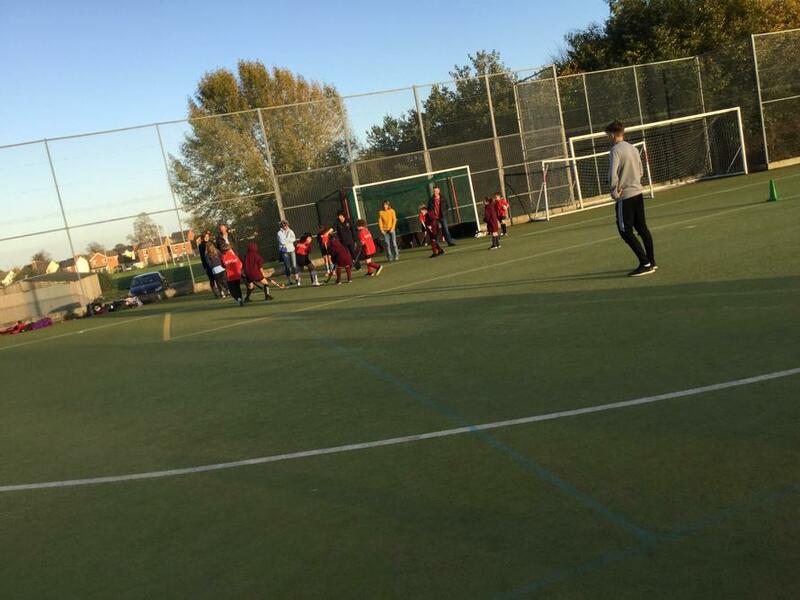 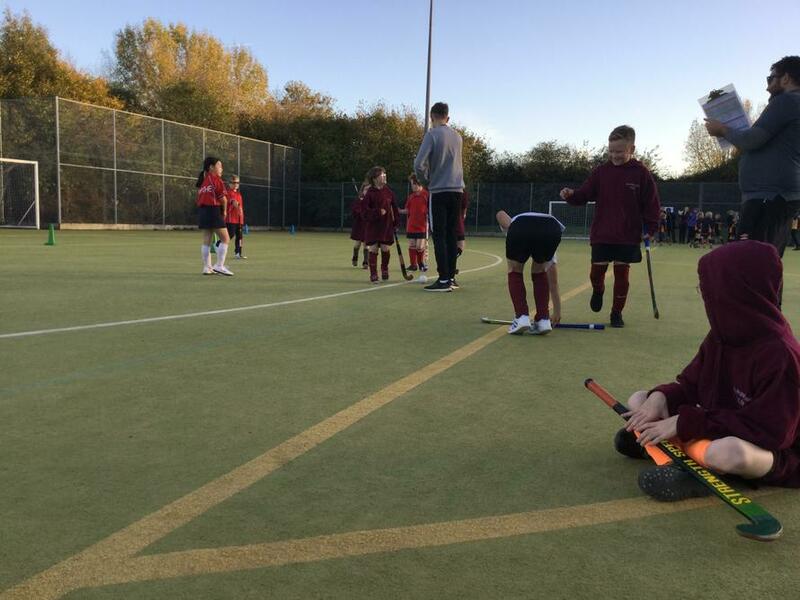 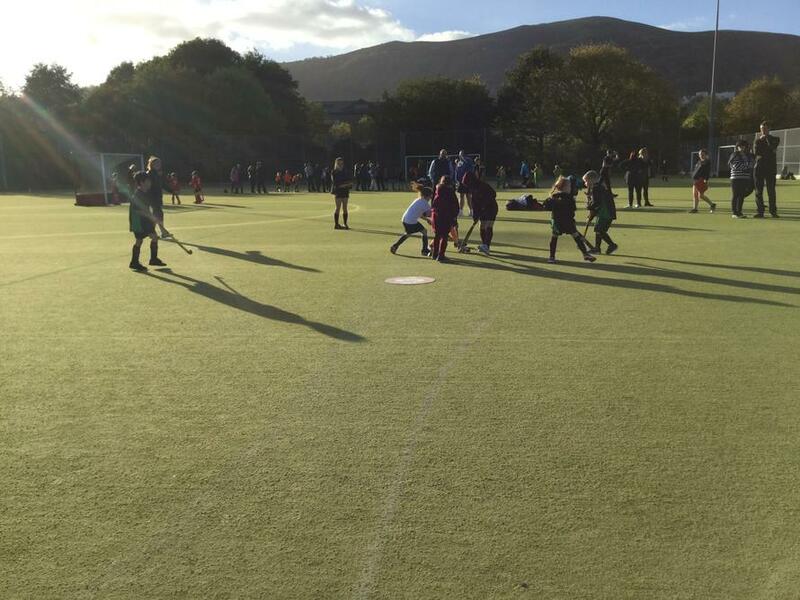 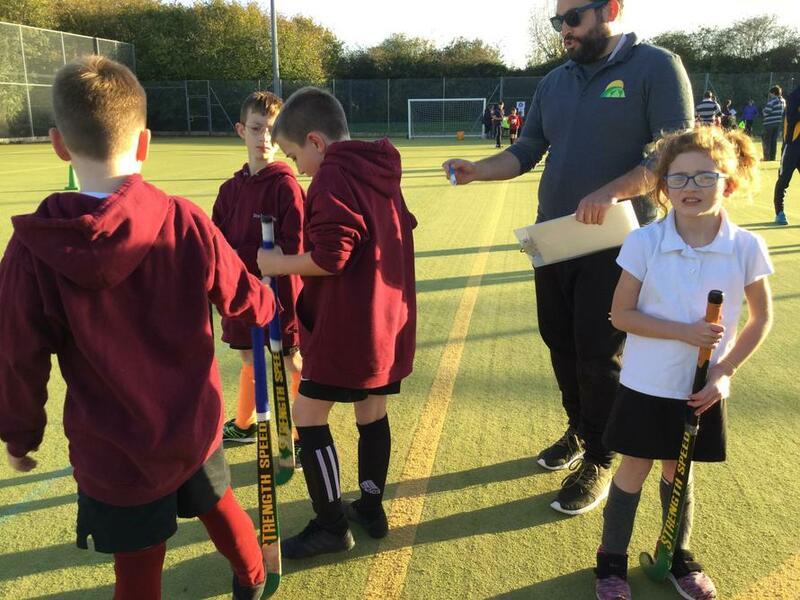 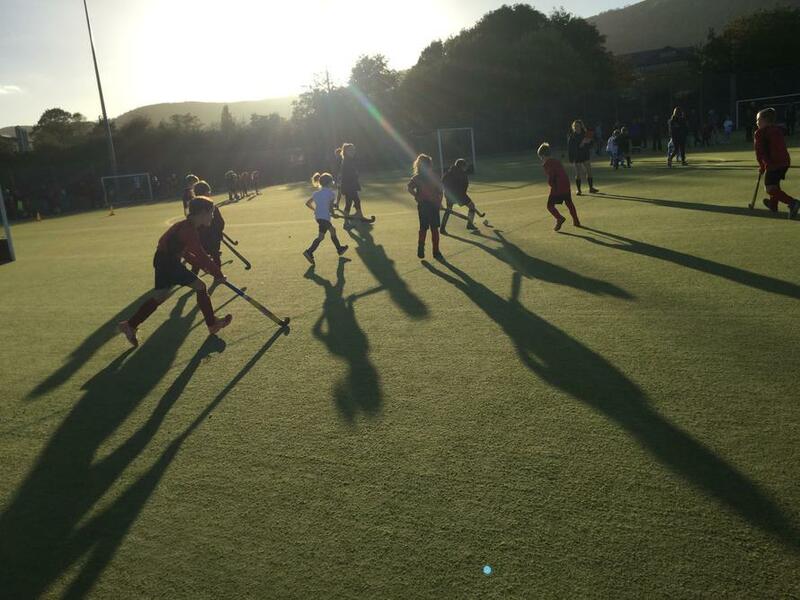 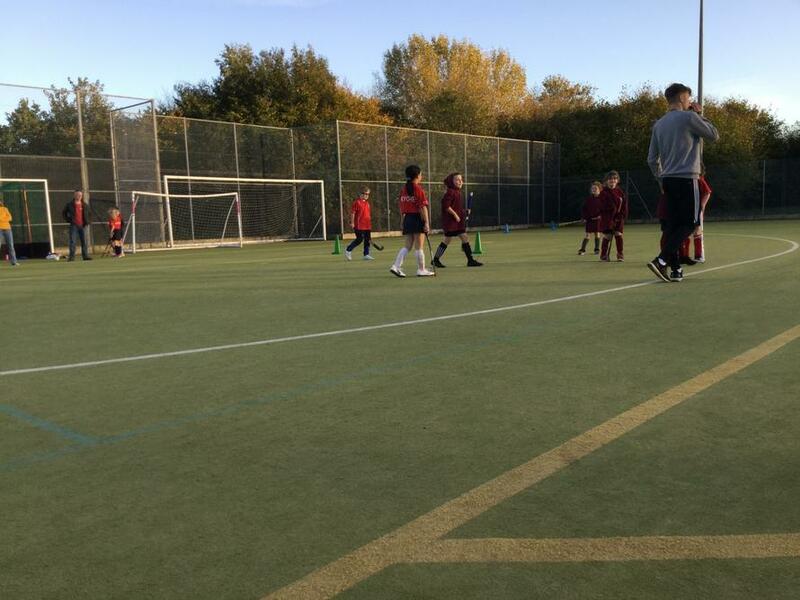 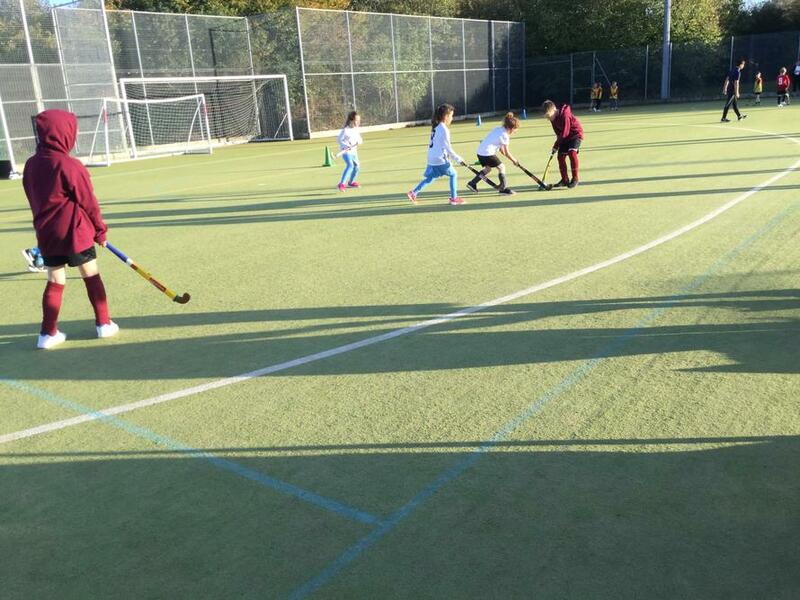 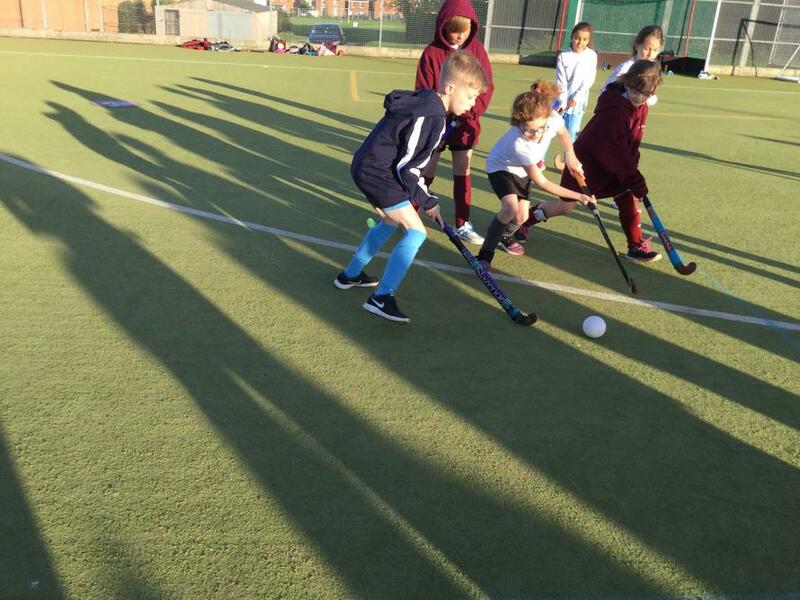 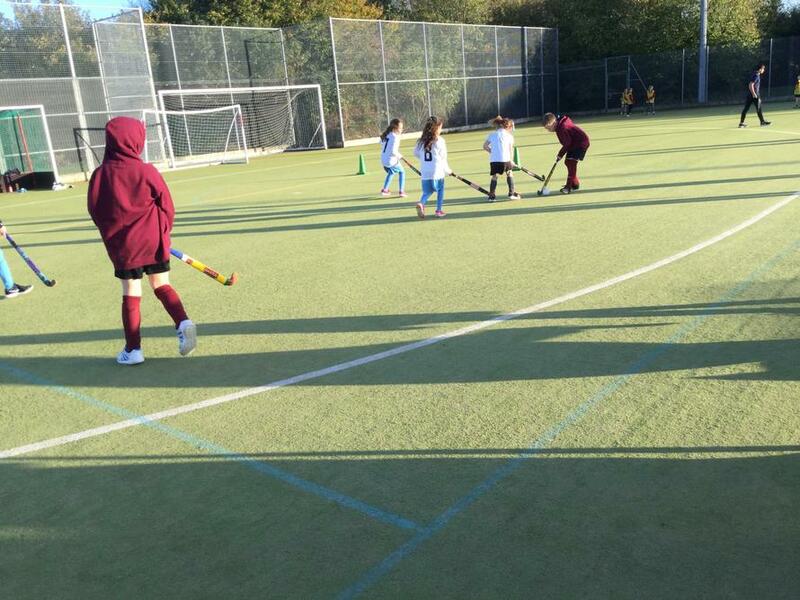 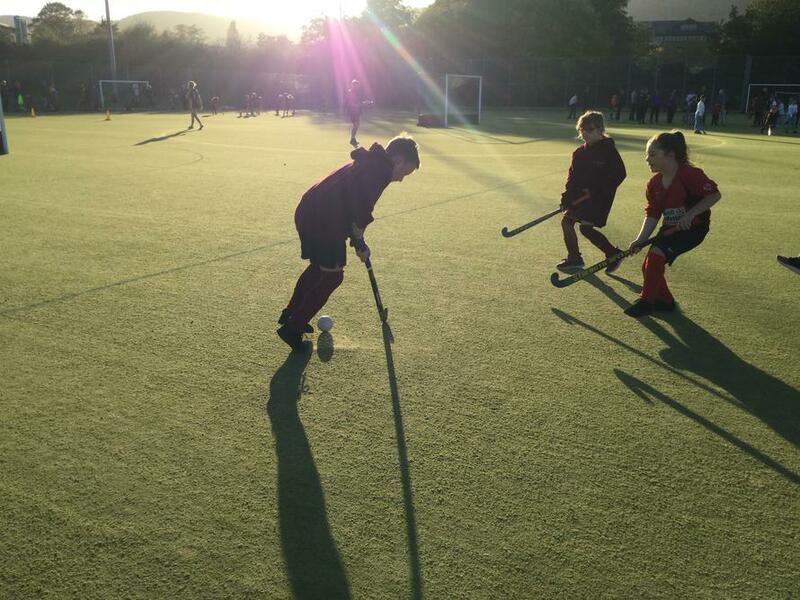 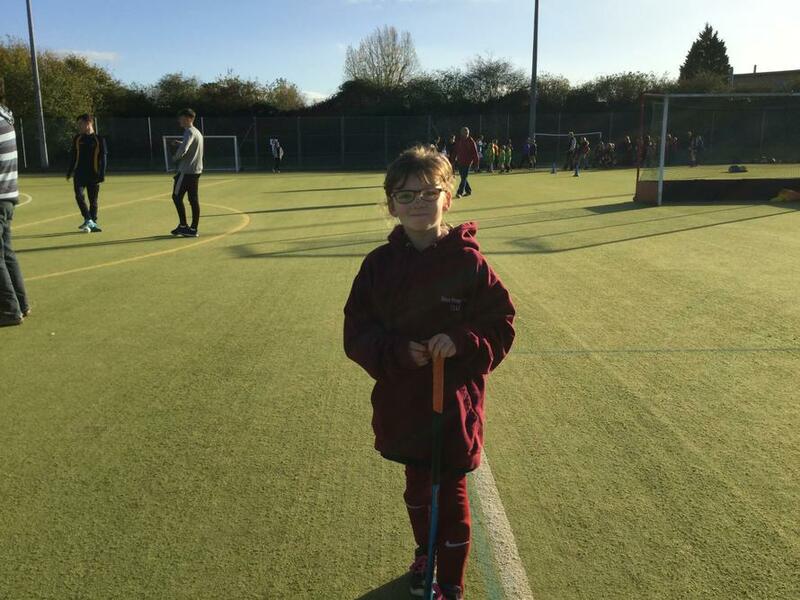 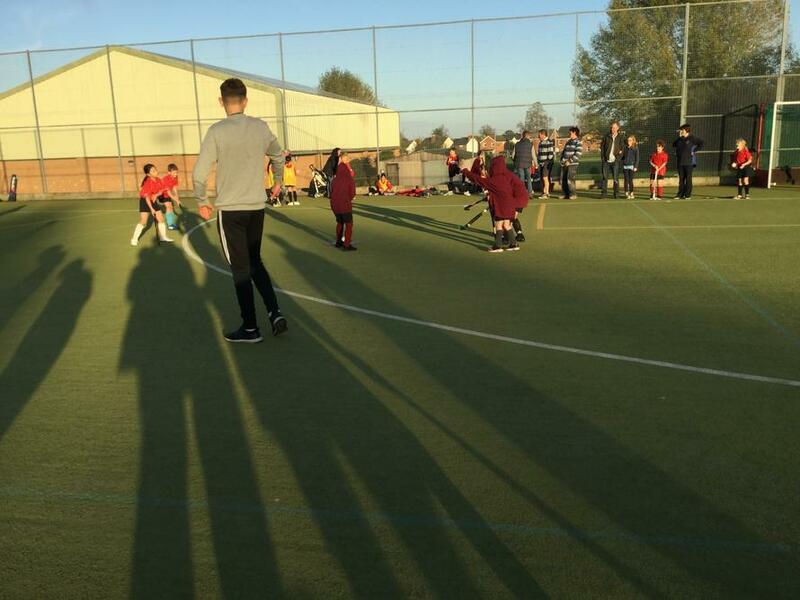 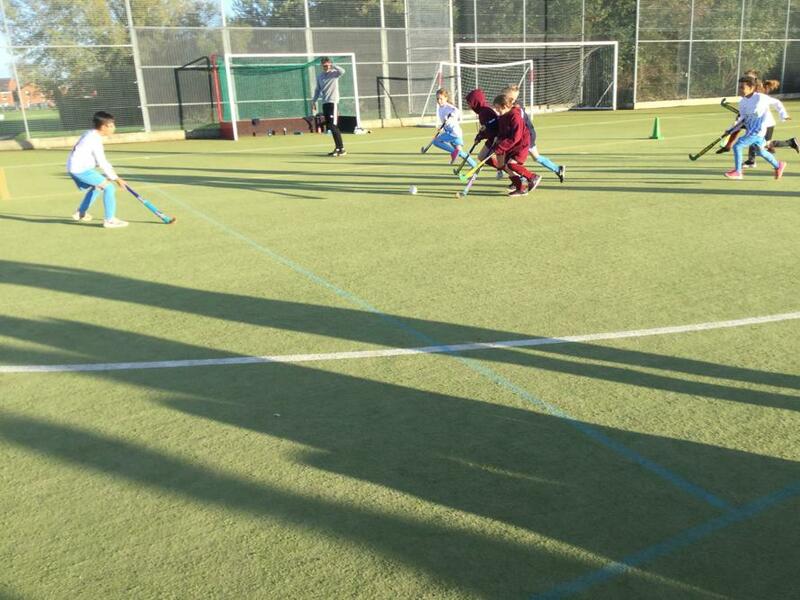 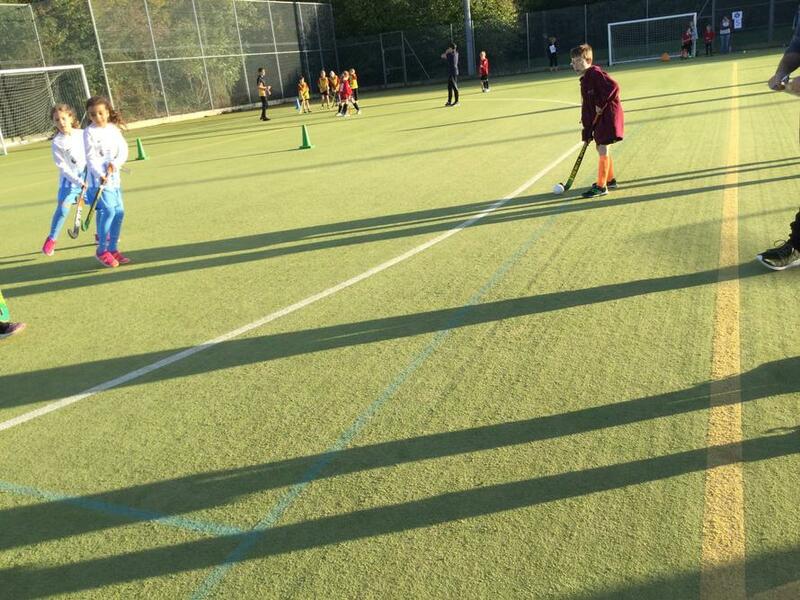 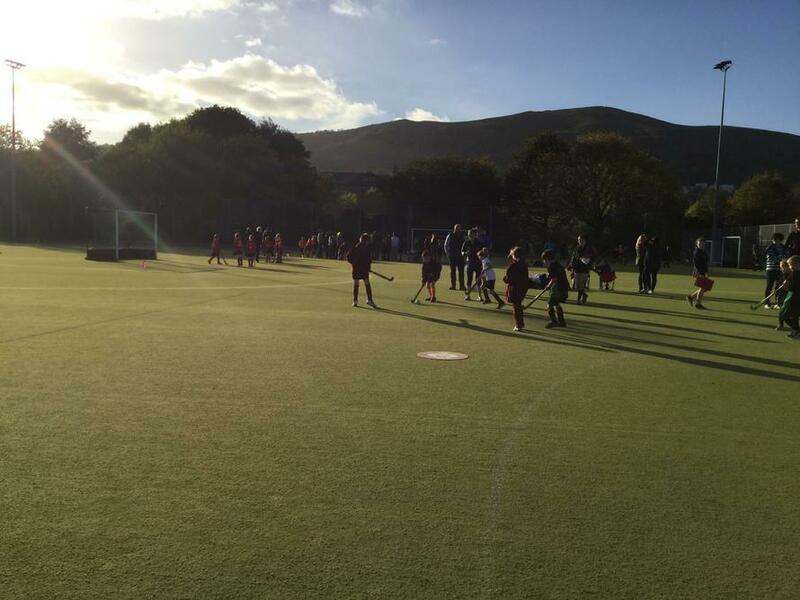 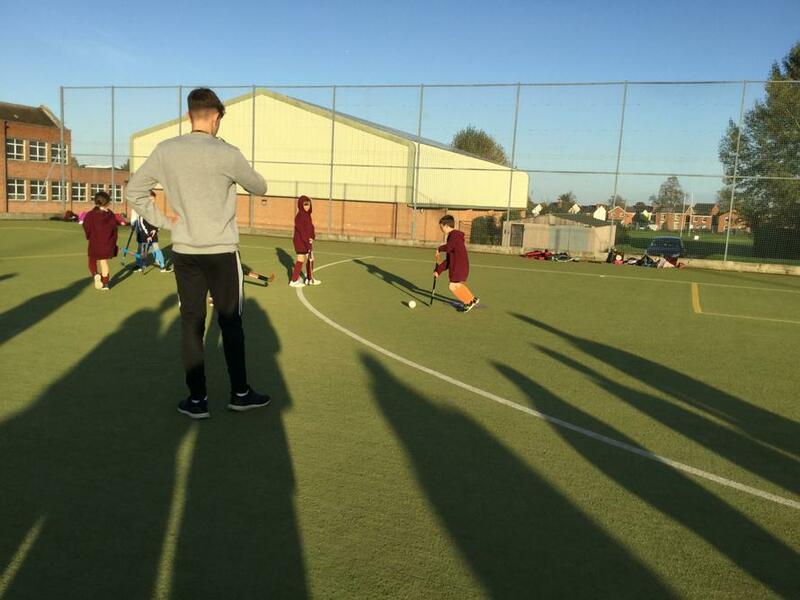 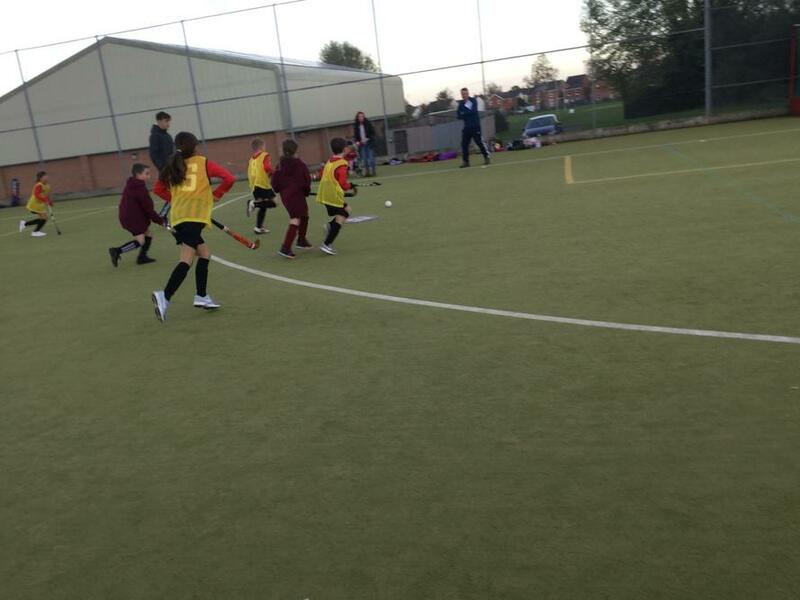 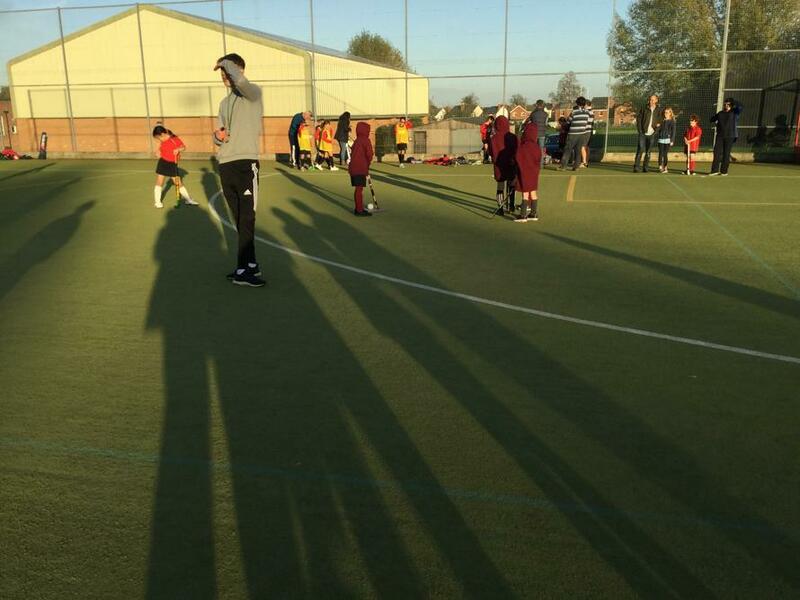 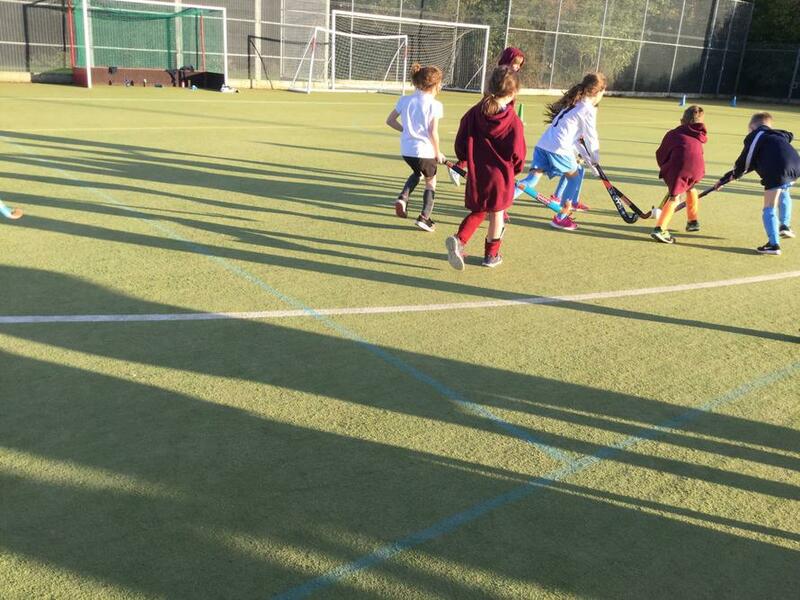 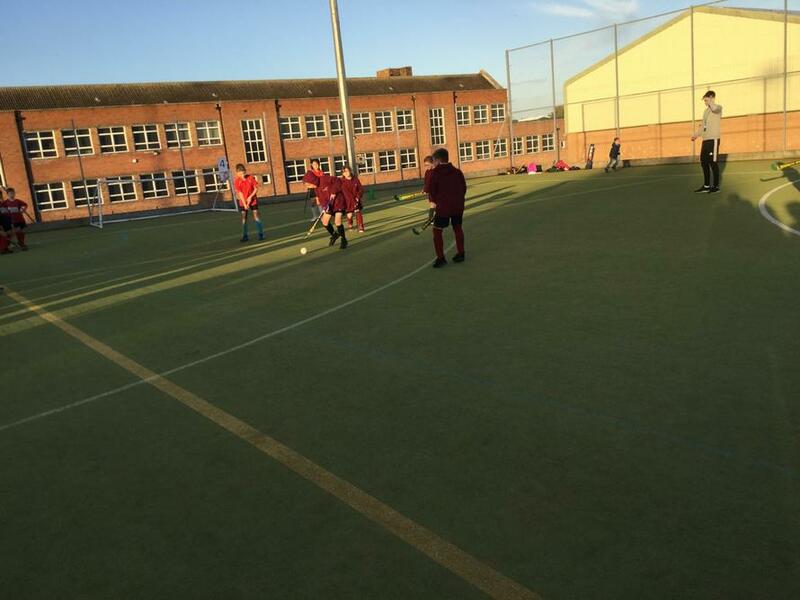 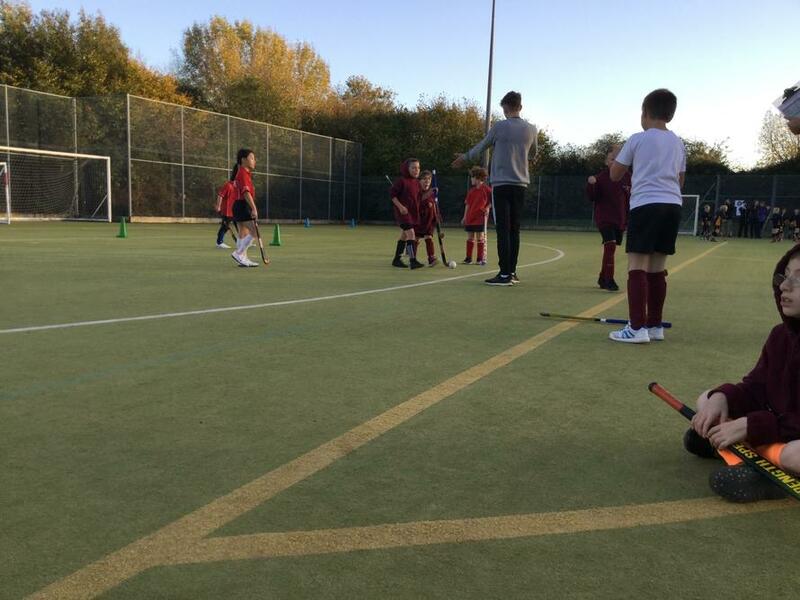 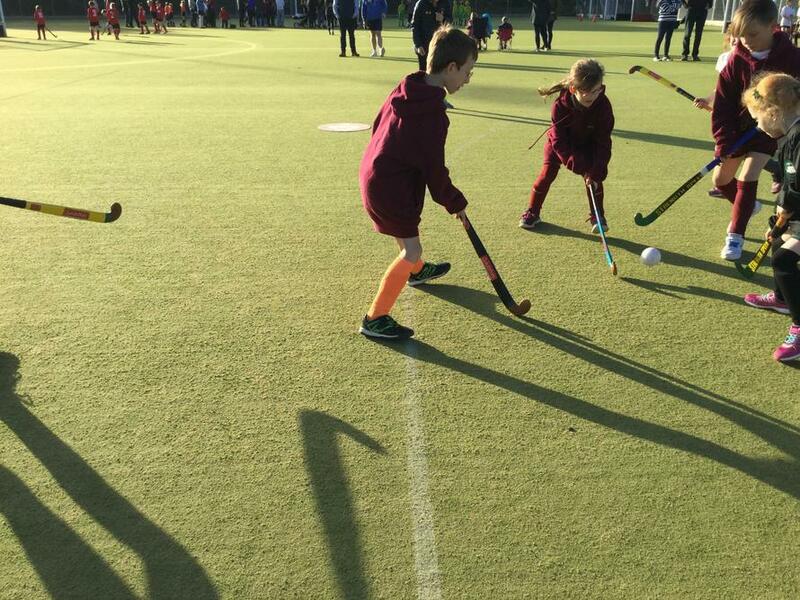 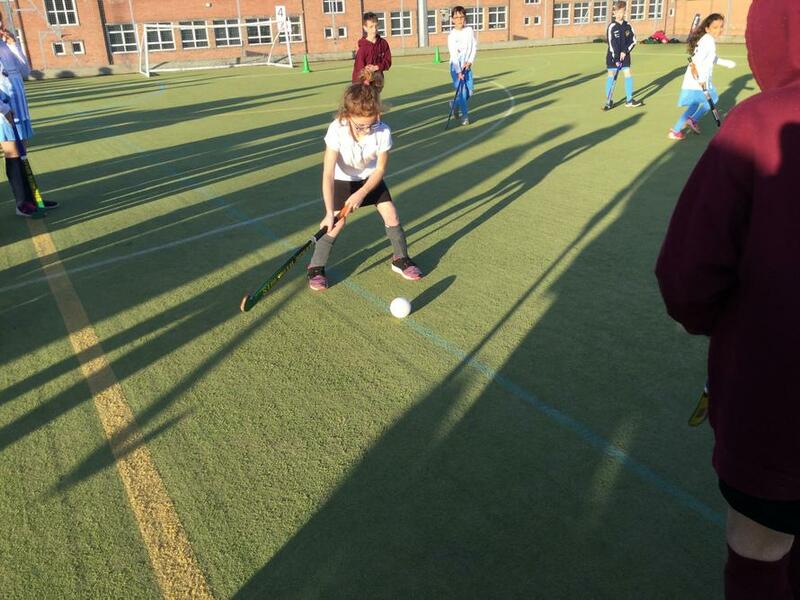 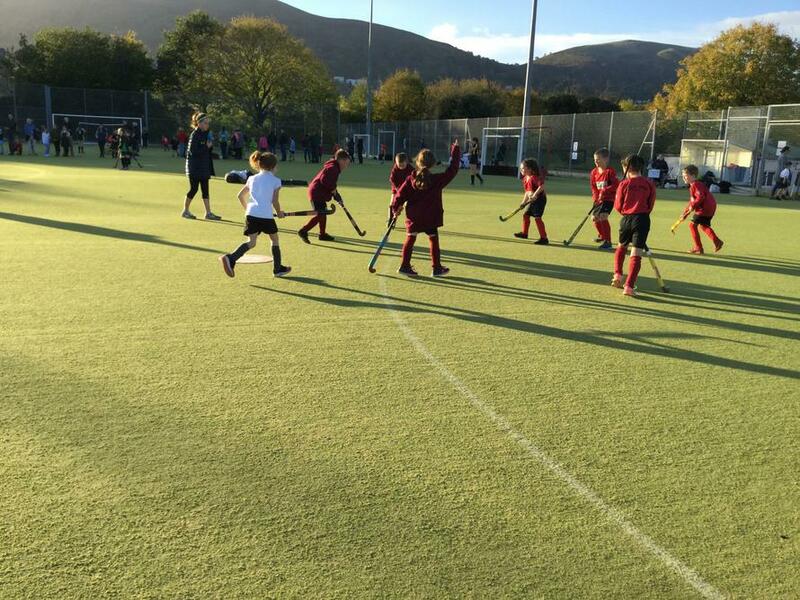 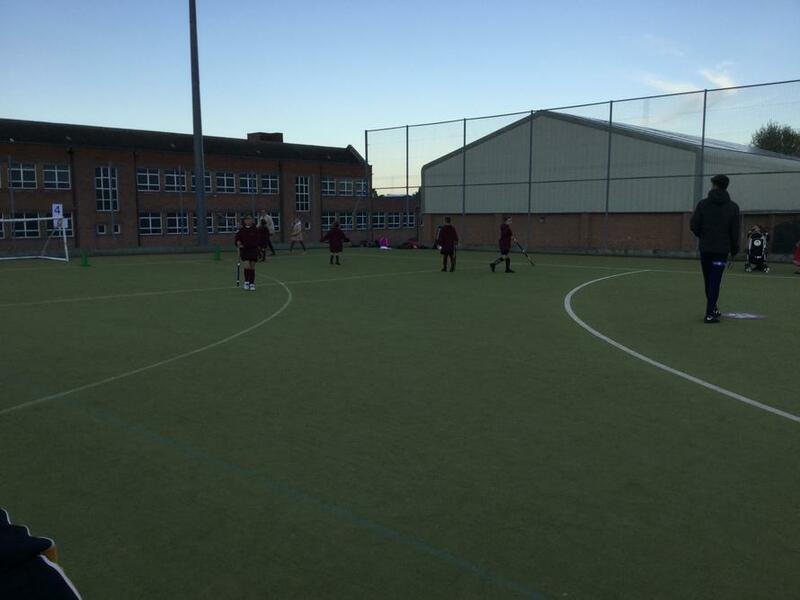 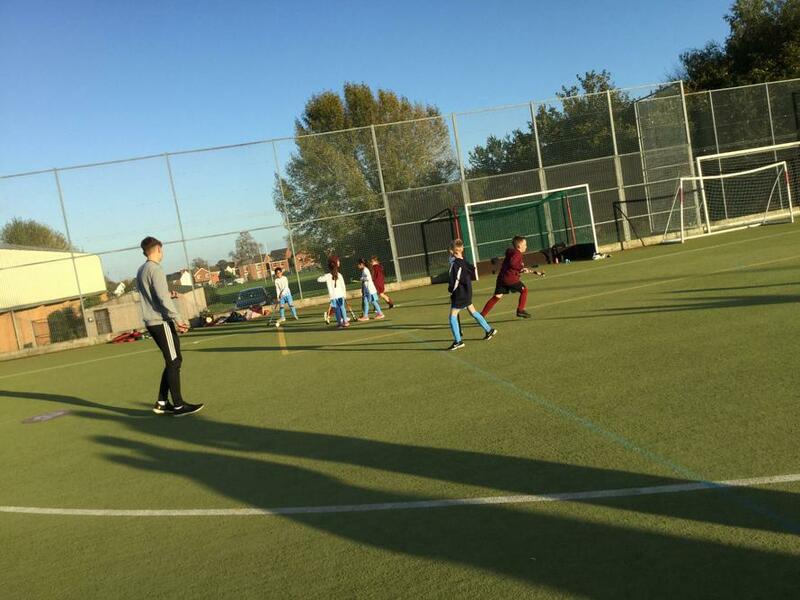 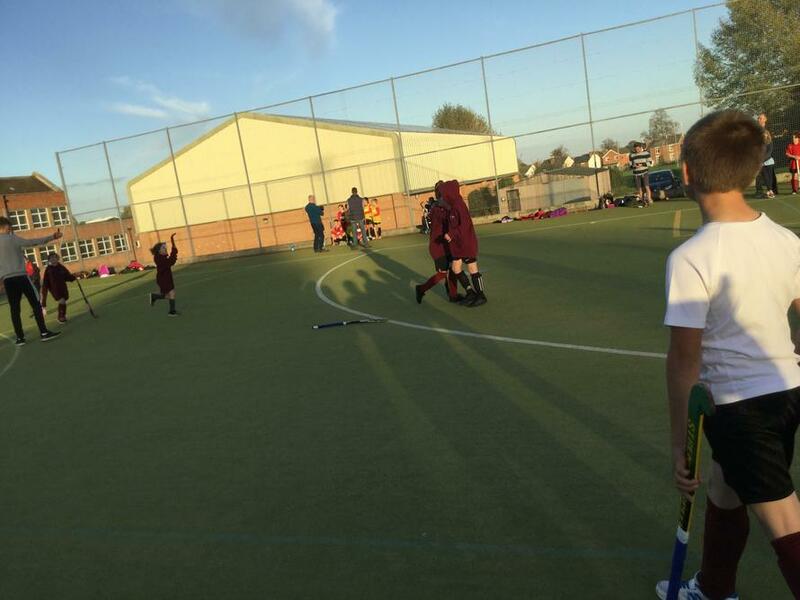 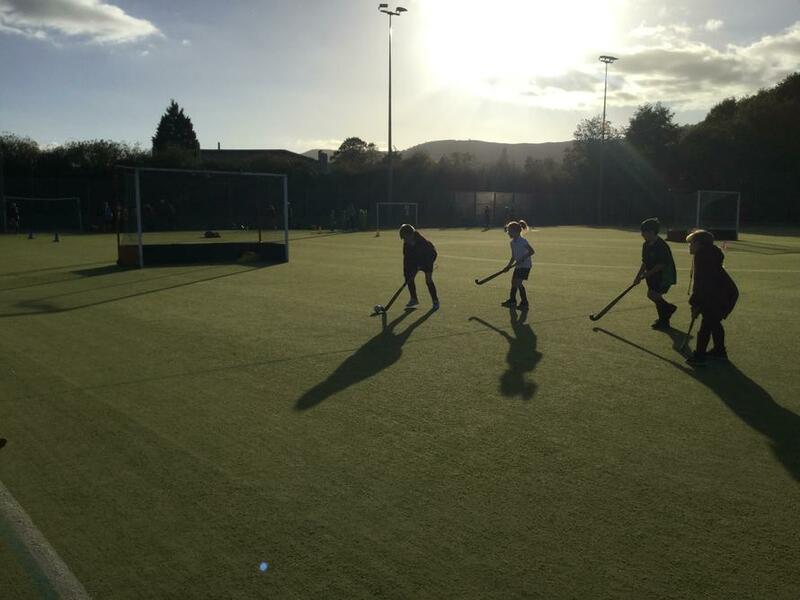 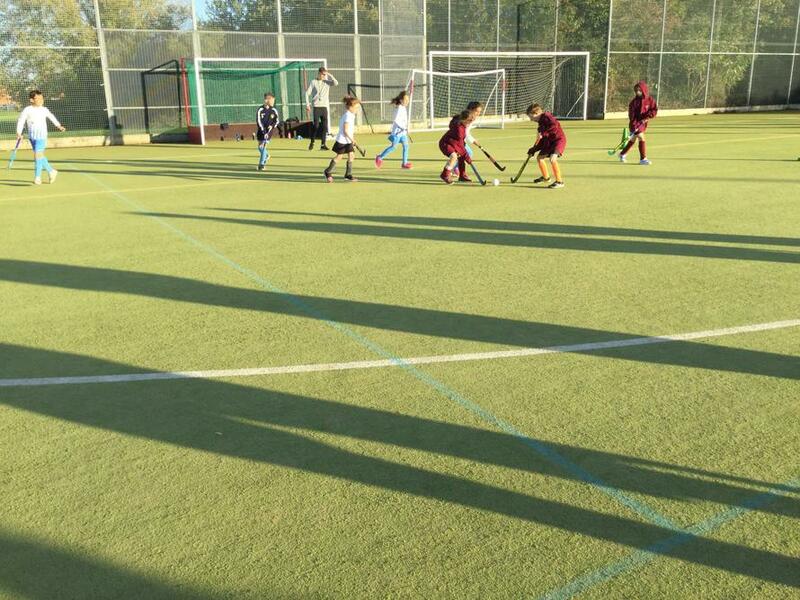 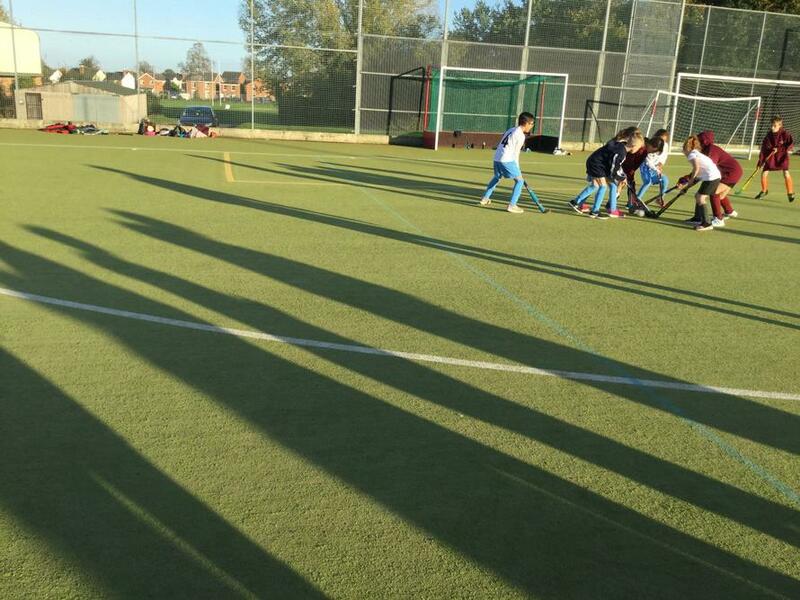 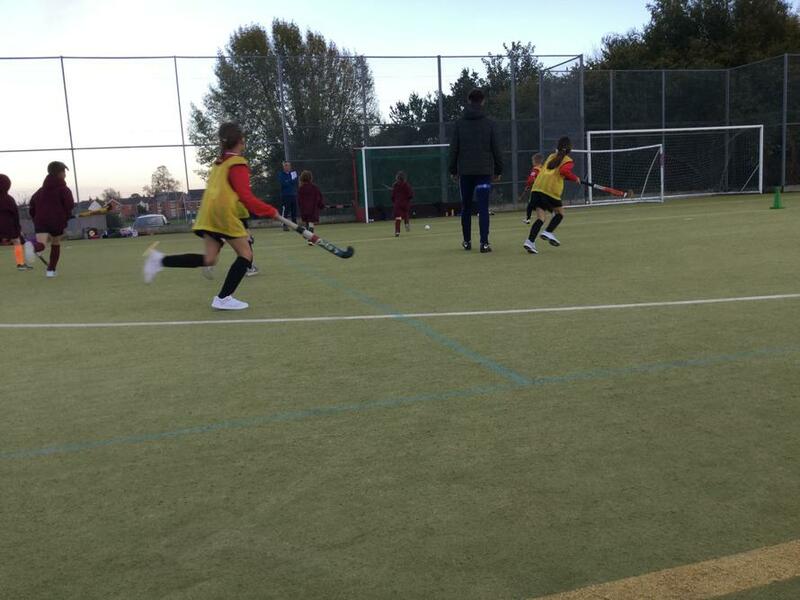 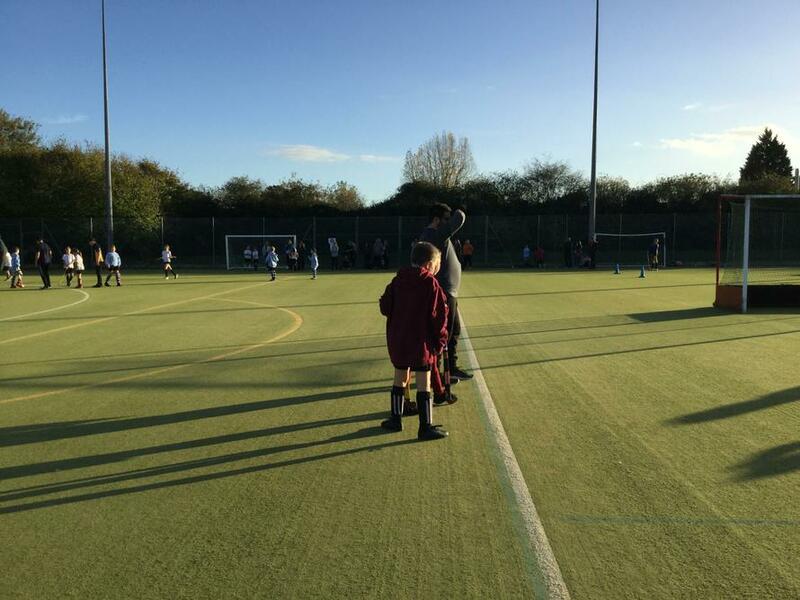 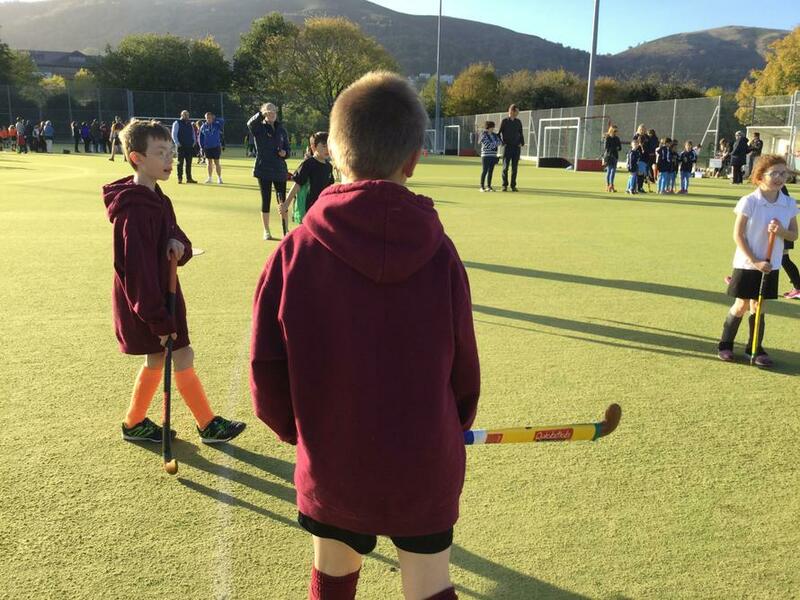 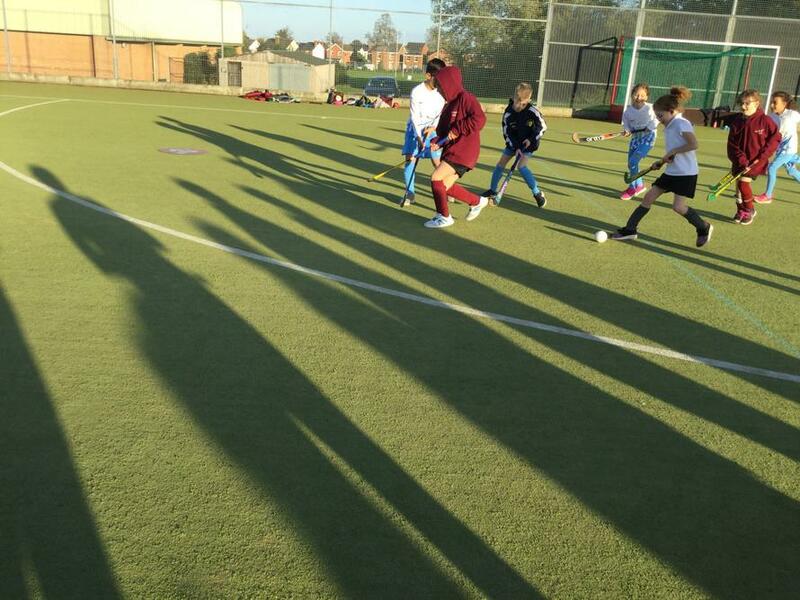 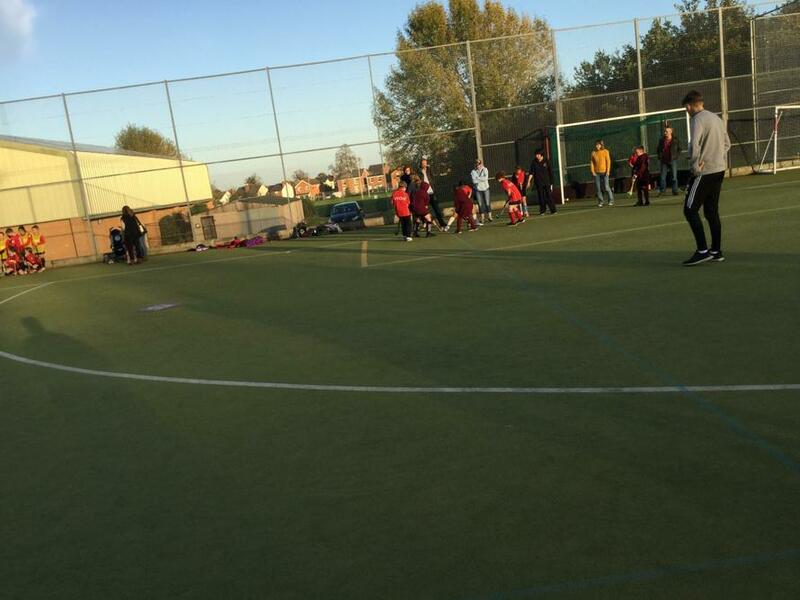 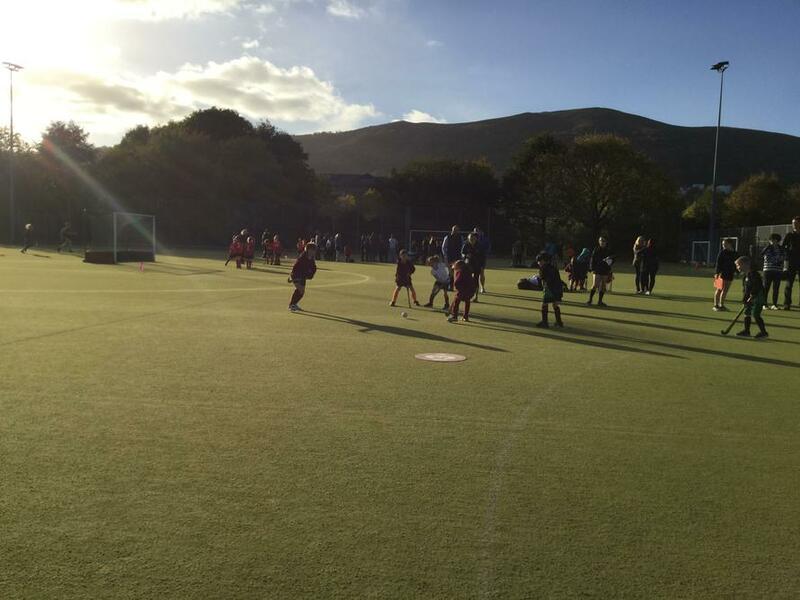 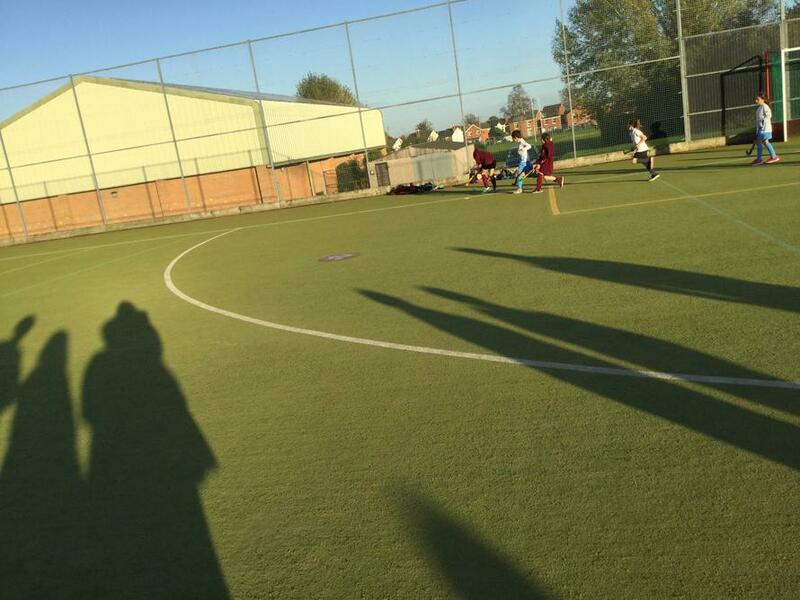 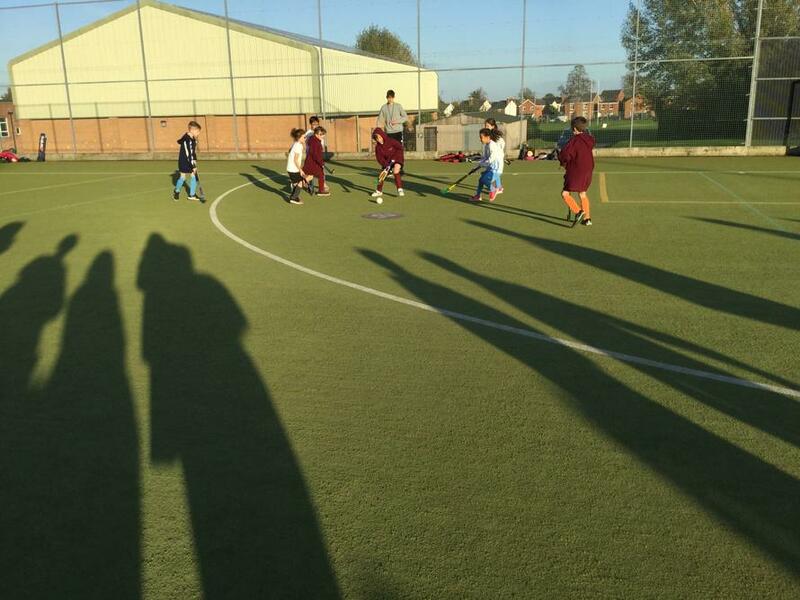 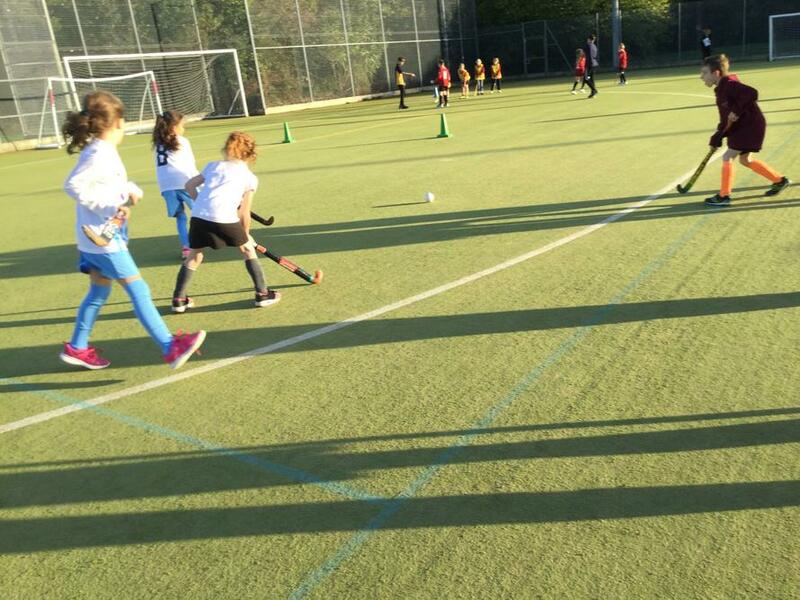 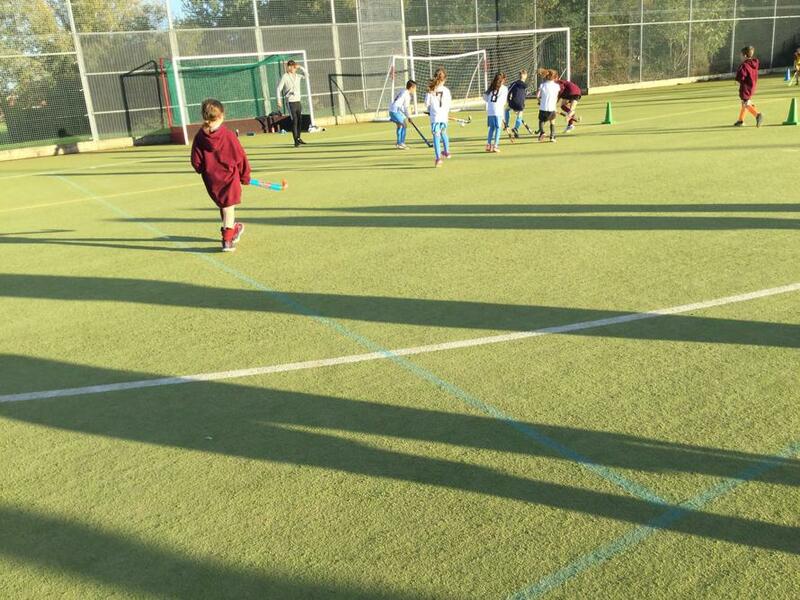 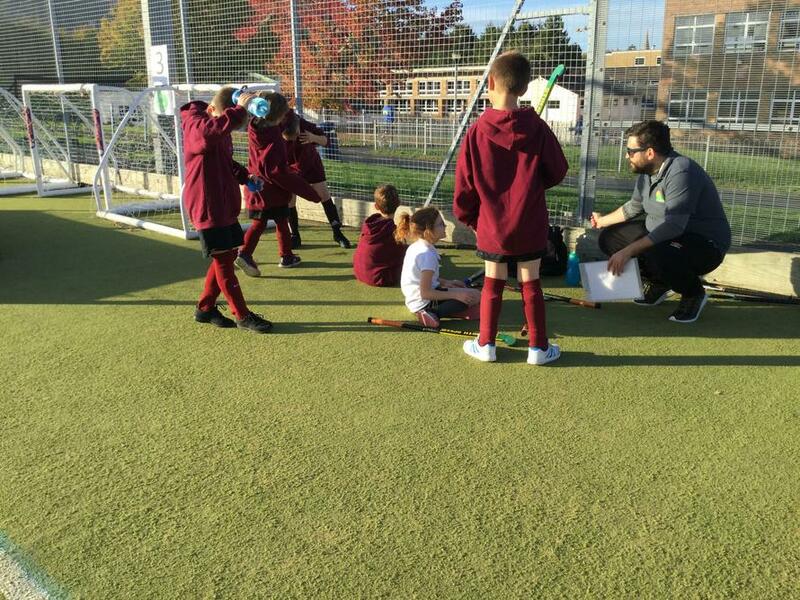 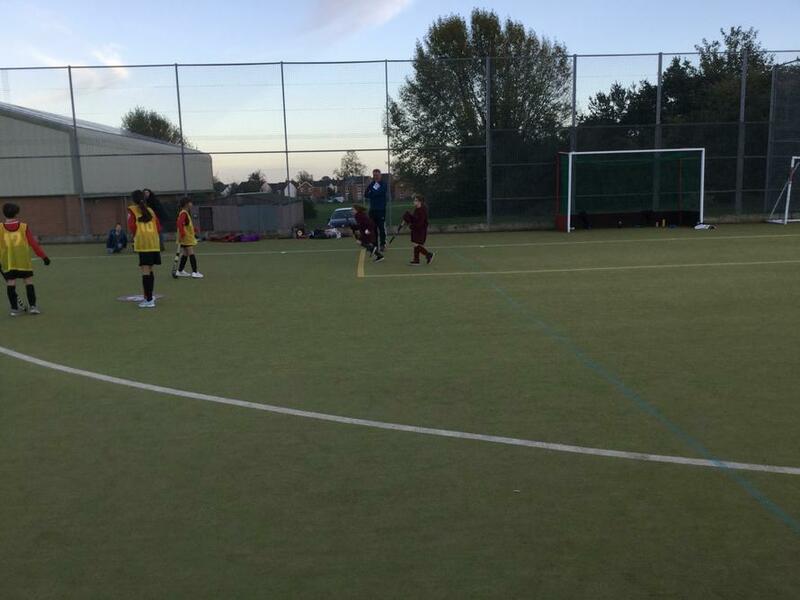 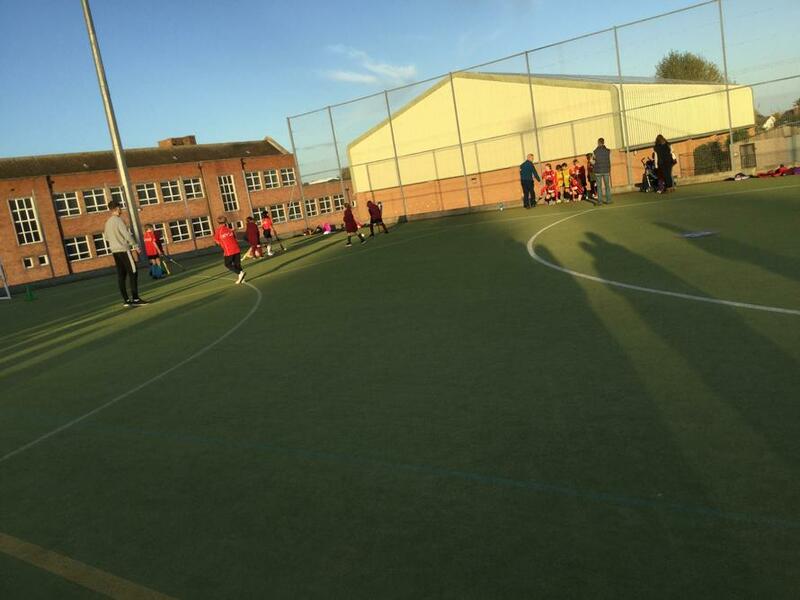 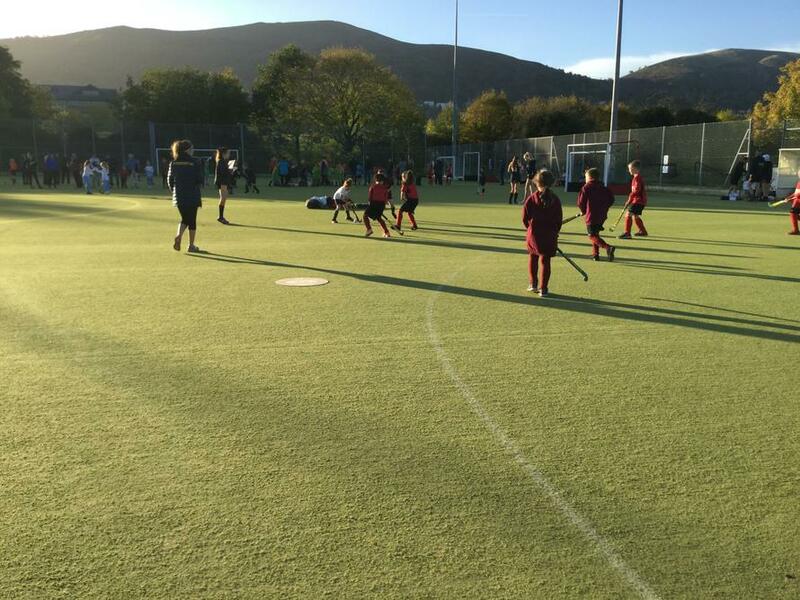 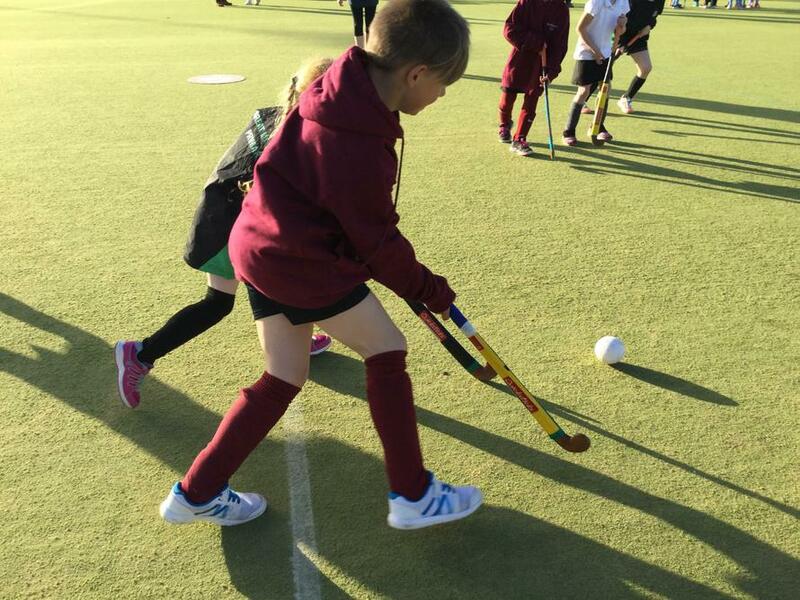 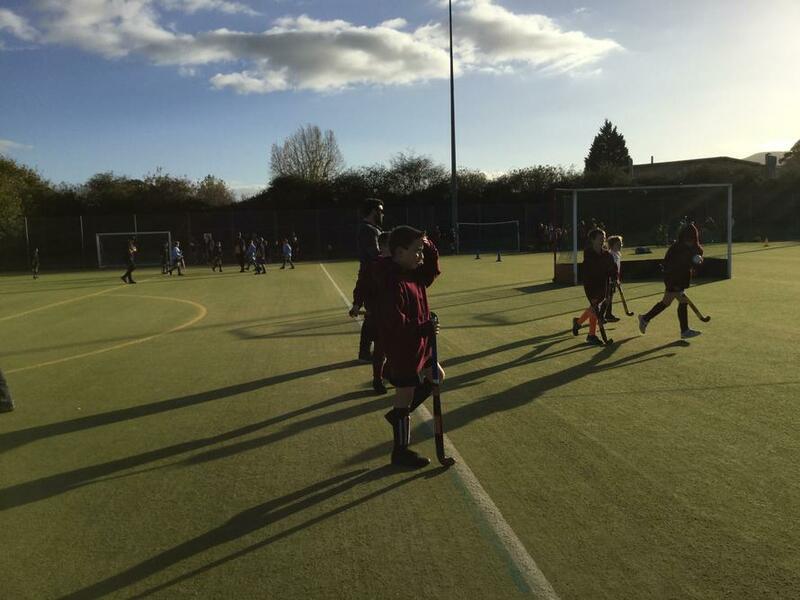 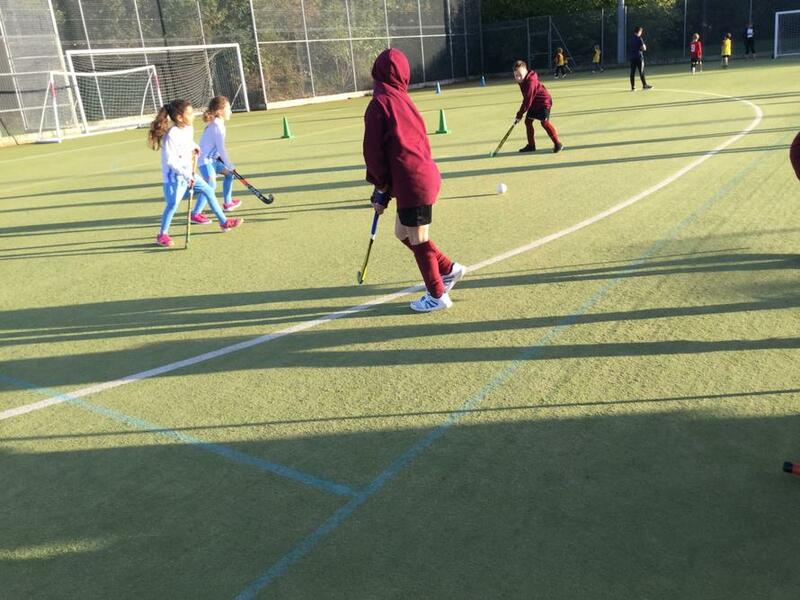 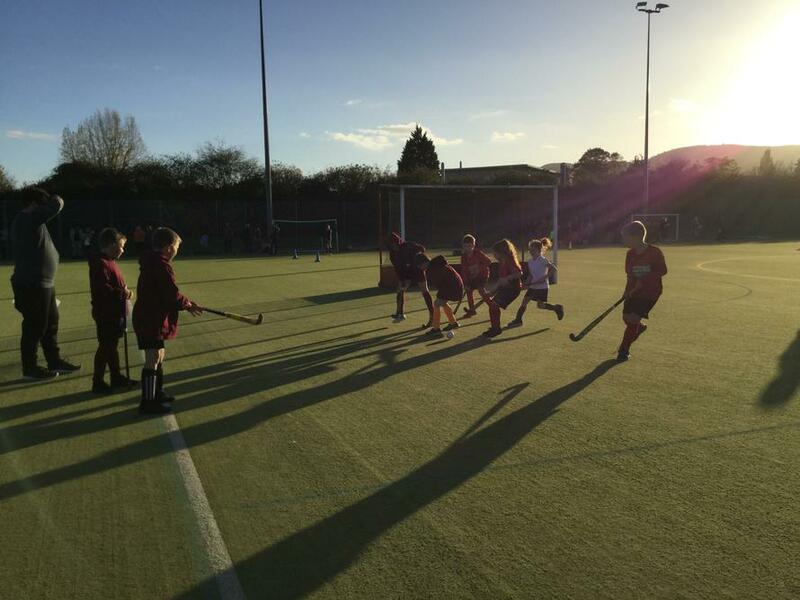 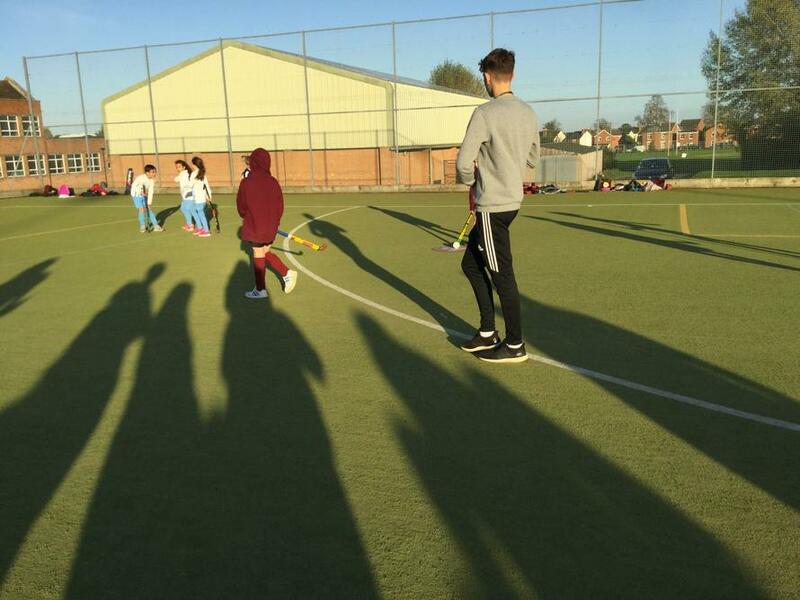 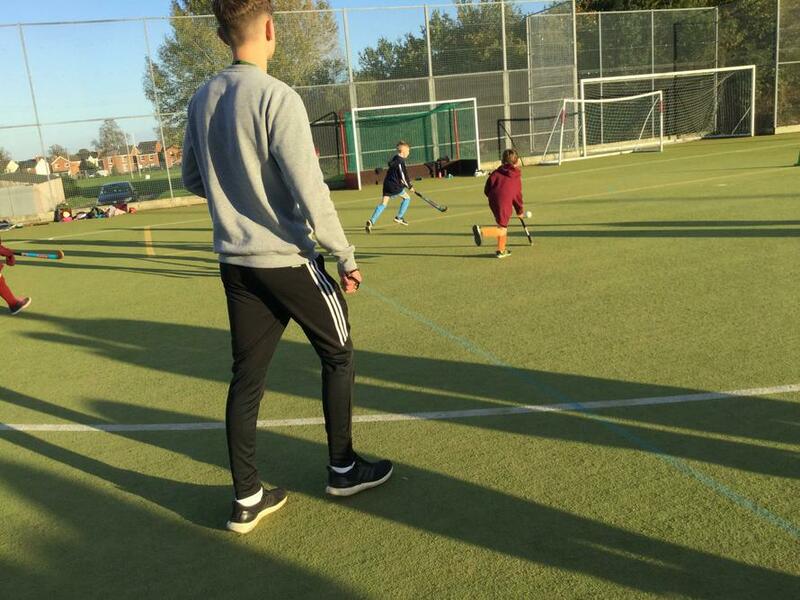 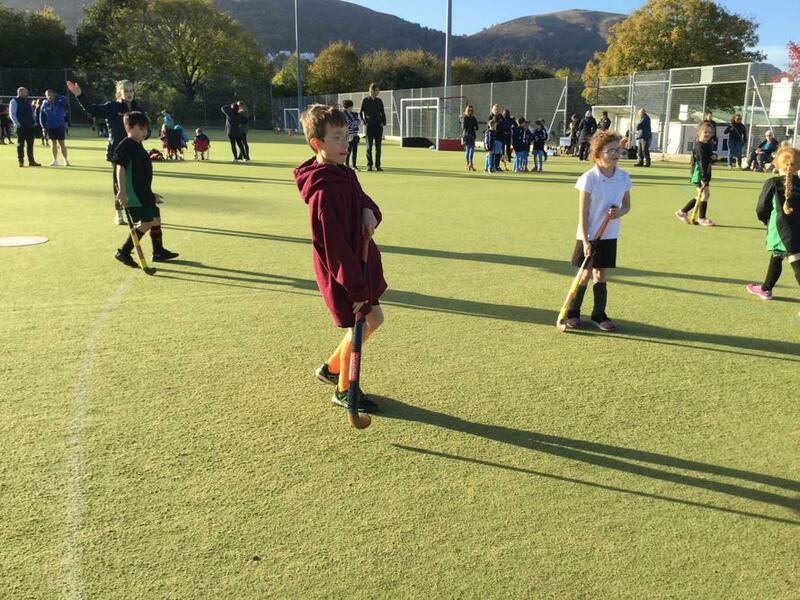 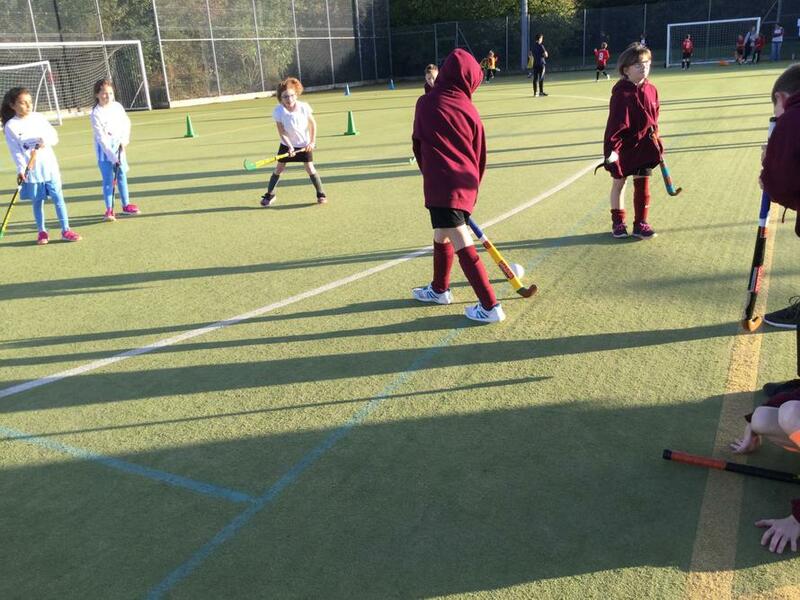 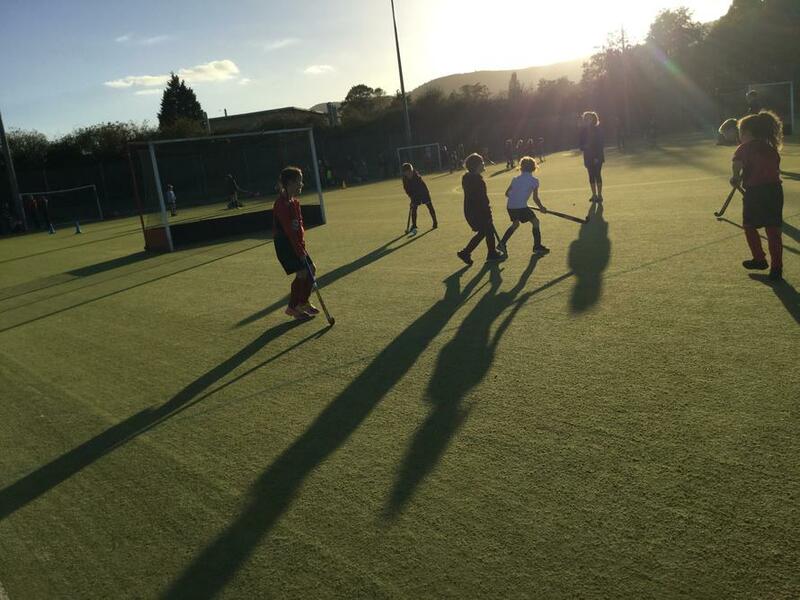 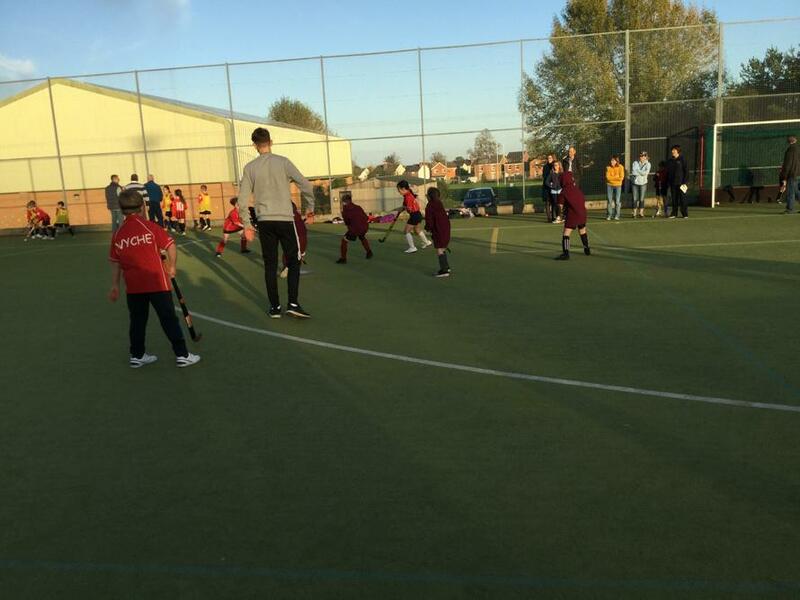 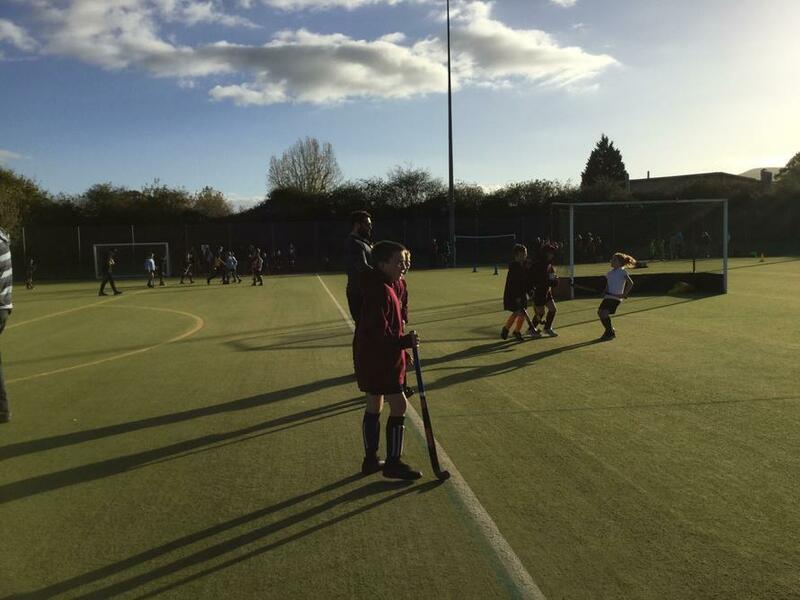 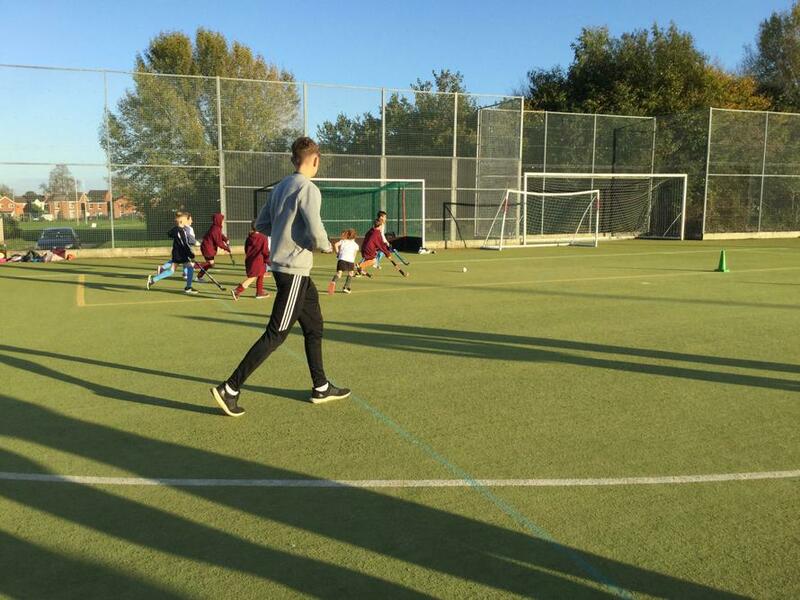 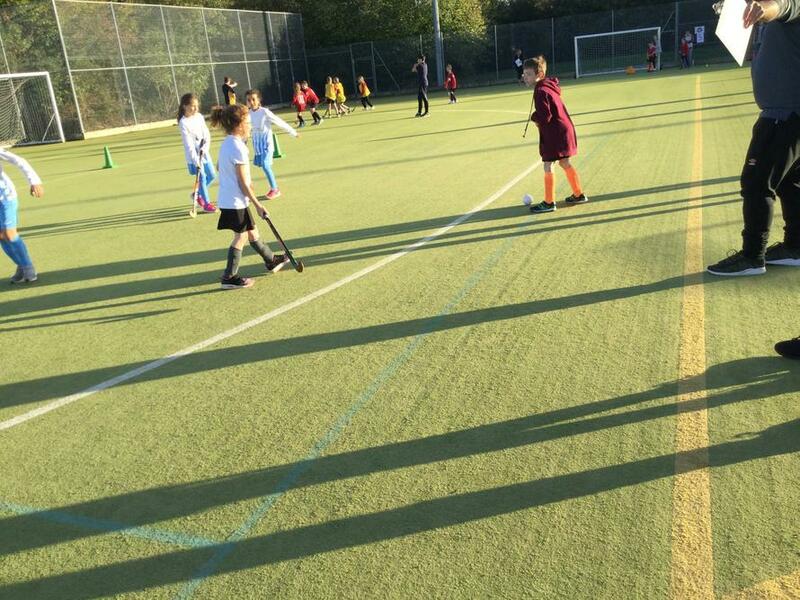 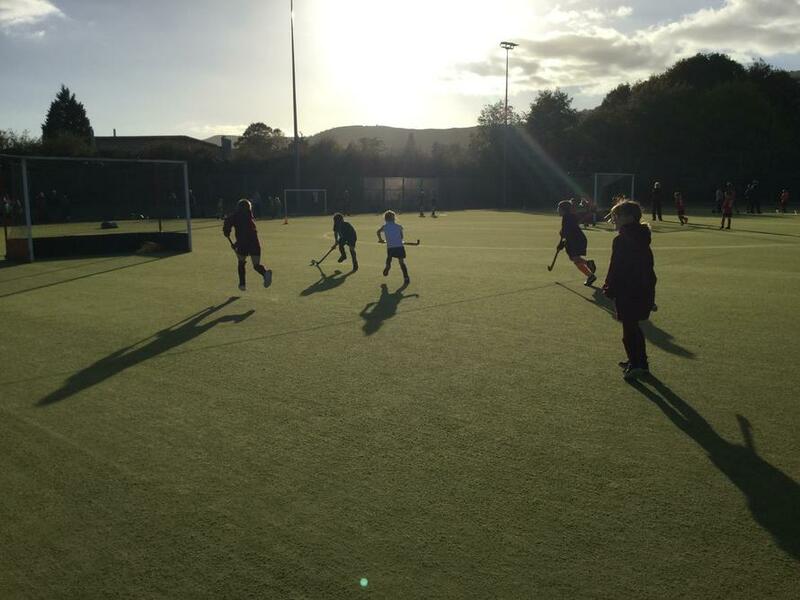 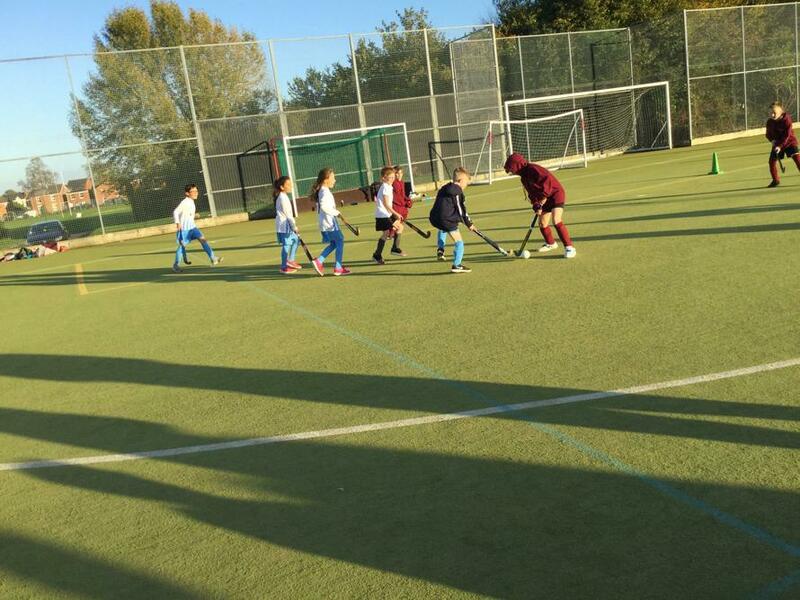 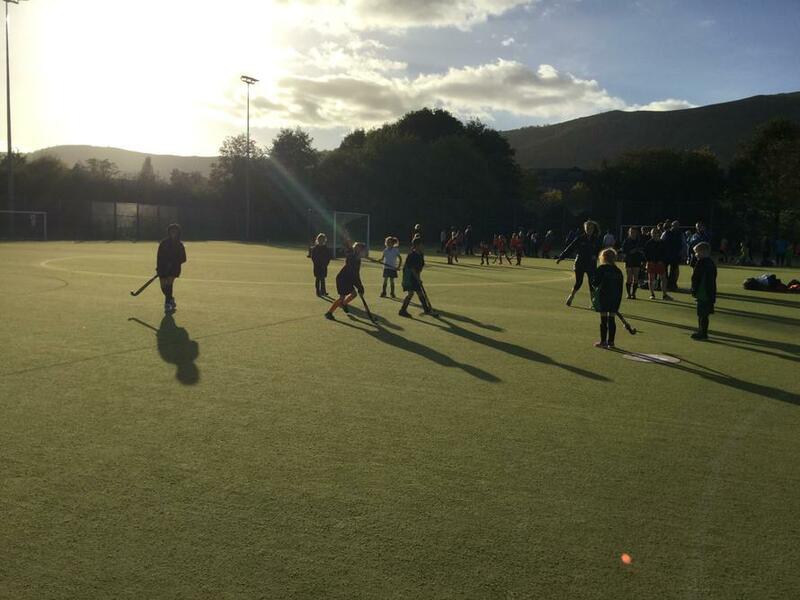 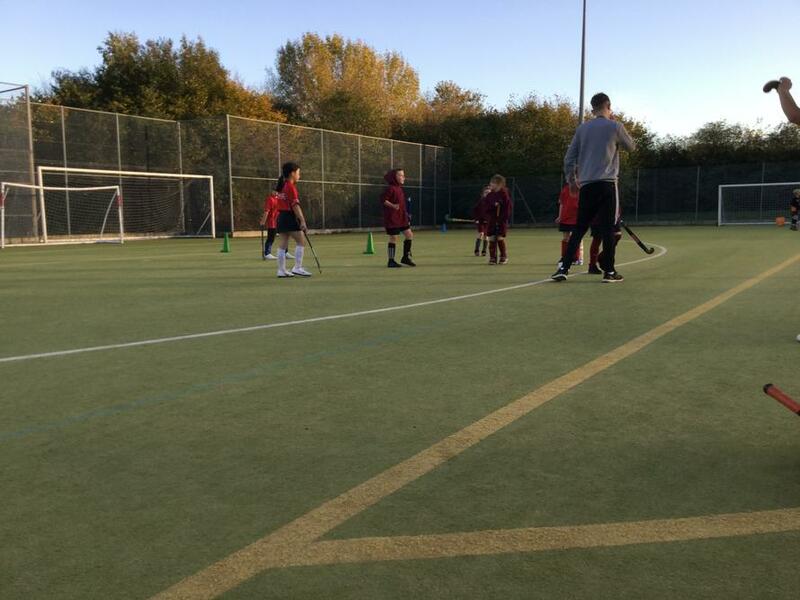 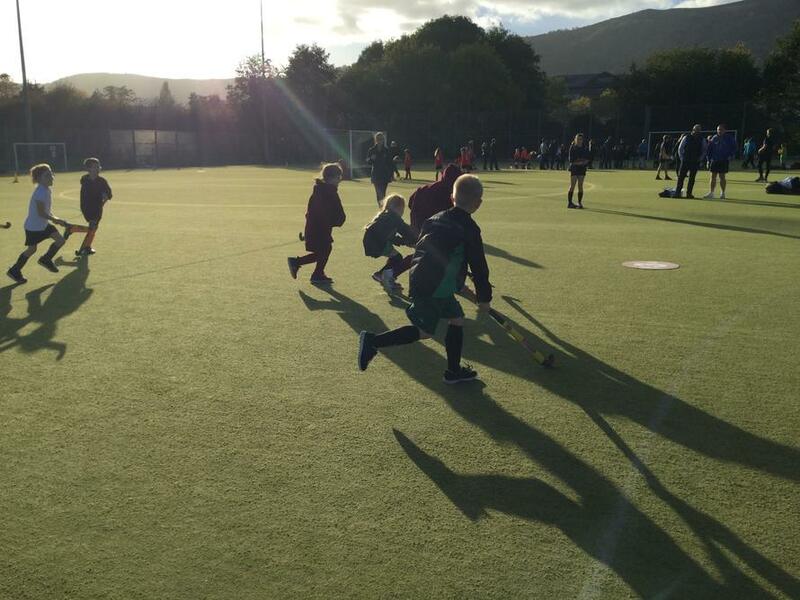 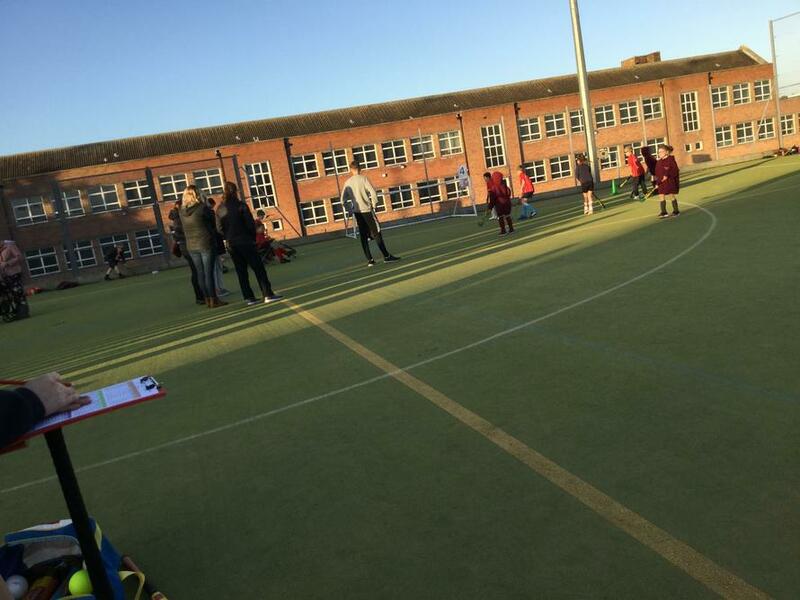 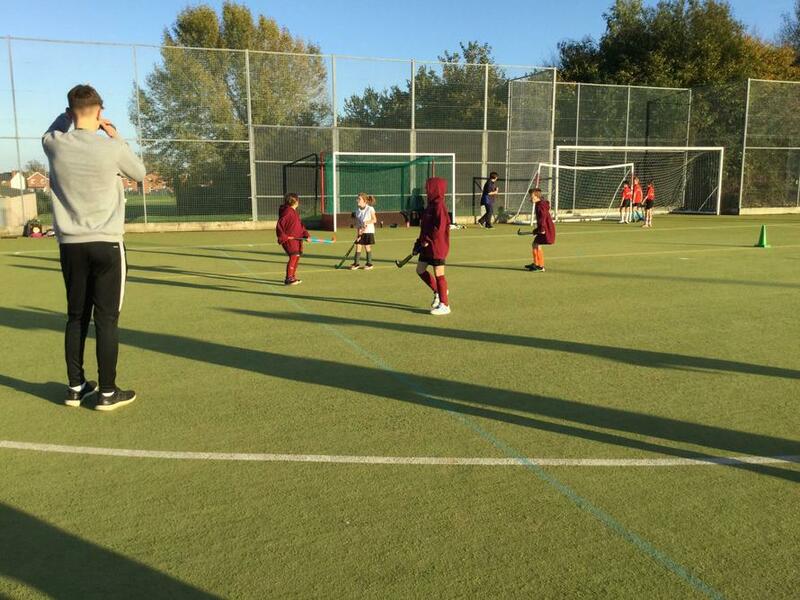 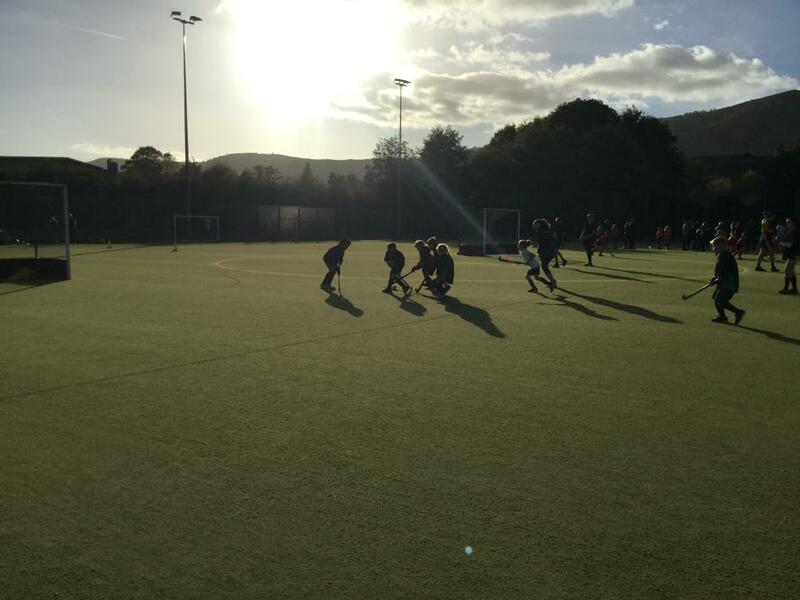 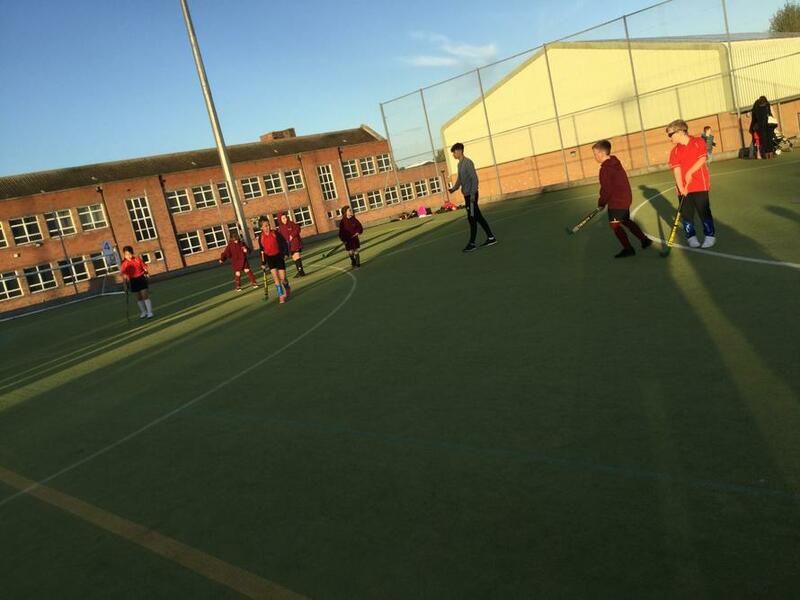 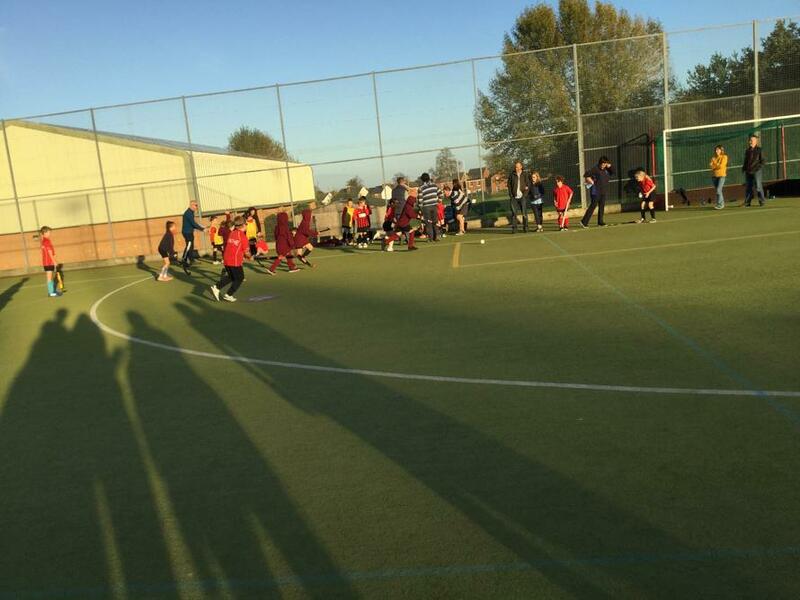 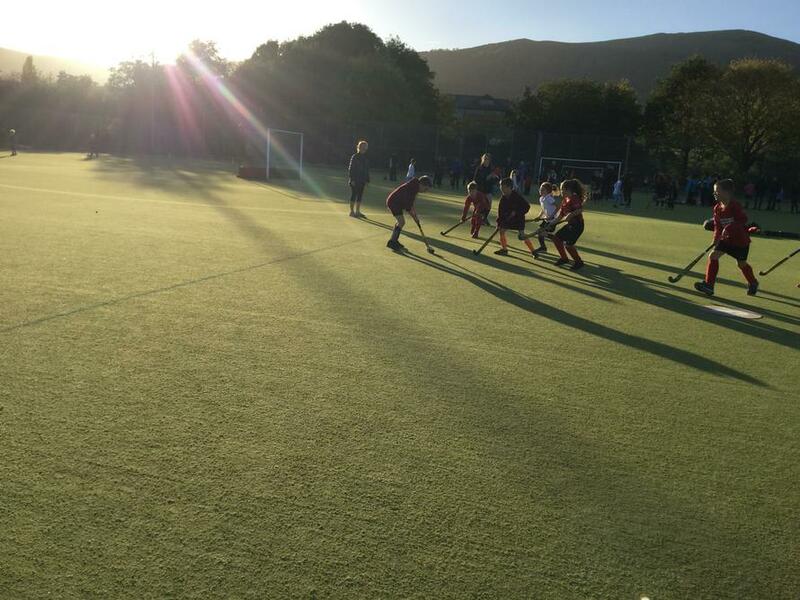 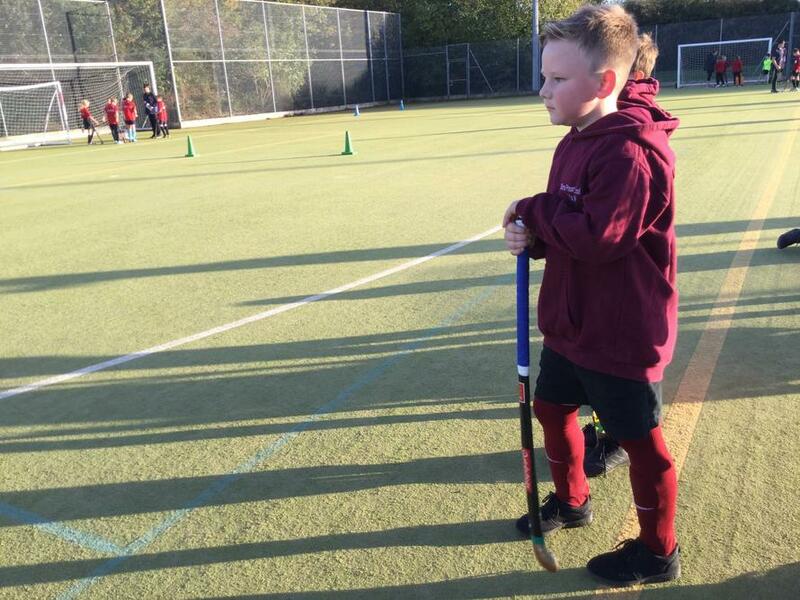 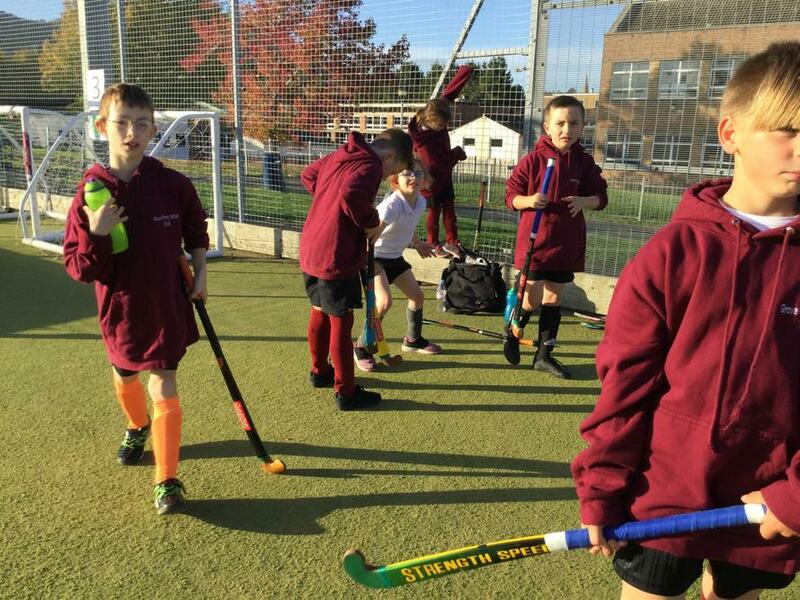 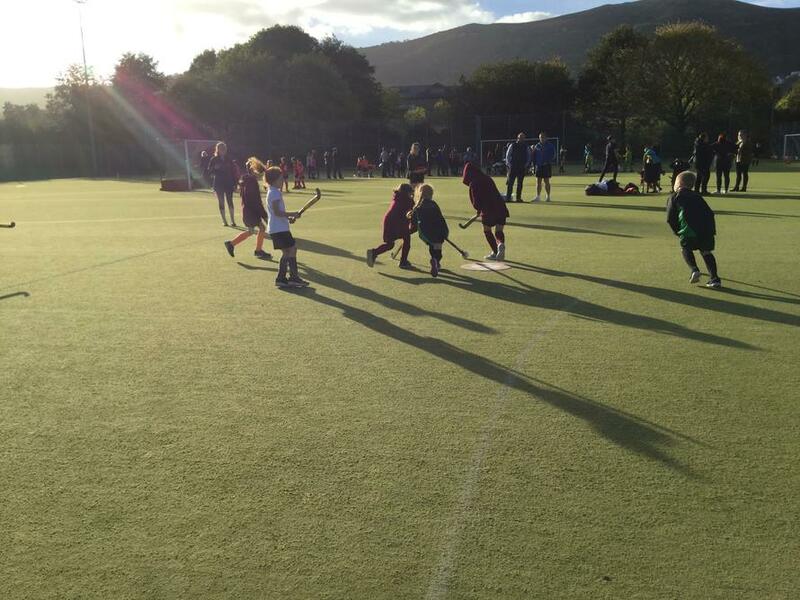 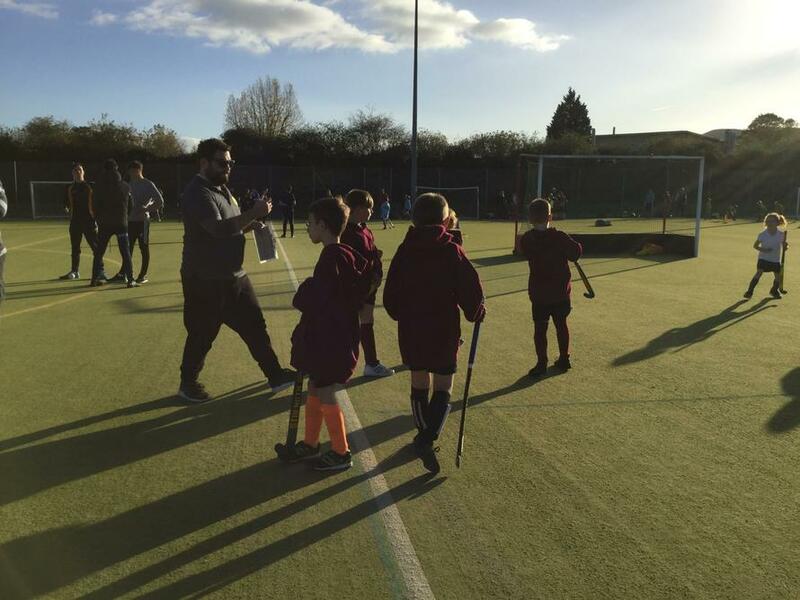 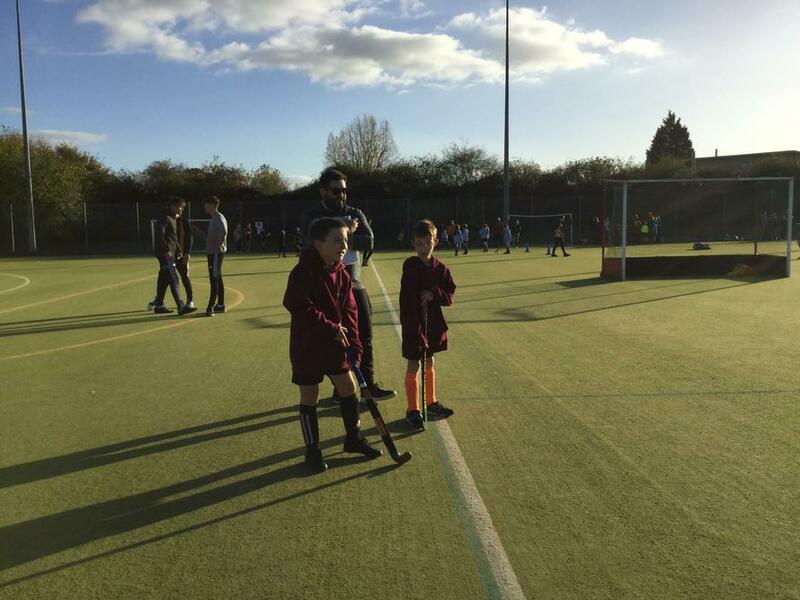 Grove Primary took their Year 4 Hockey team to the Chase on Monday 22nd October to compete in the Worcestershire West Hockey Tournament. 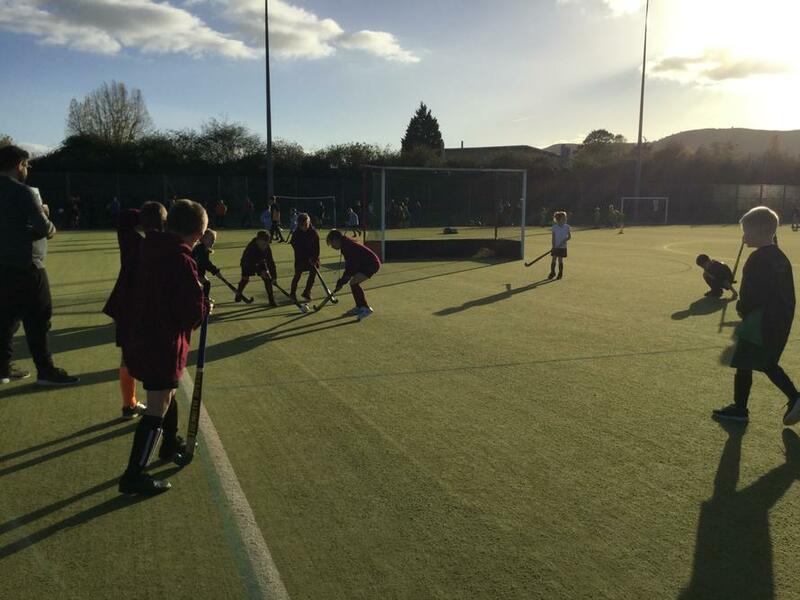 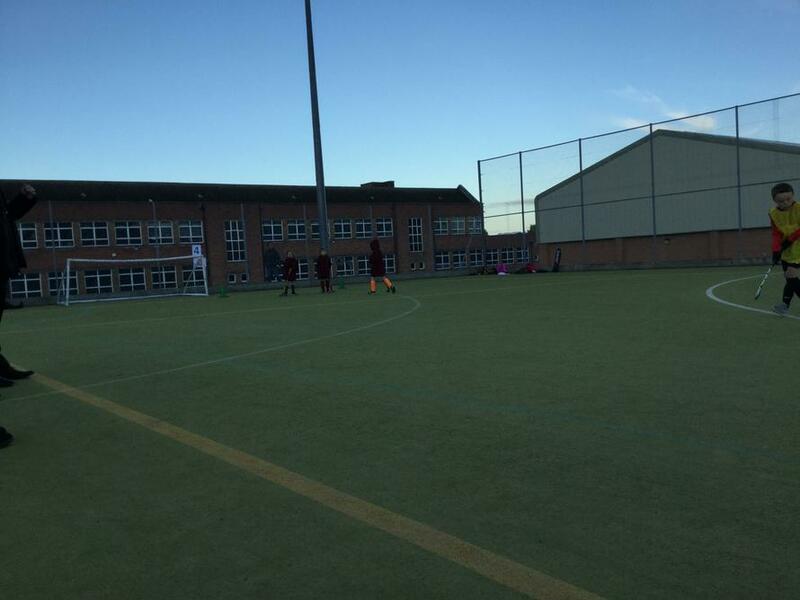 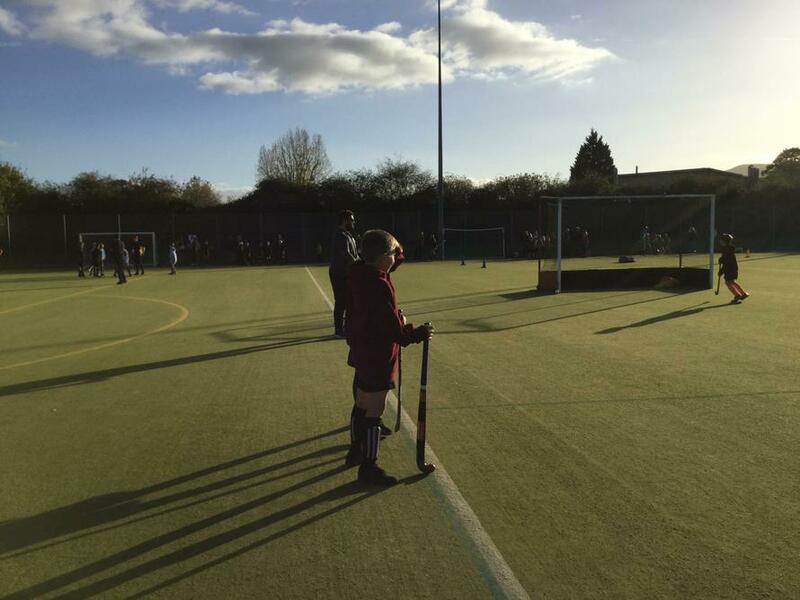 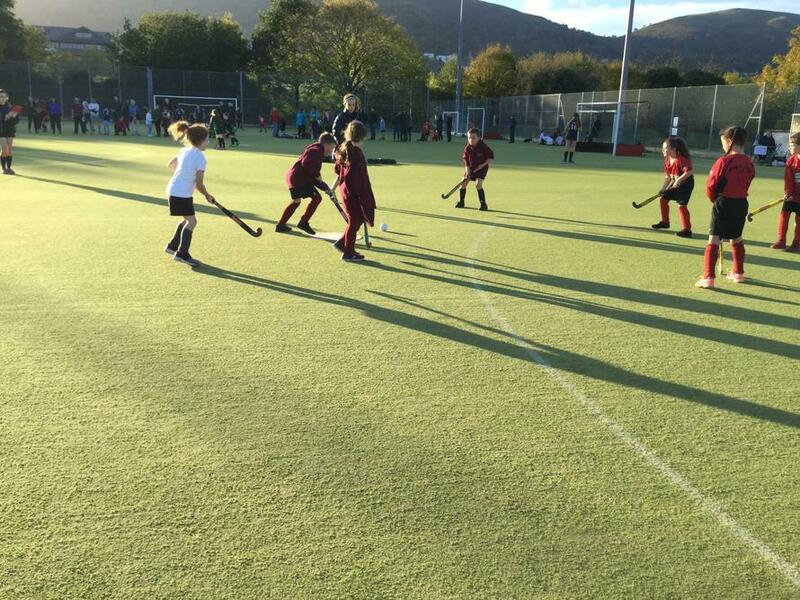 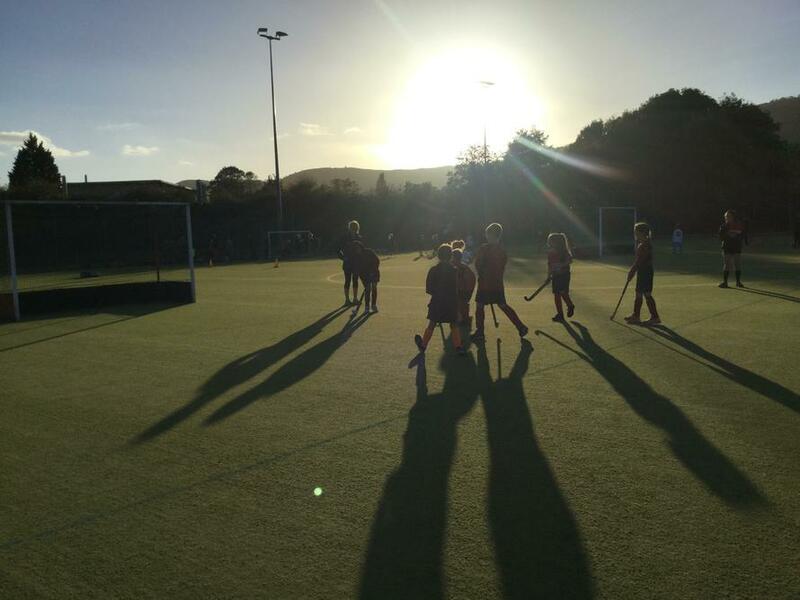 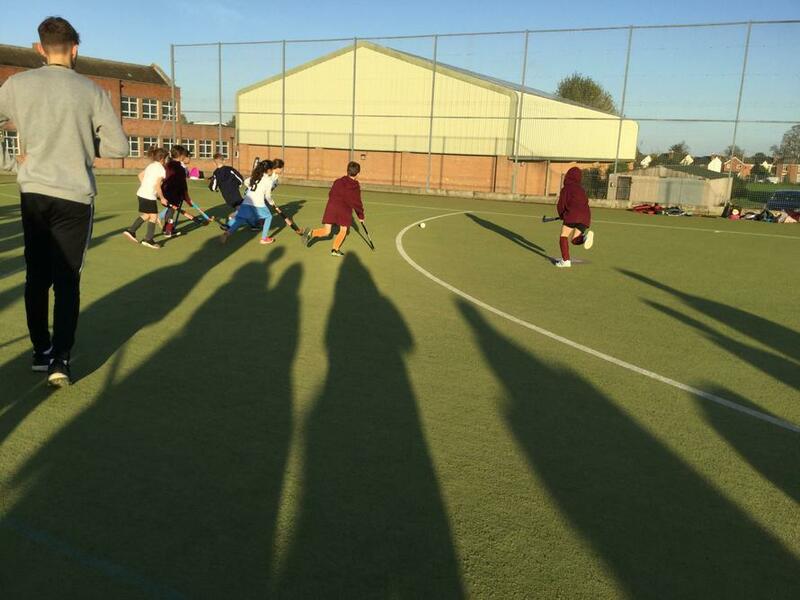 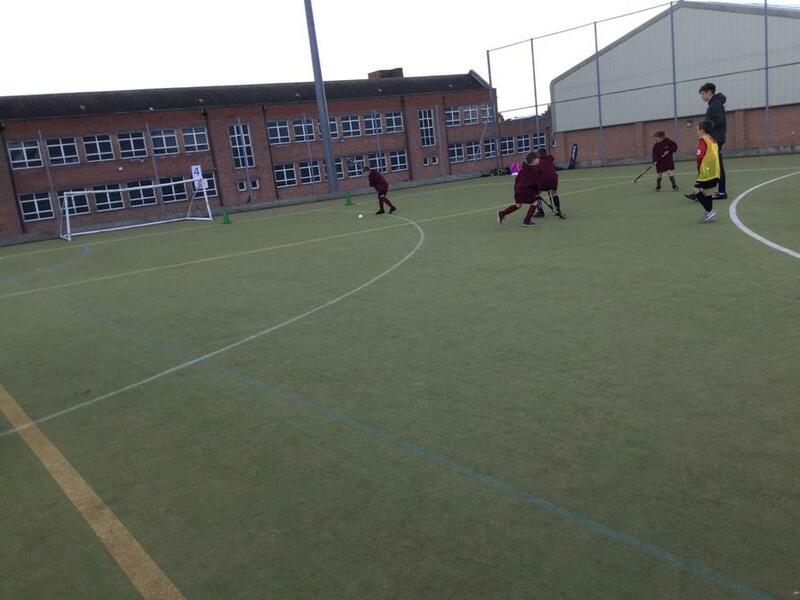 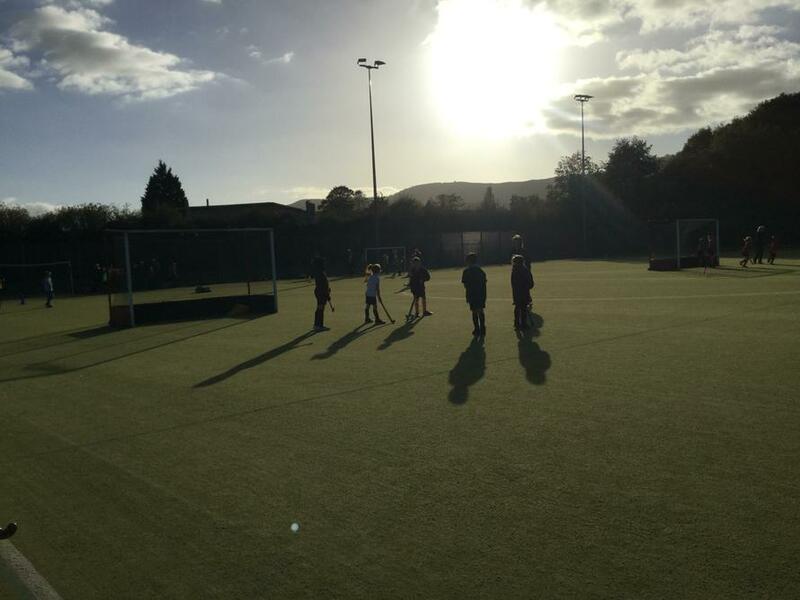 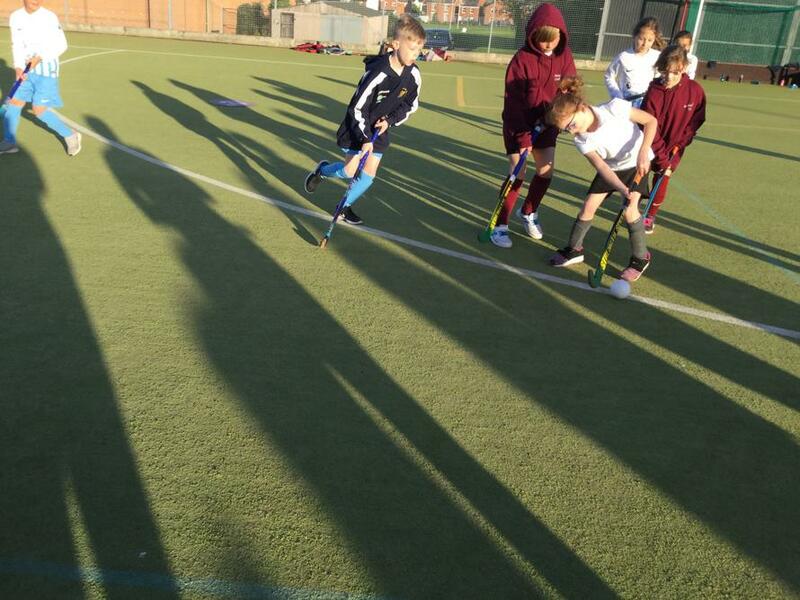 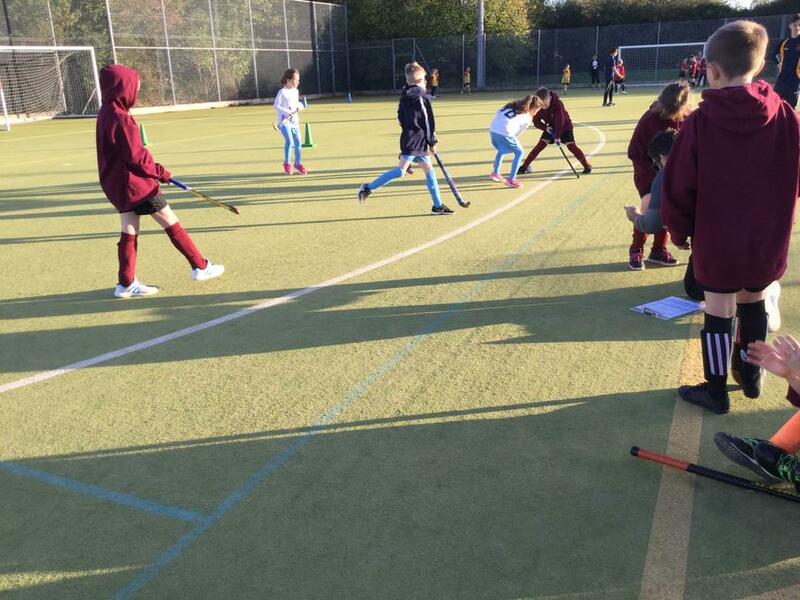 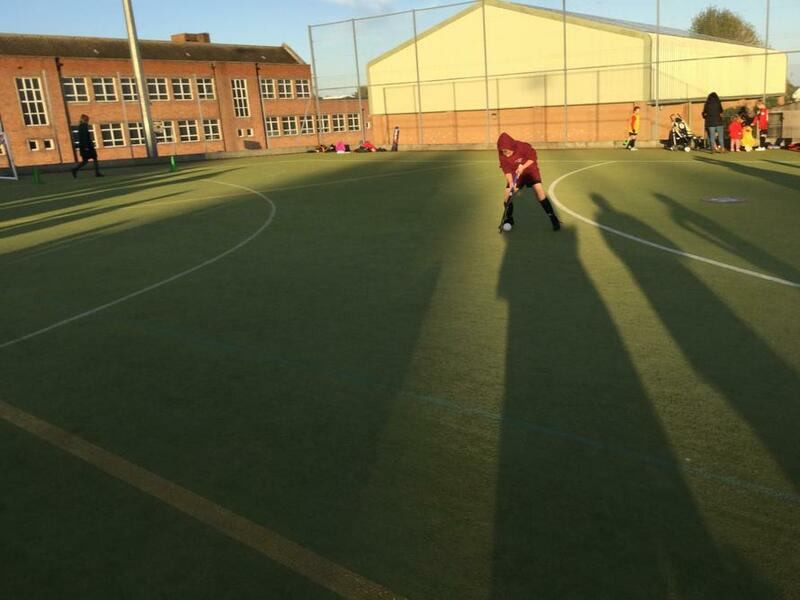 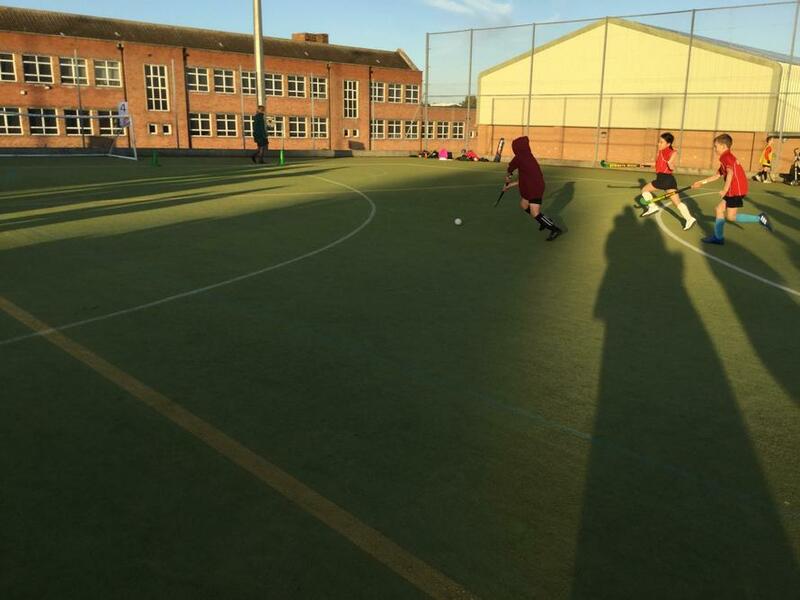 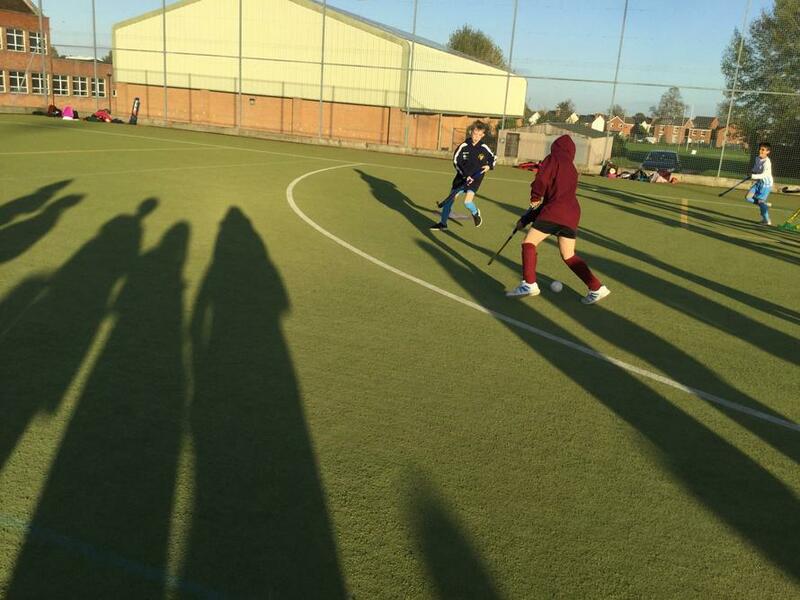 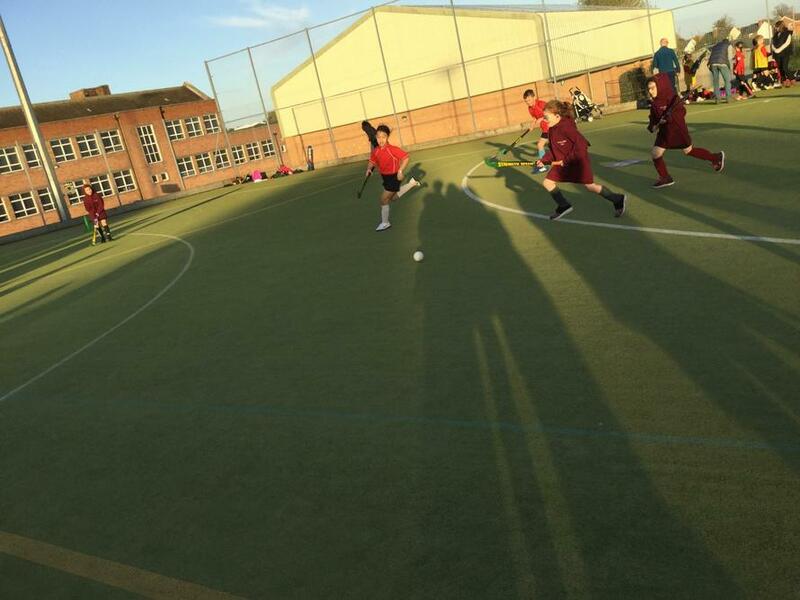 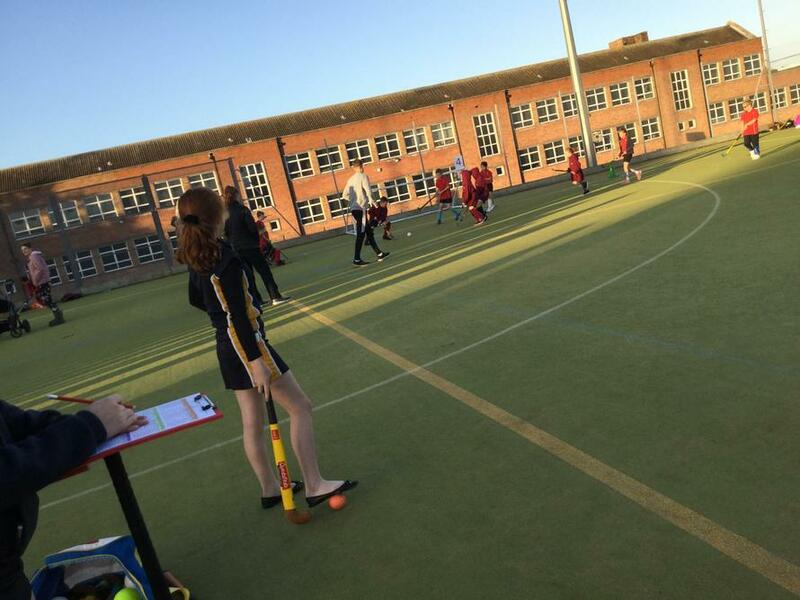 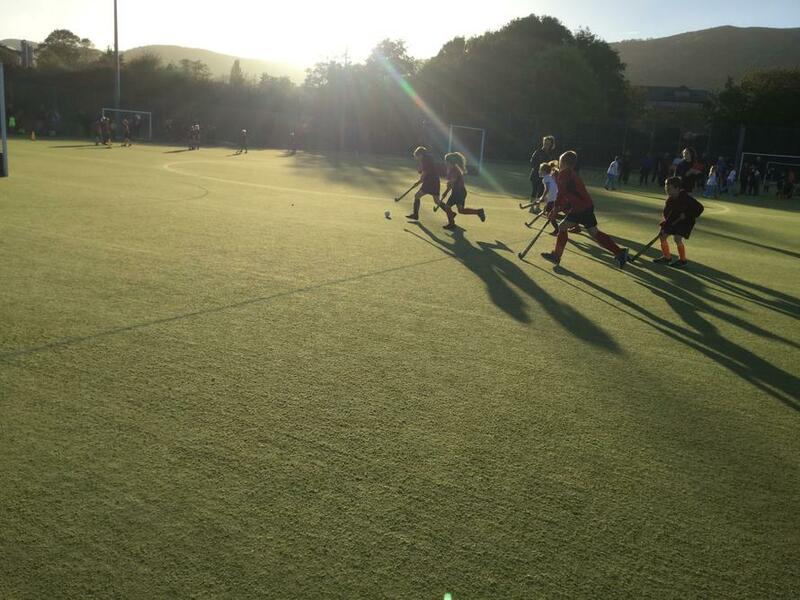 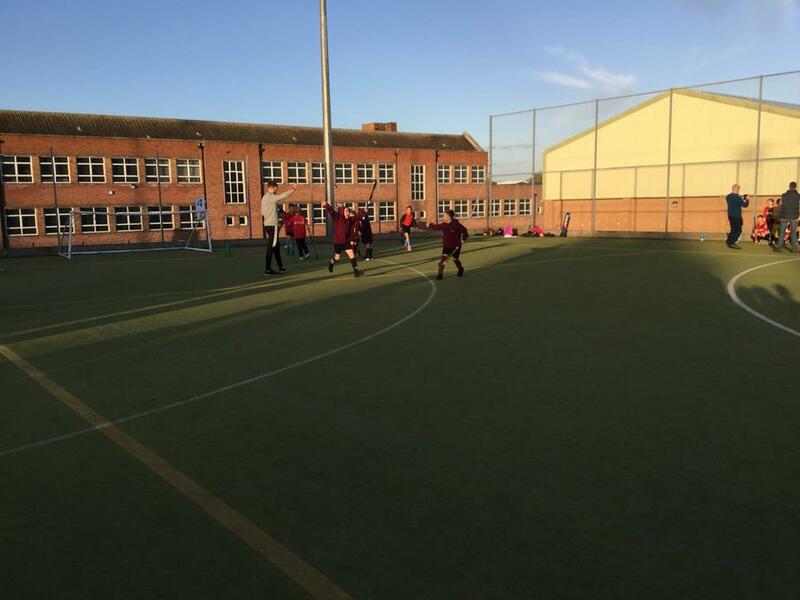 Despite limited hockey experience, the team showed great determination and teamwork in their matches, battling hard against the other schools we faced. 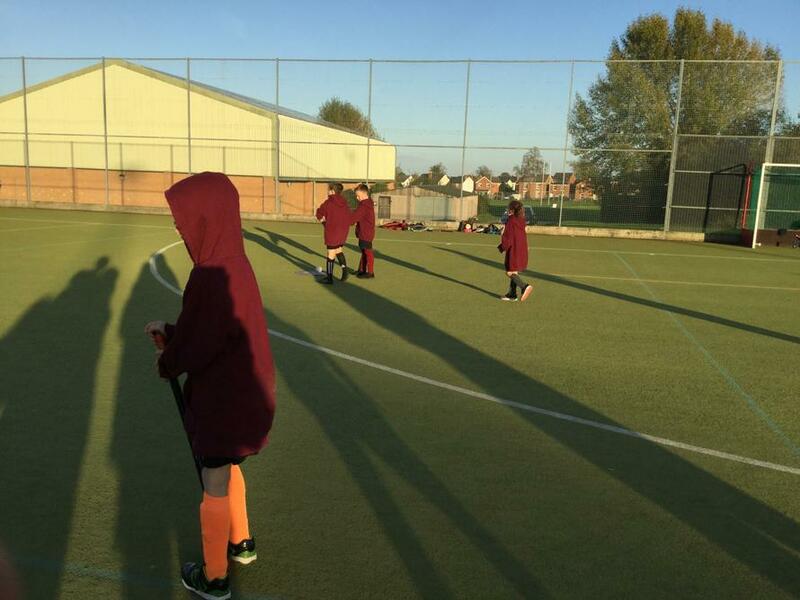 This battling attitude led to the team winning 1 of their 5 matches with a few narrow defeats! 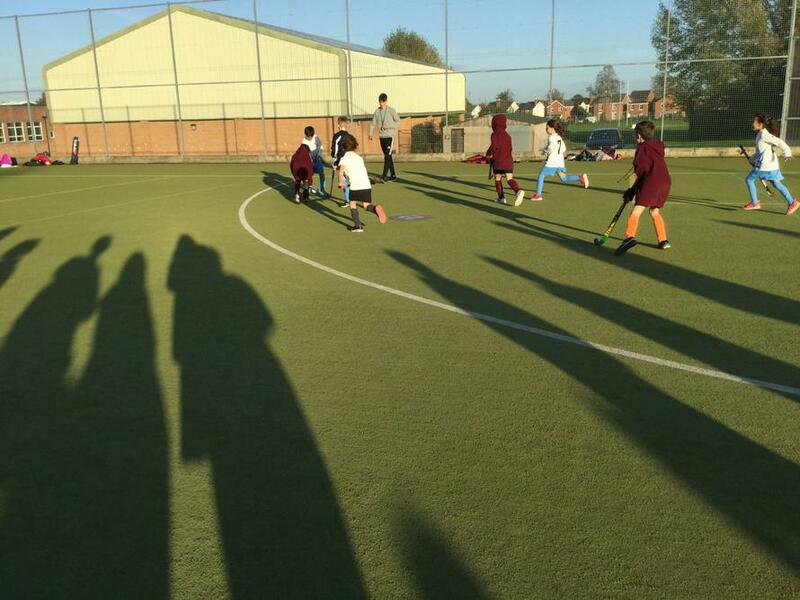 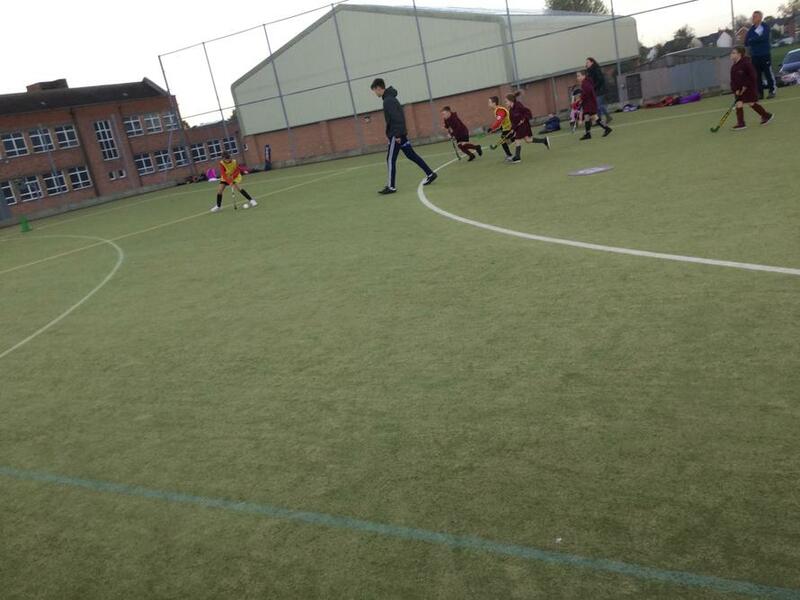 The team played with smiles on their faces and thoroughly enjoyed their experience!